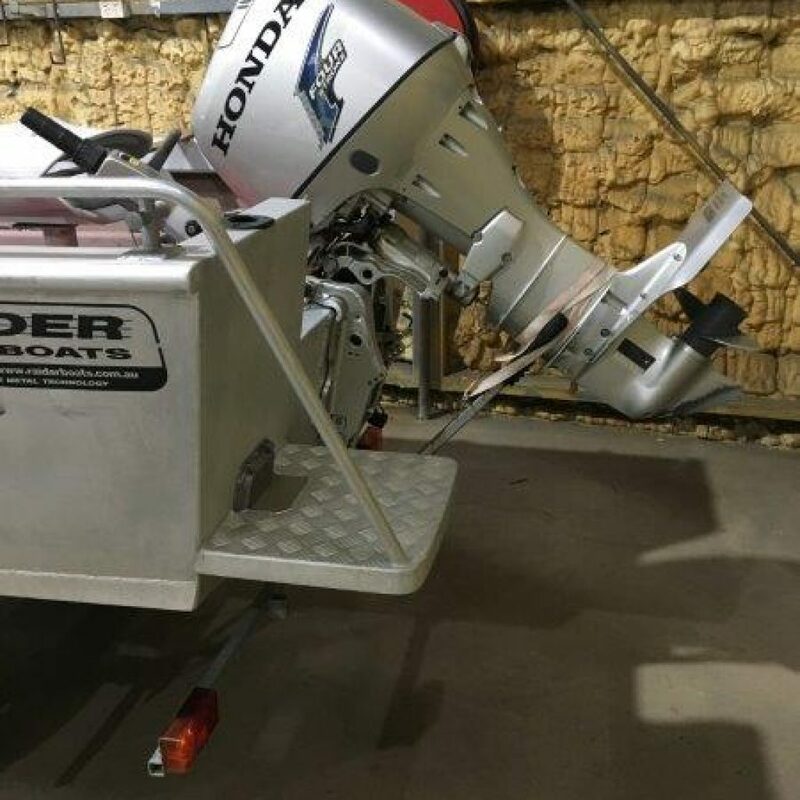 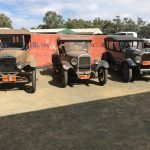 Click Here For Moama Online Only Results. 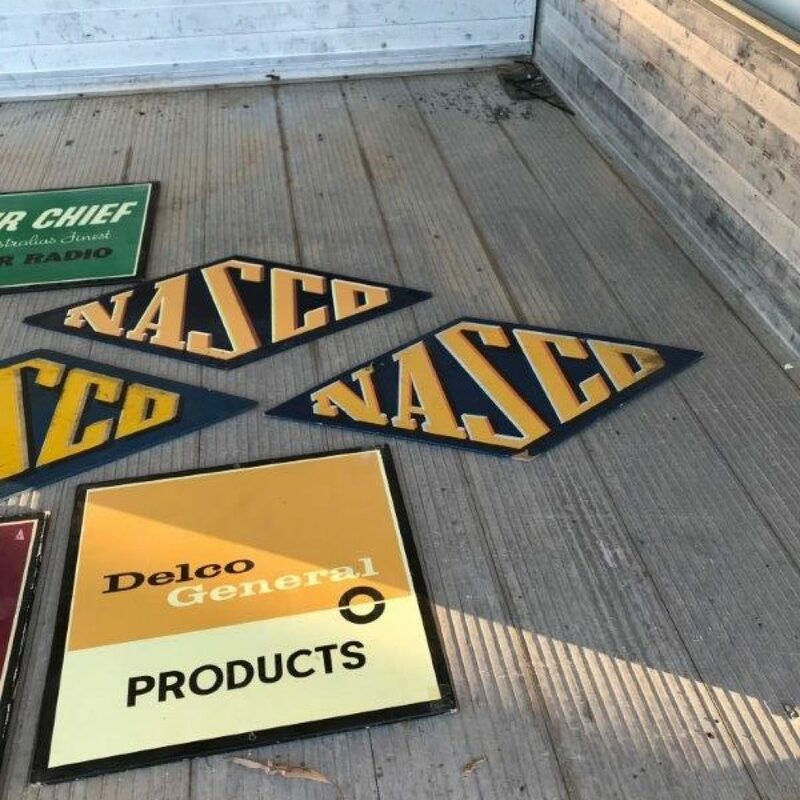 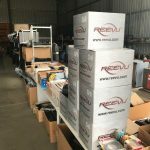 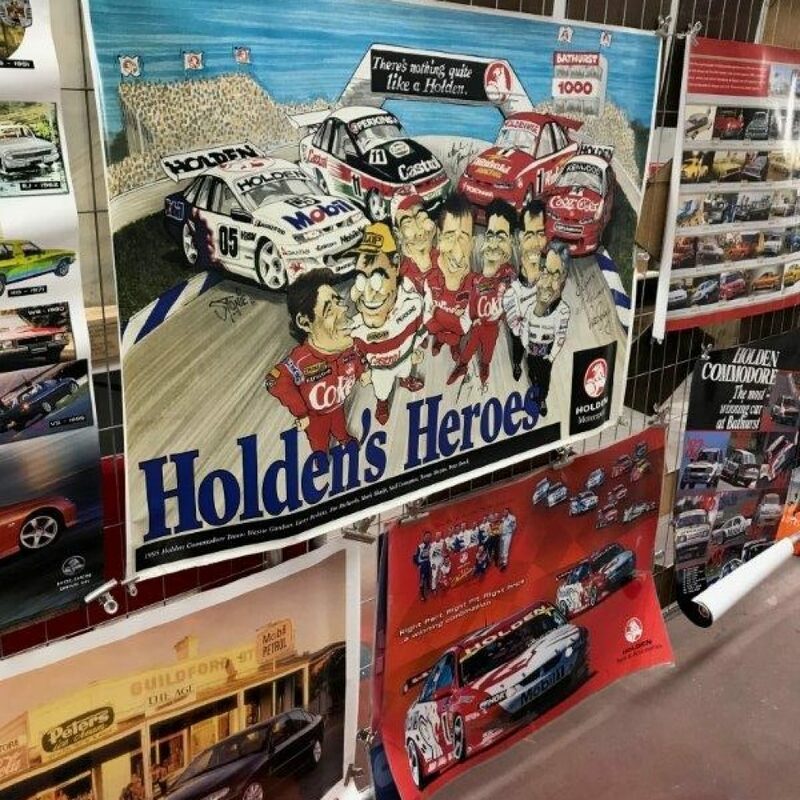 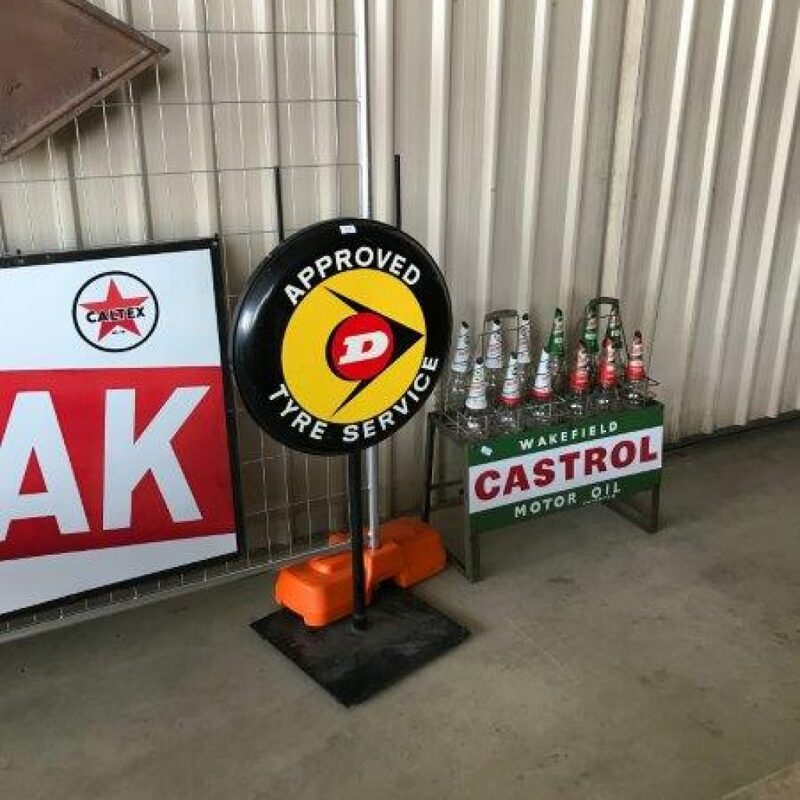 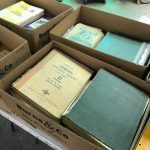 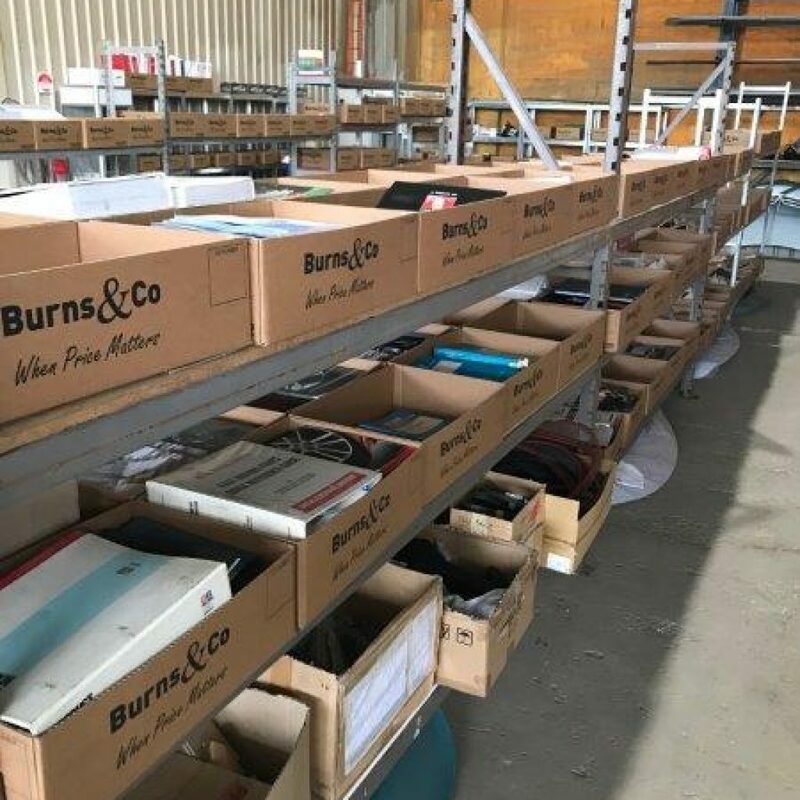 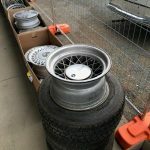 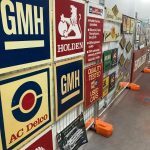 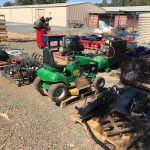 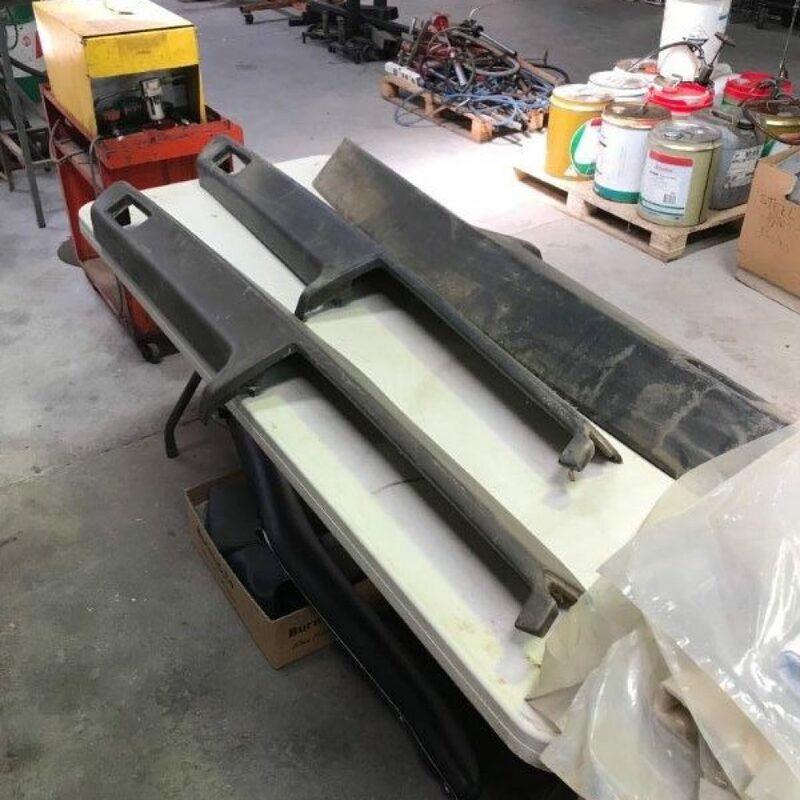 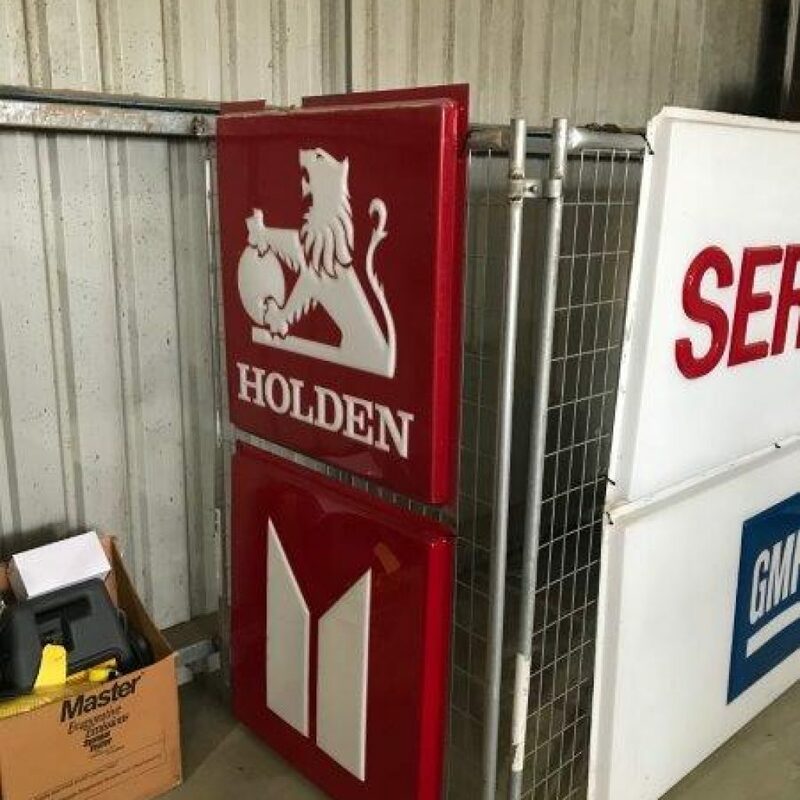 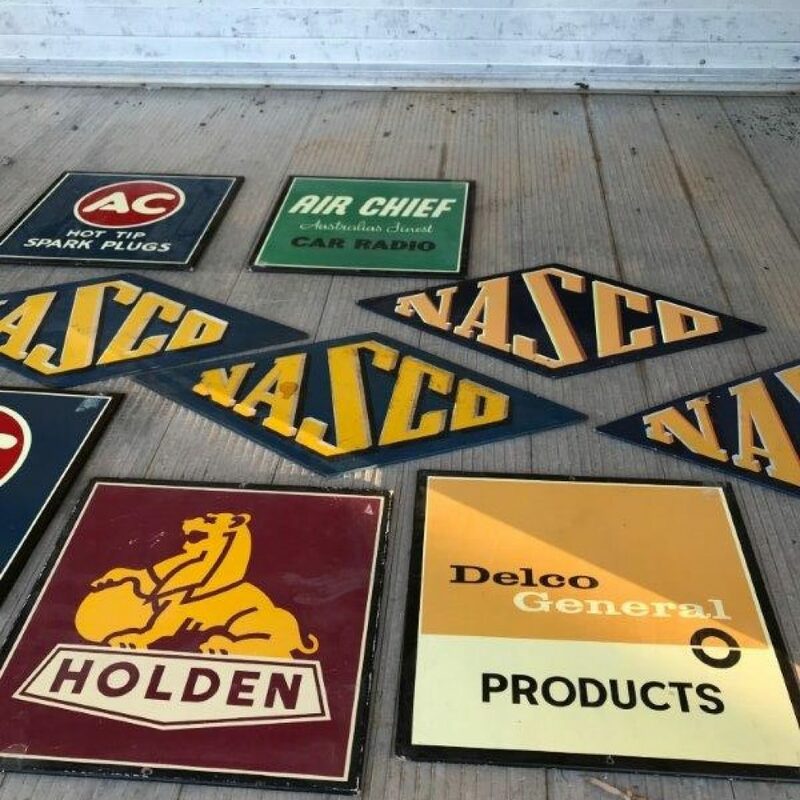 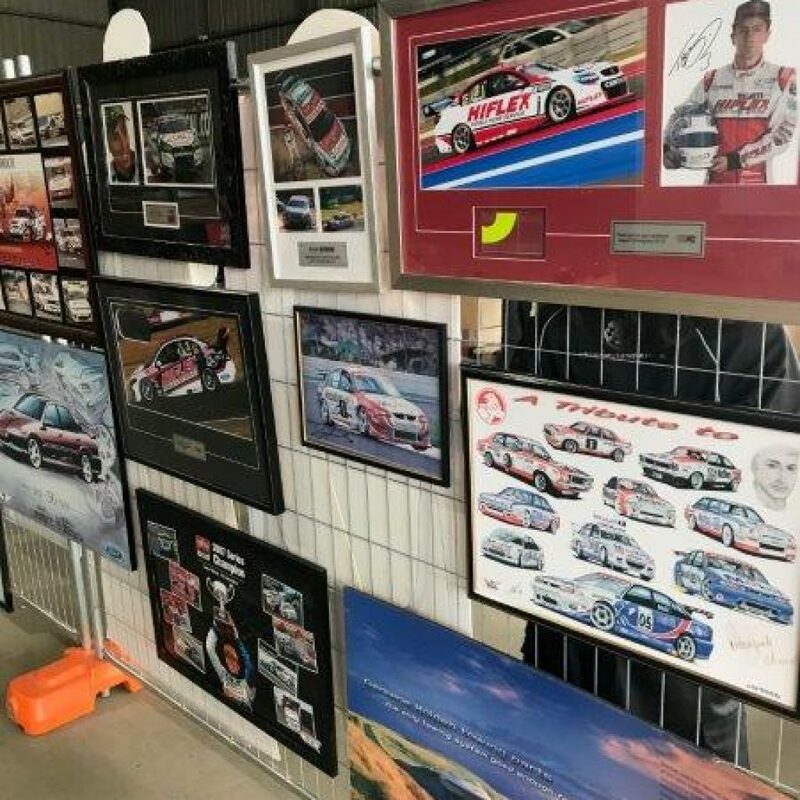 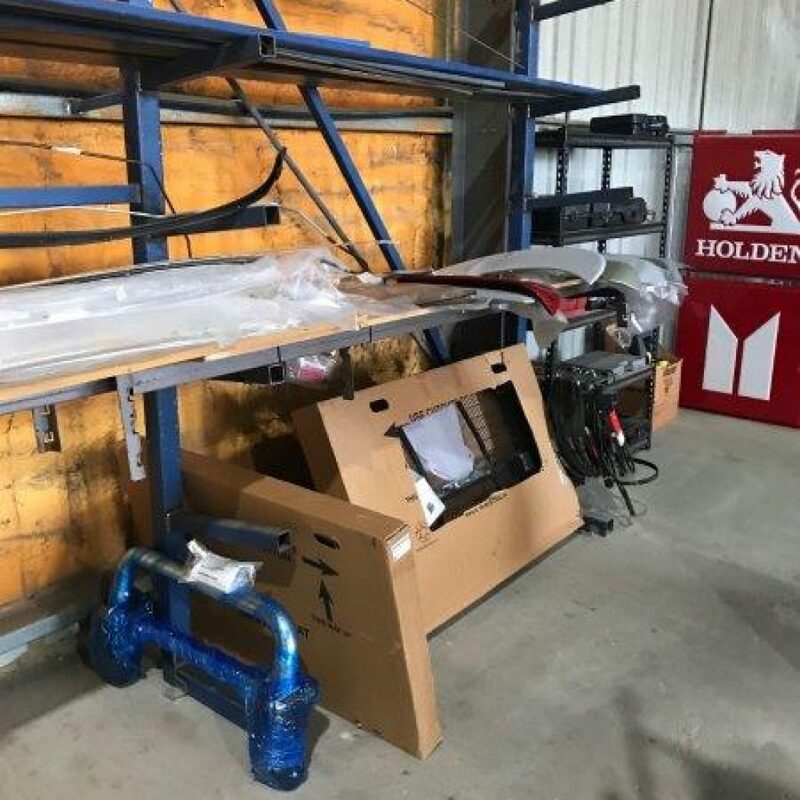 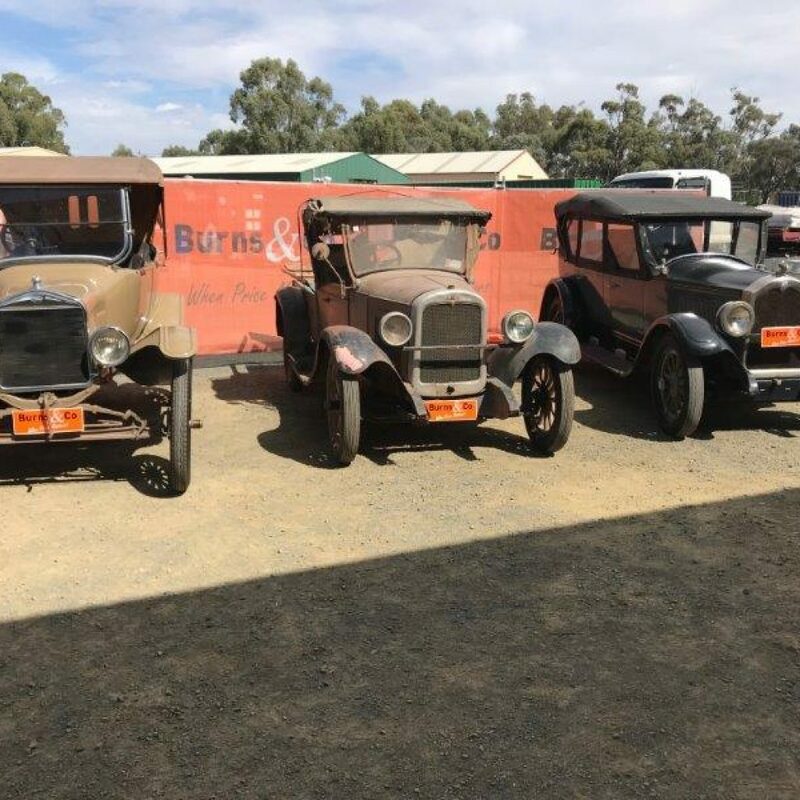 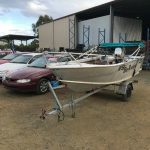 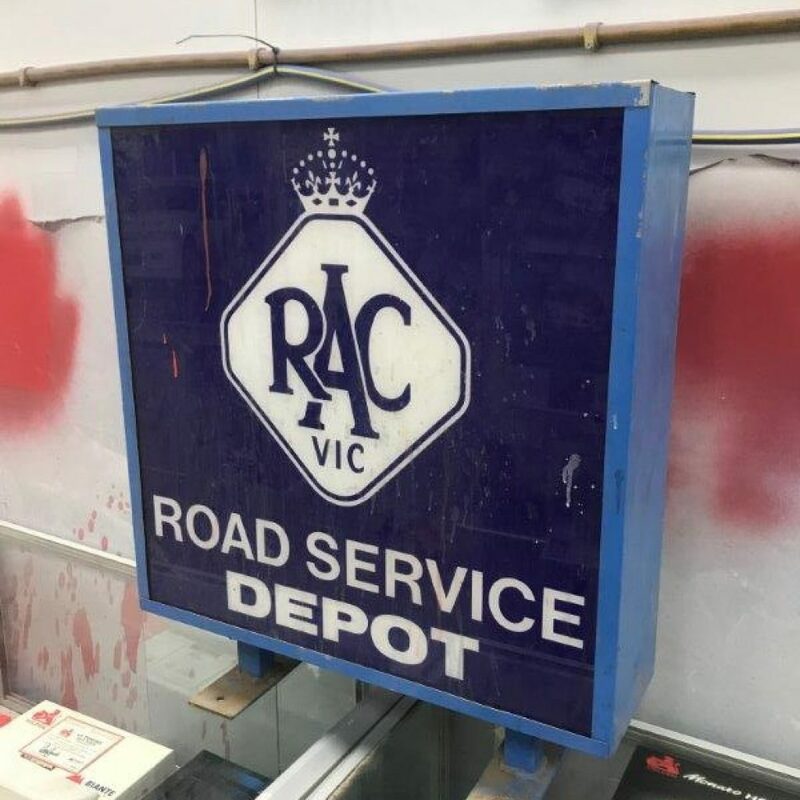 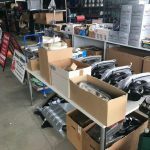 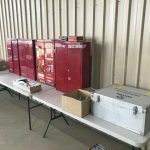 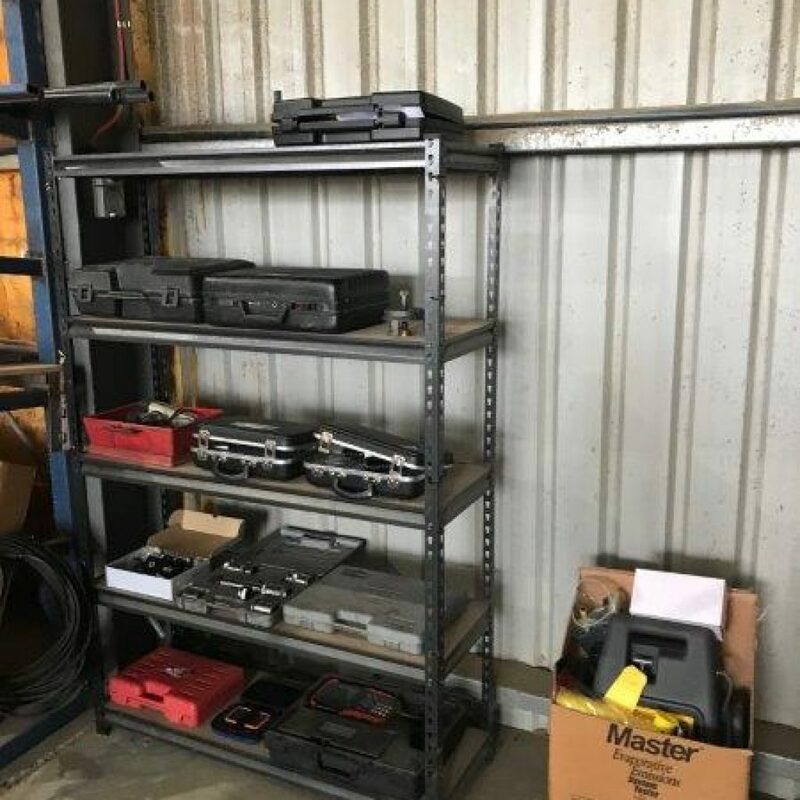 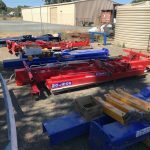 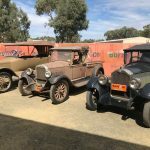 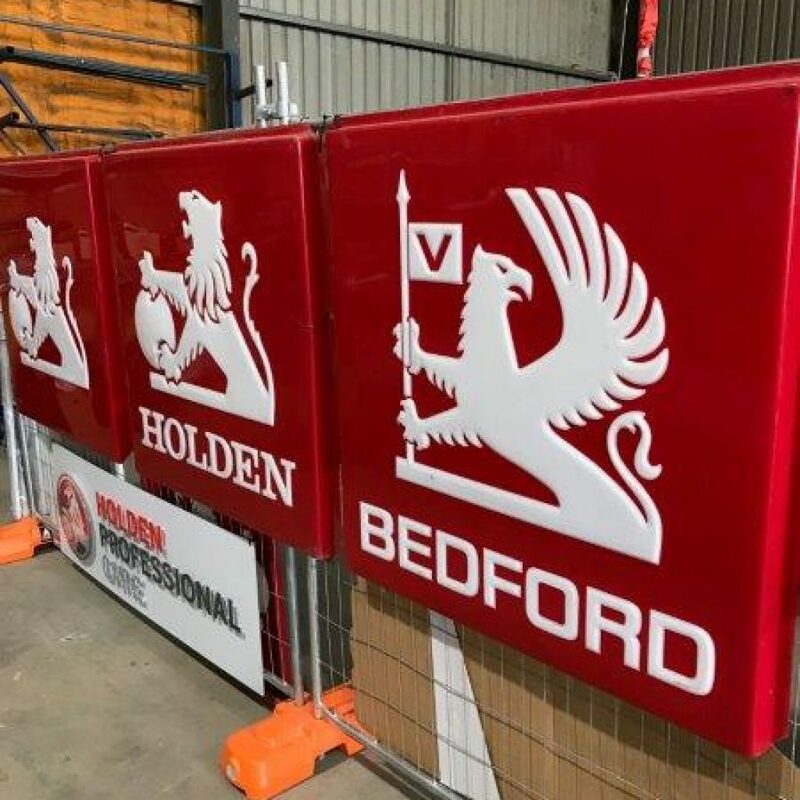 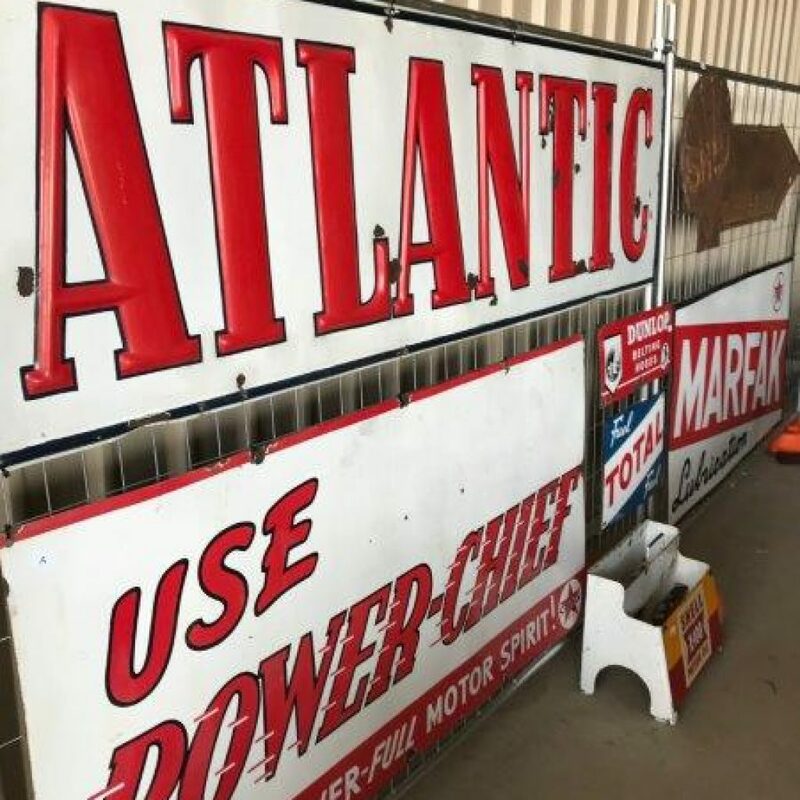 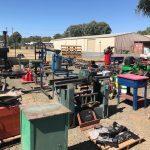 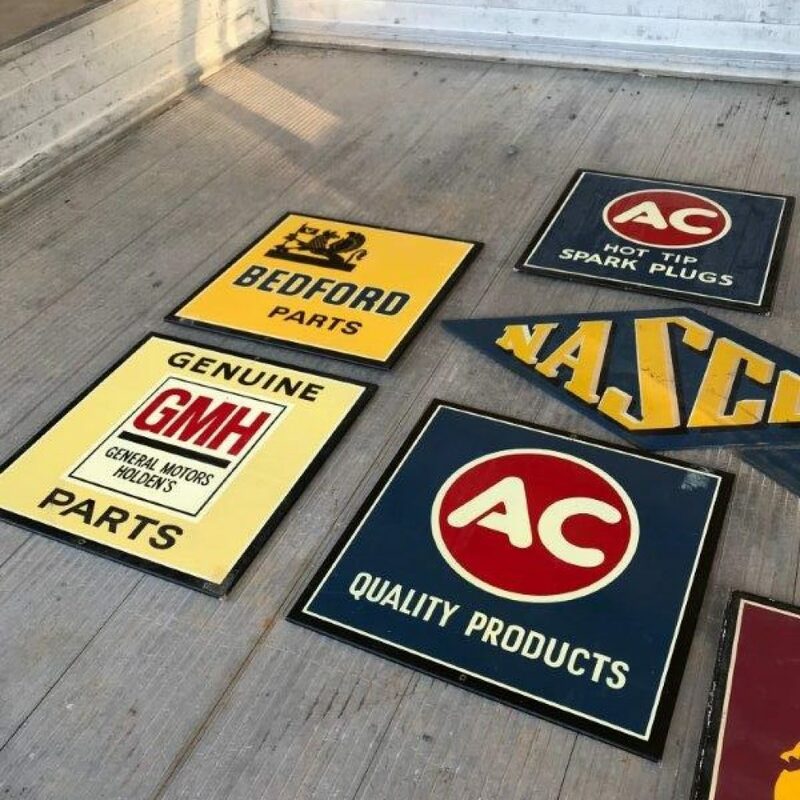 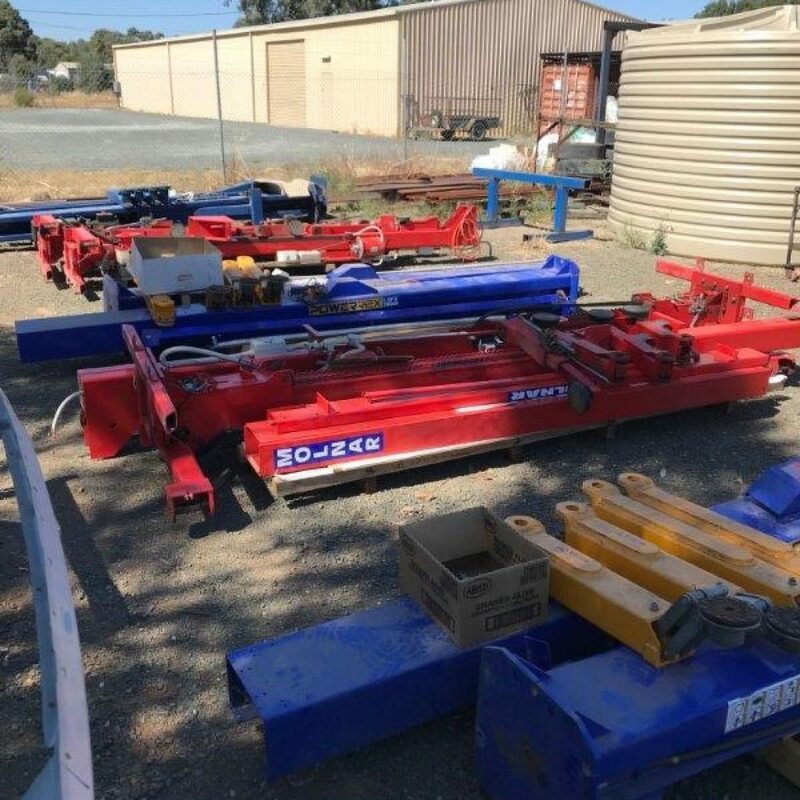 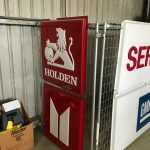 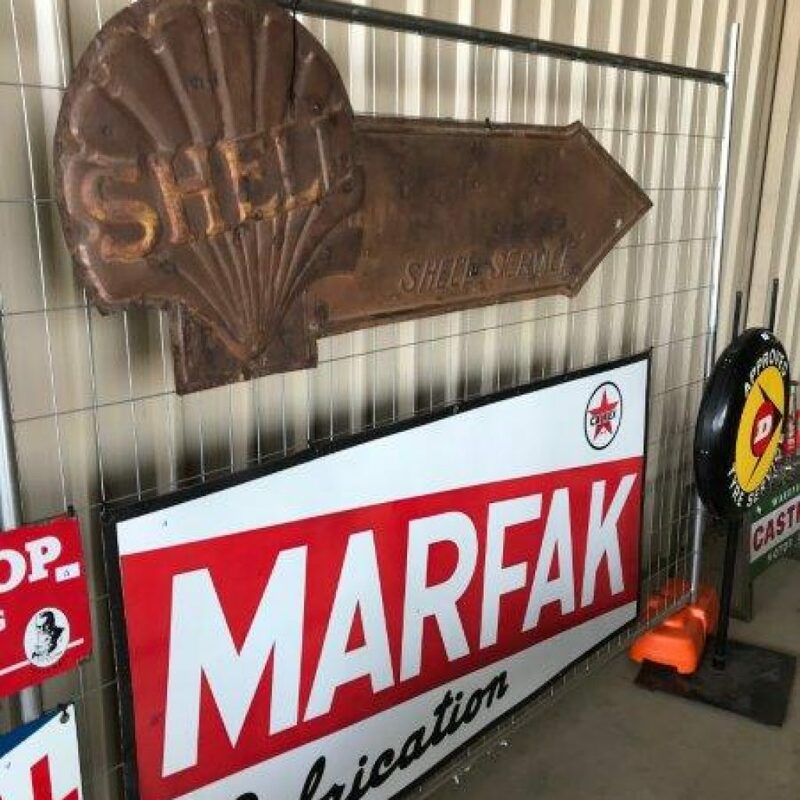 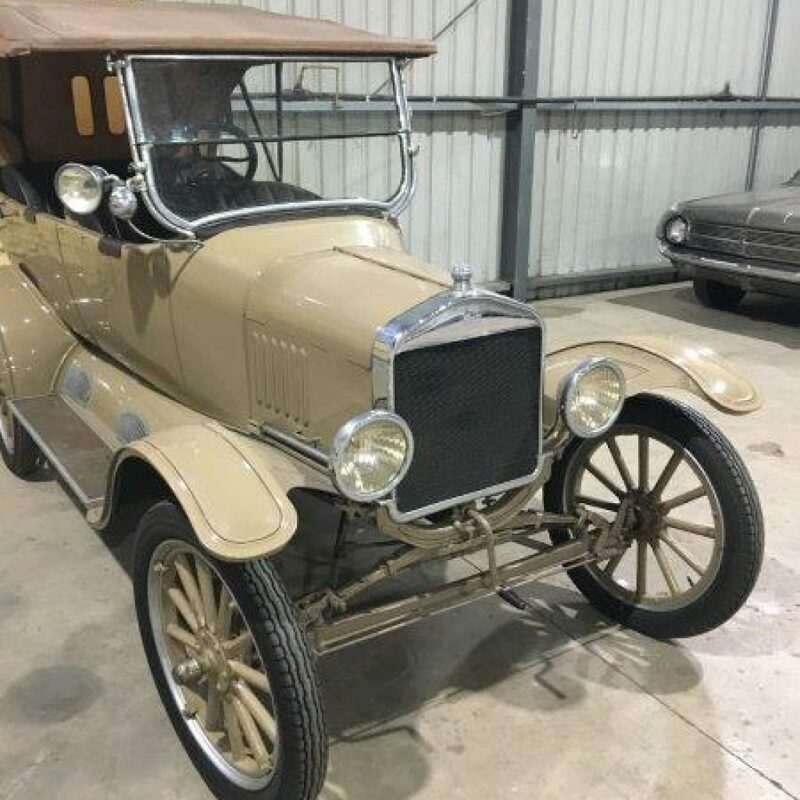 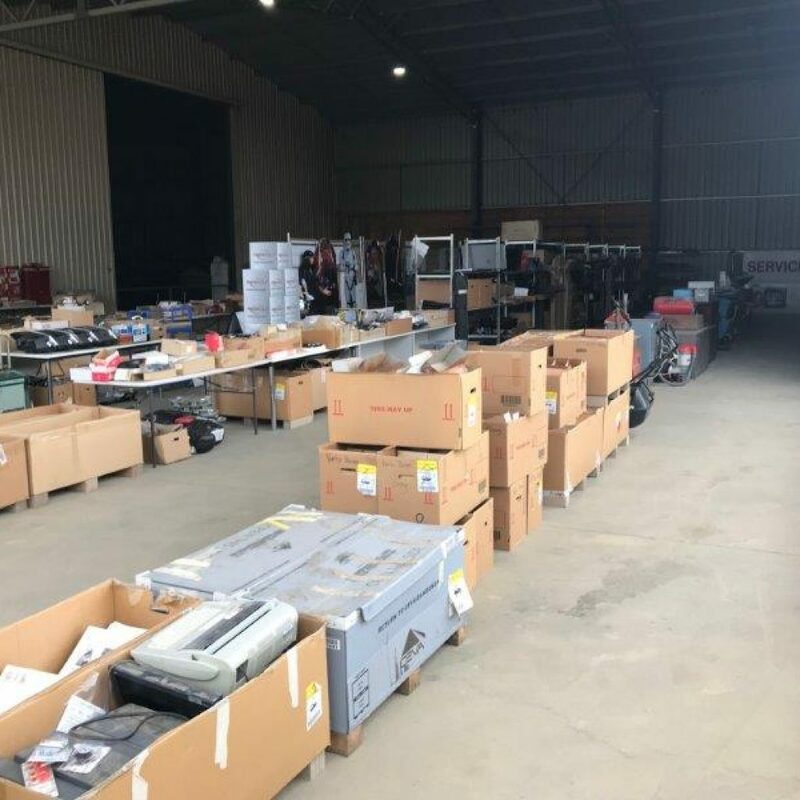 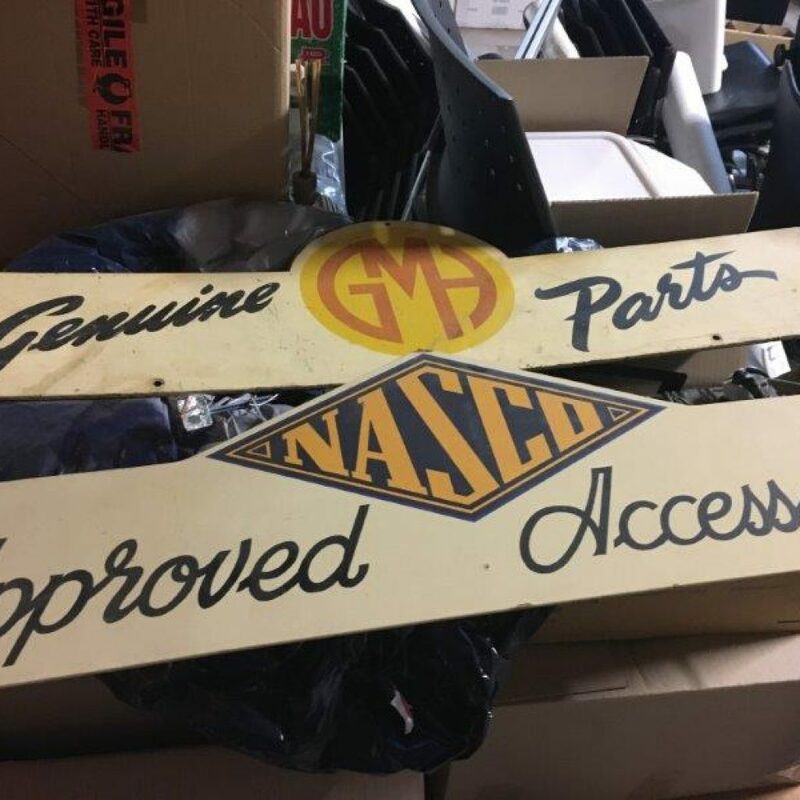 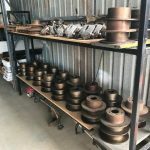 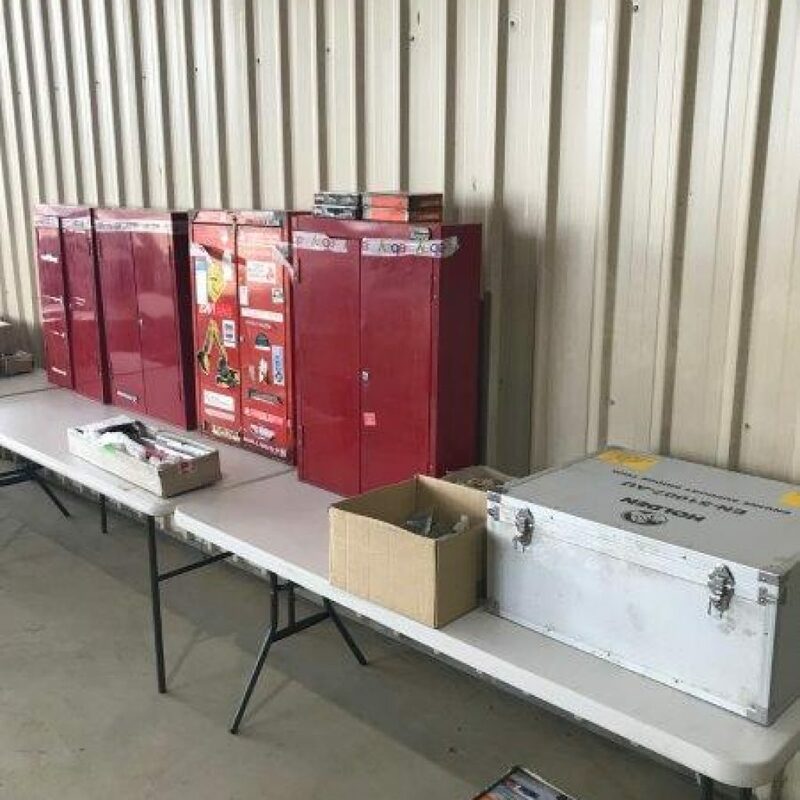 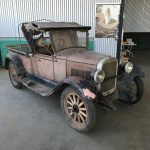 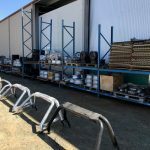 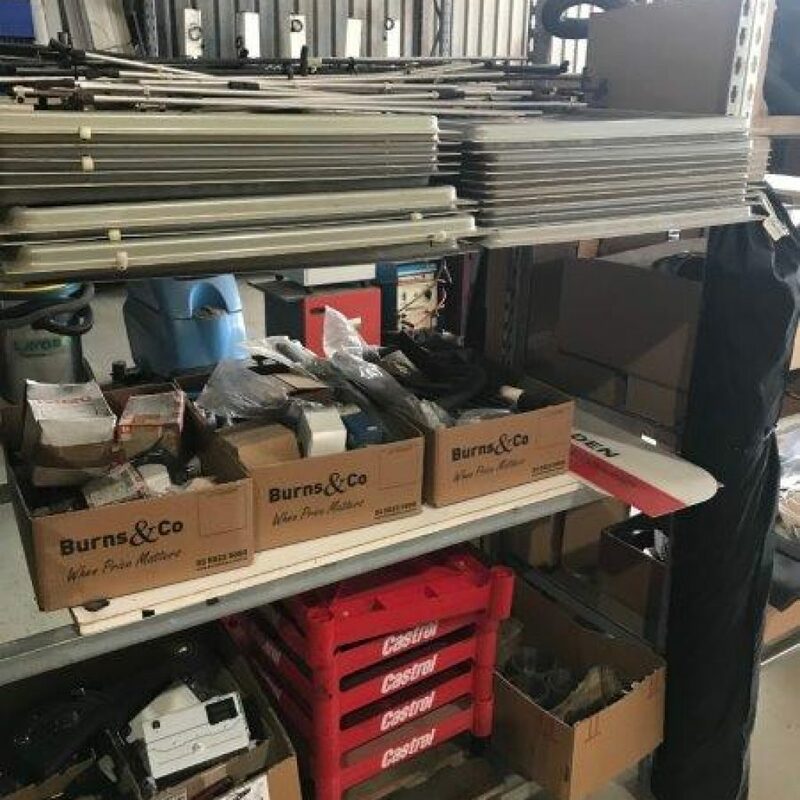 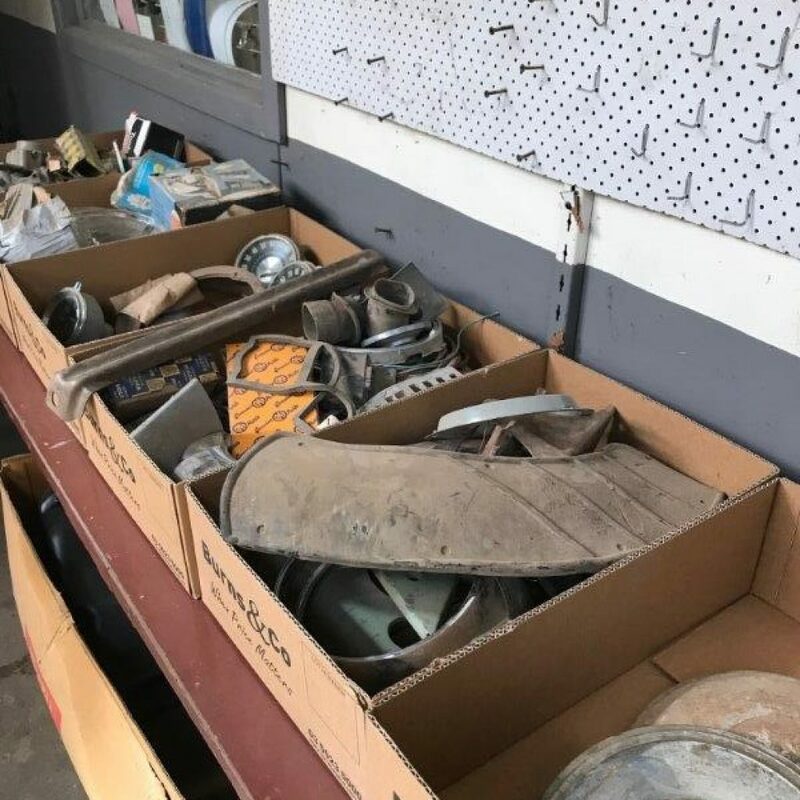 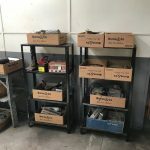 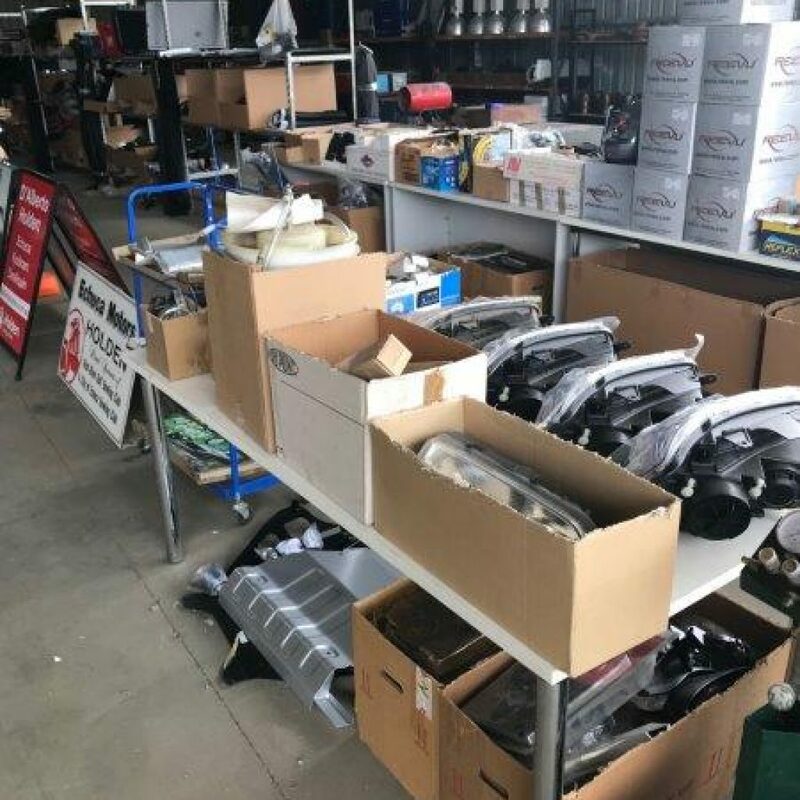 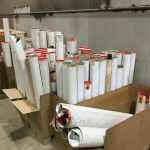 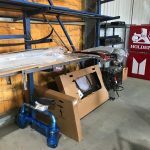 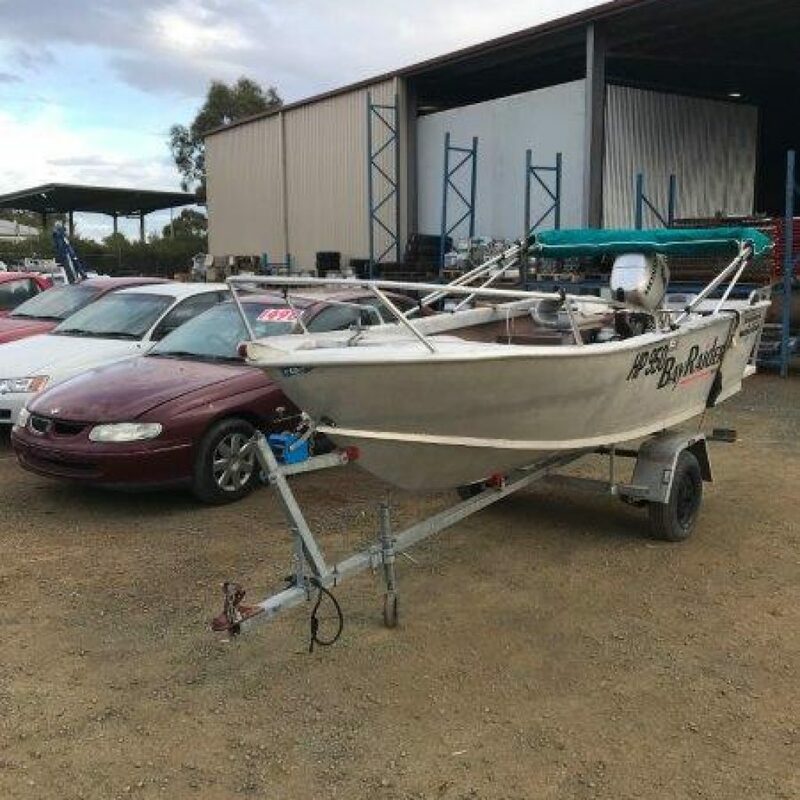 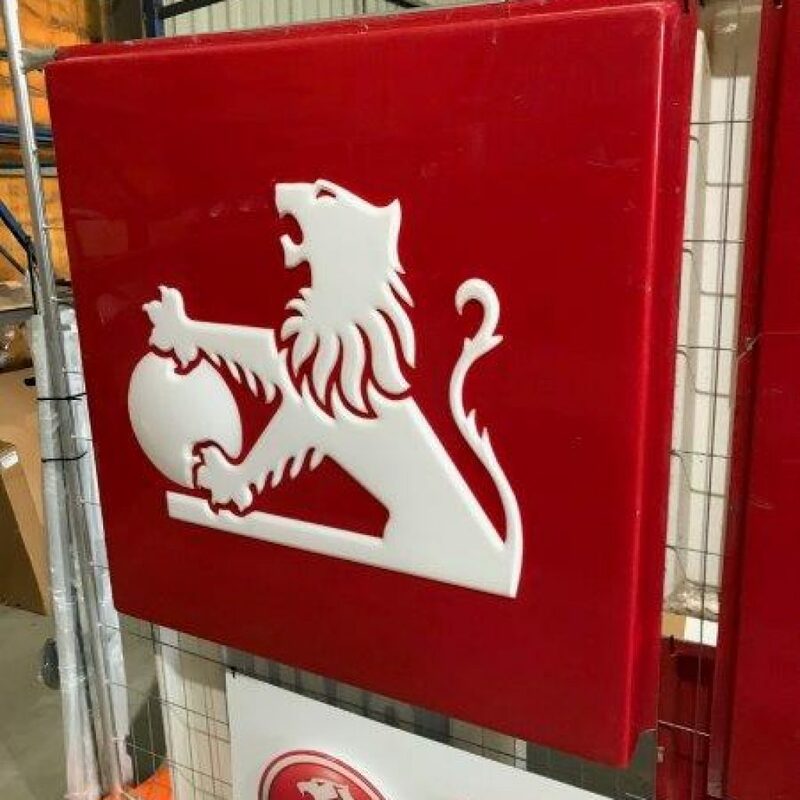 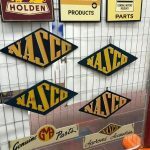 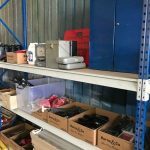 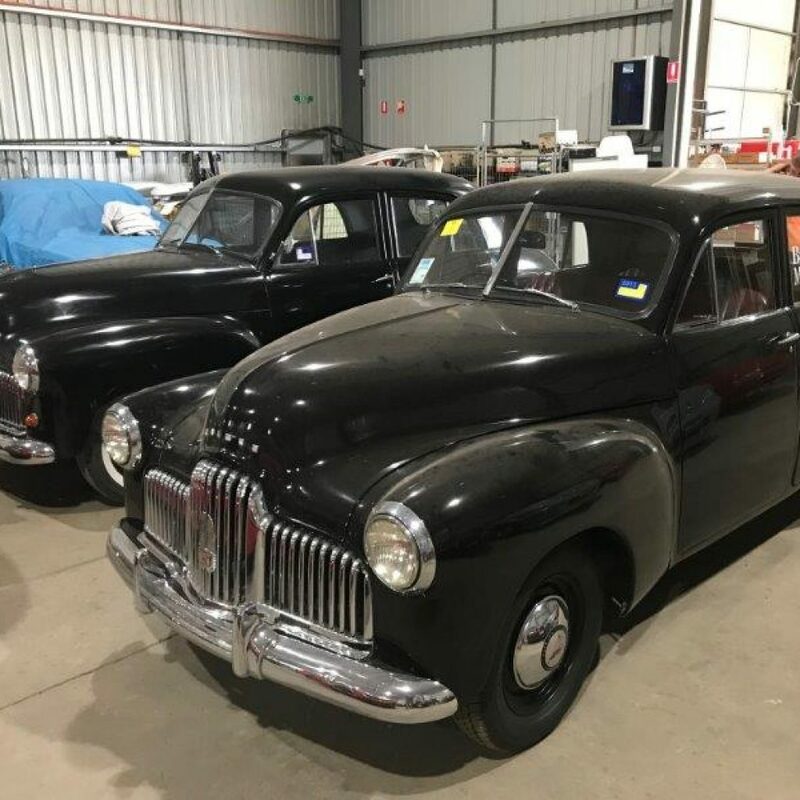 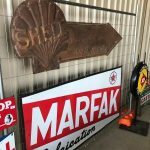 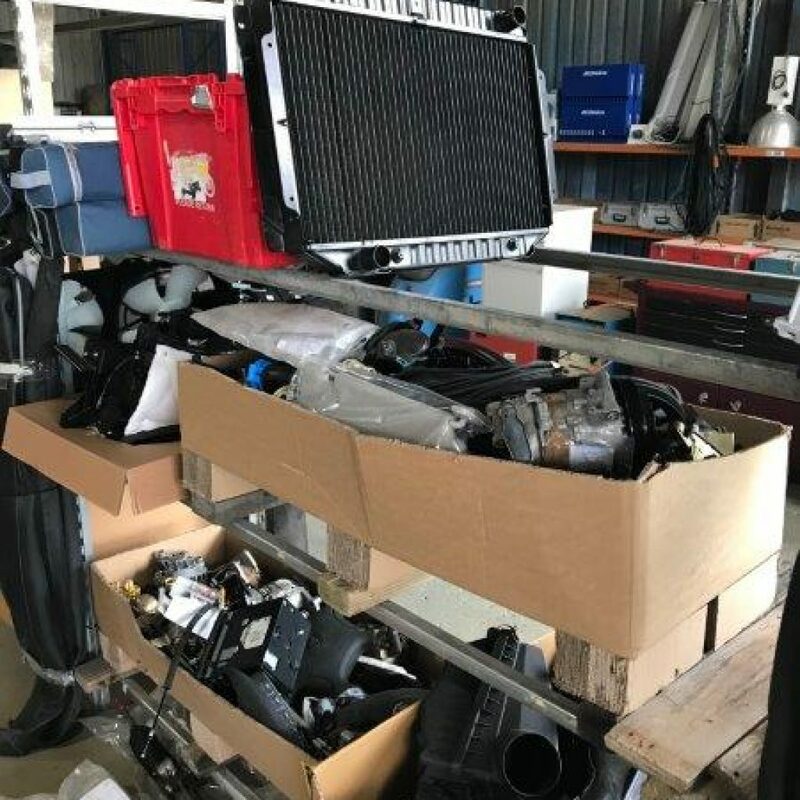 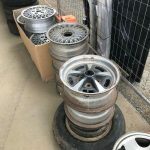 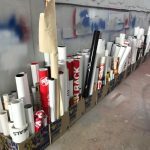 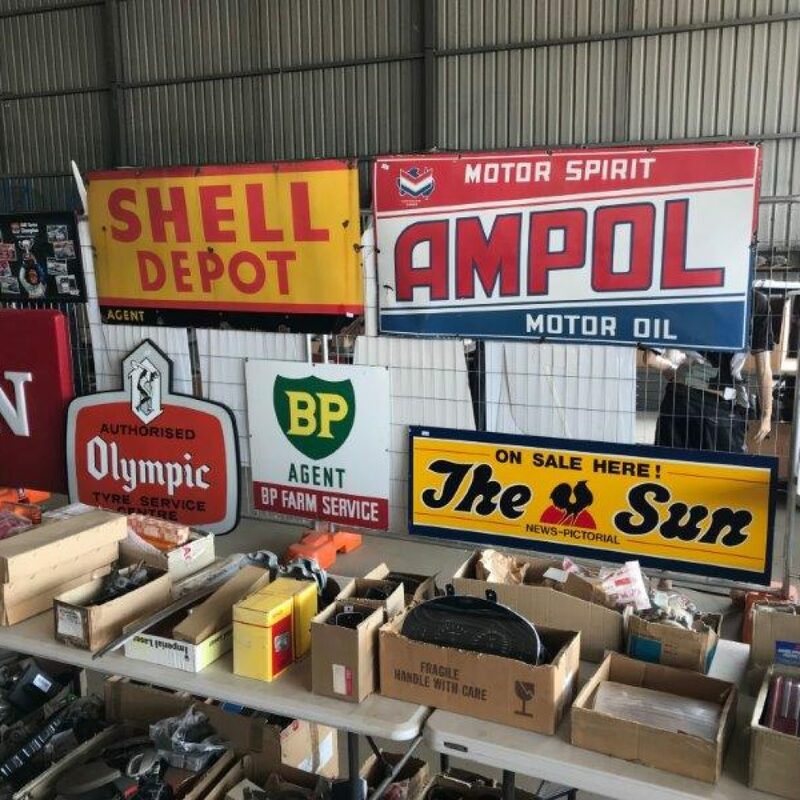 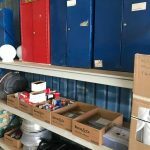 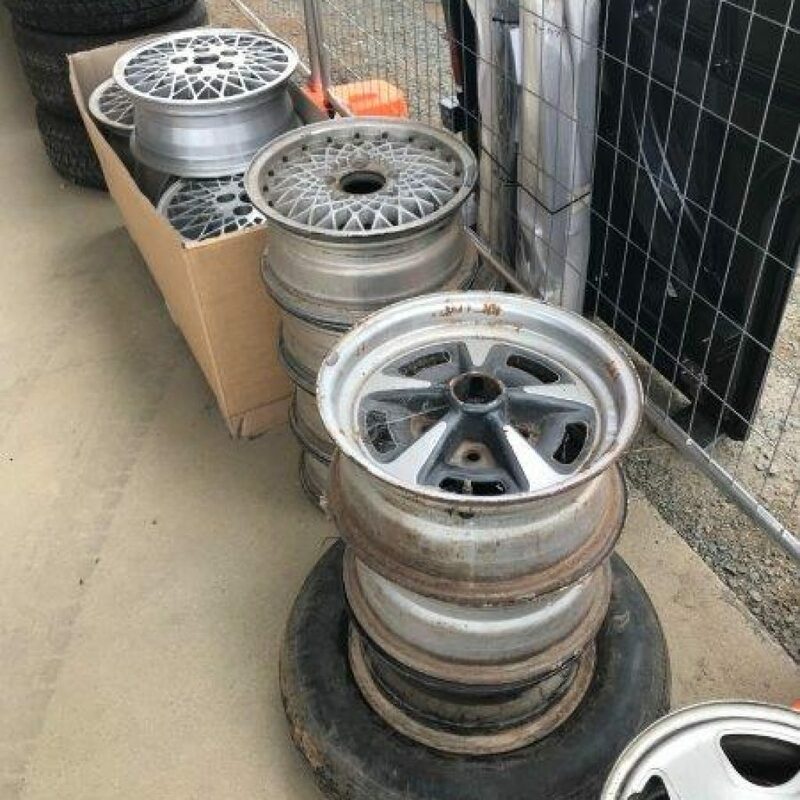 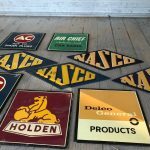 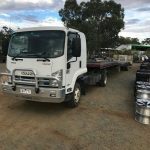 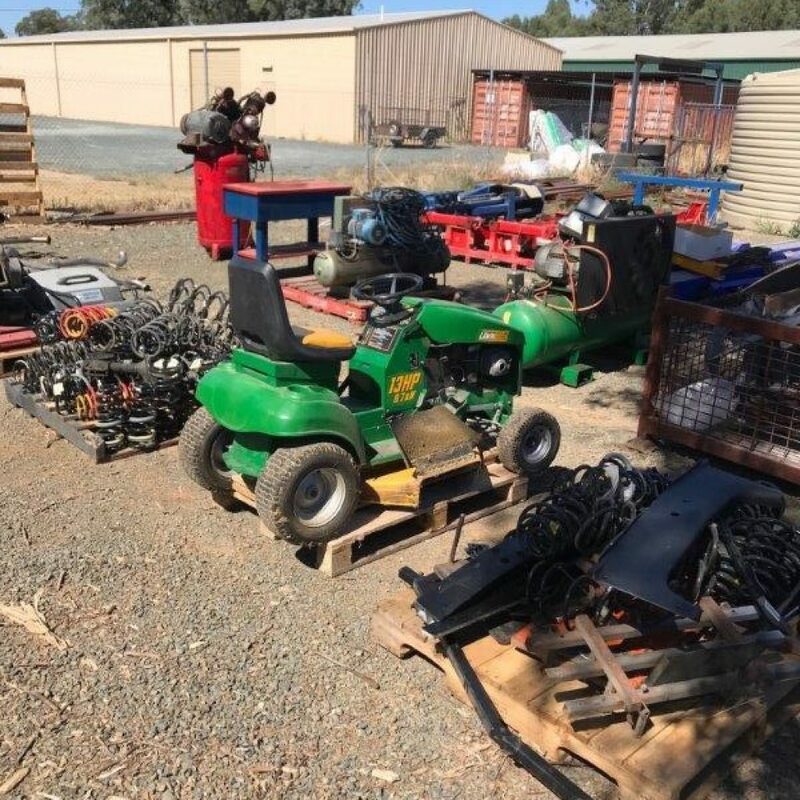 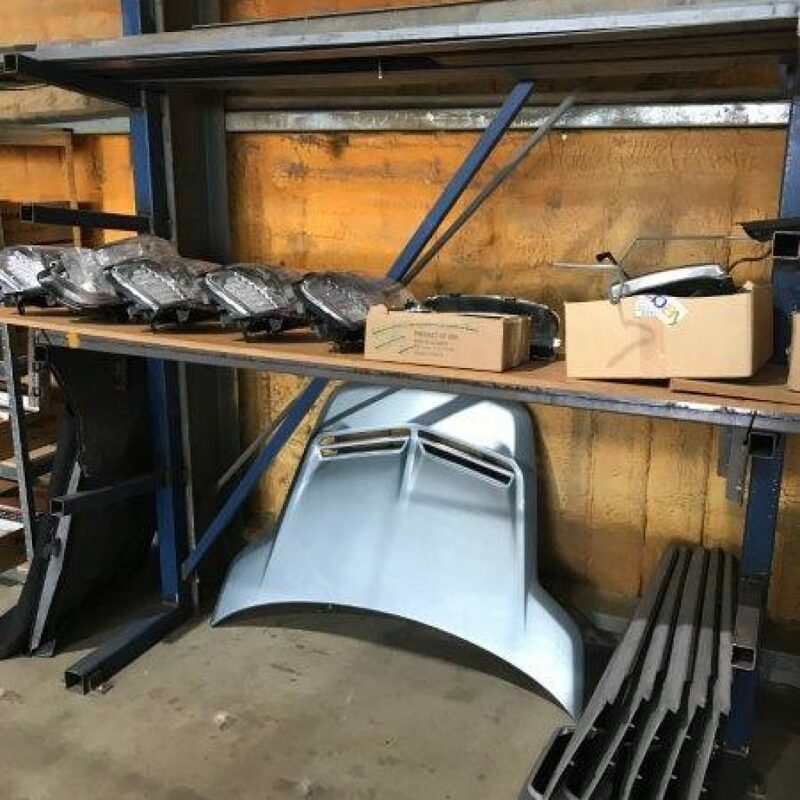 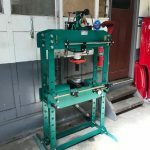 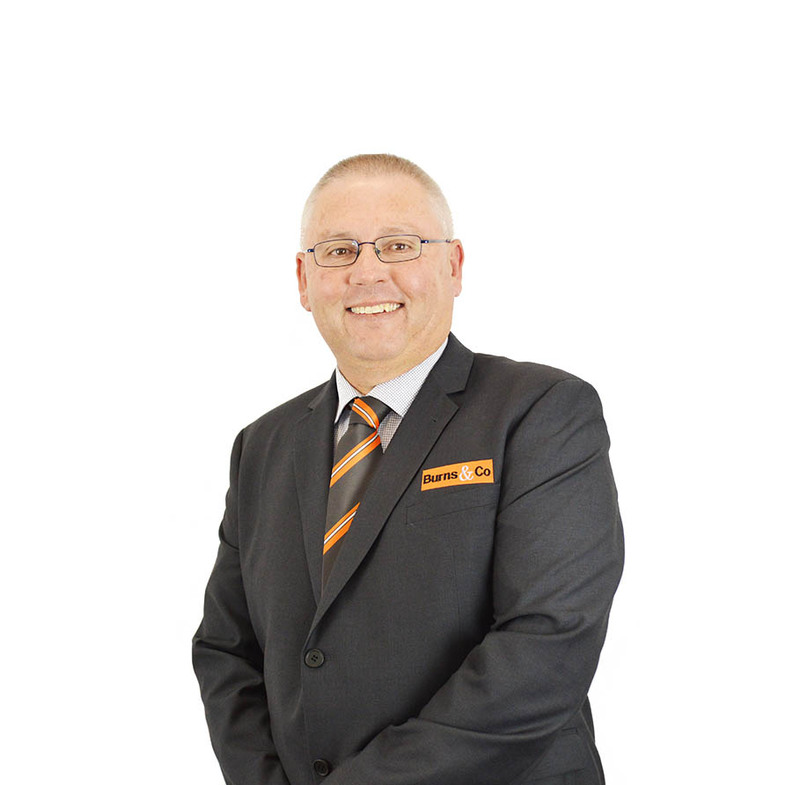 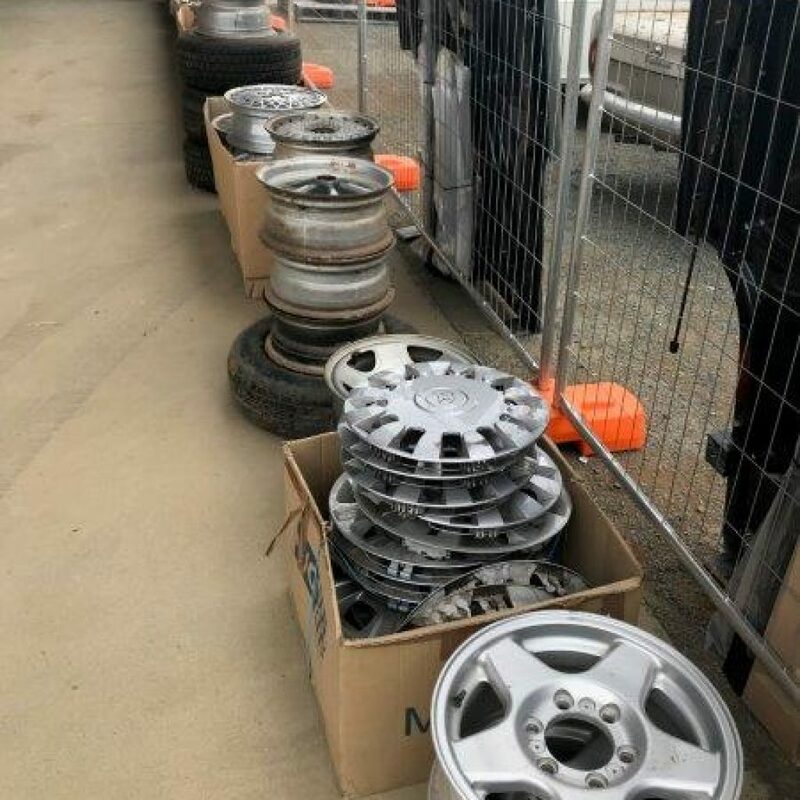 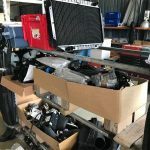 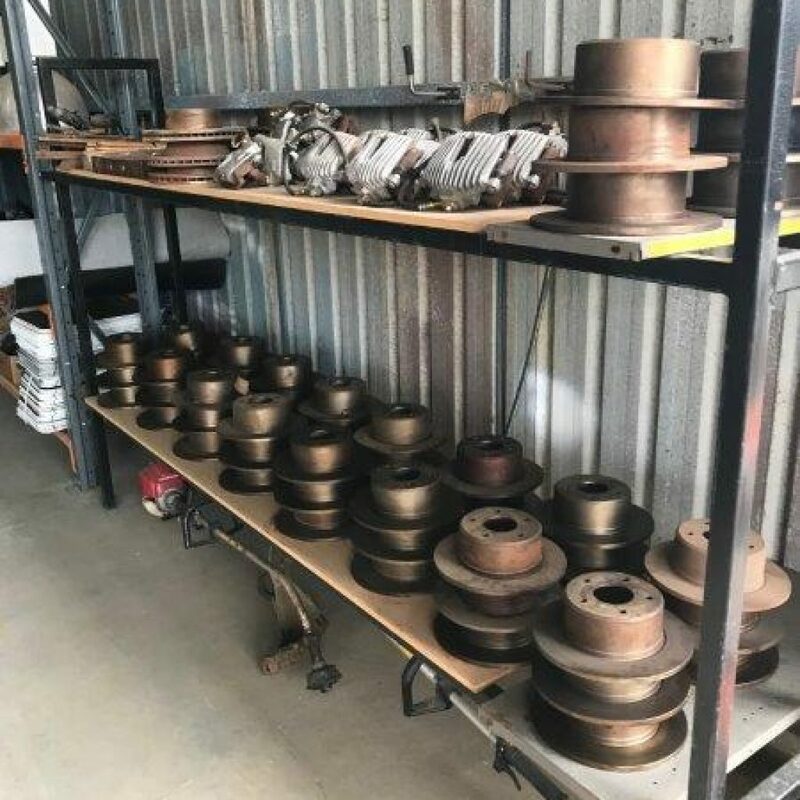 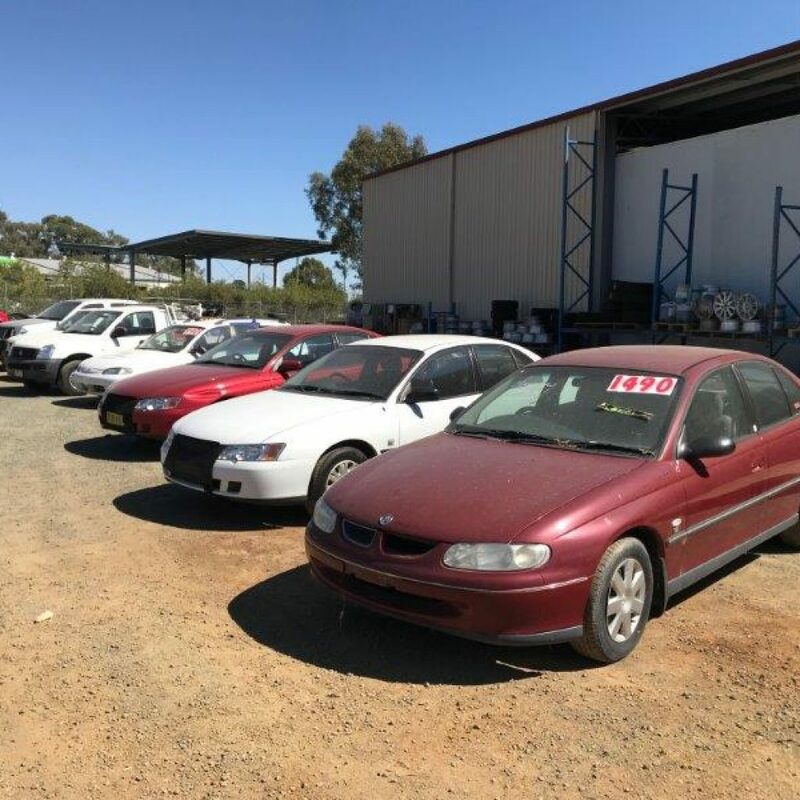 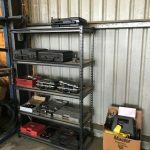 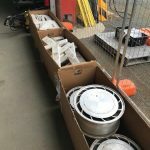 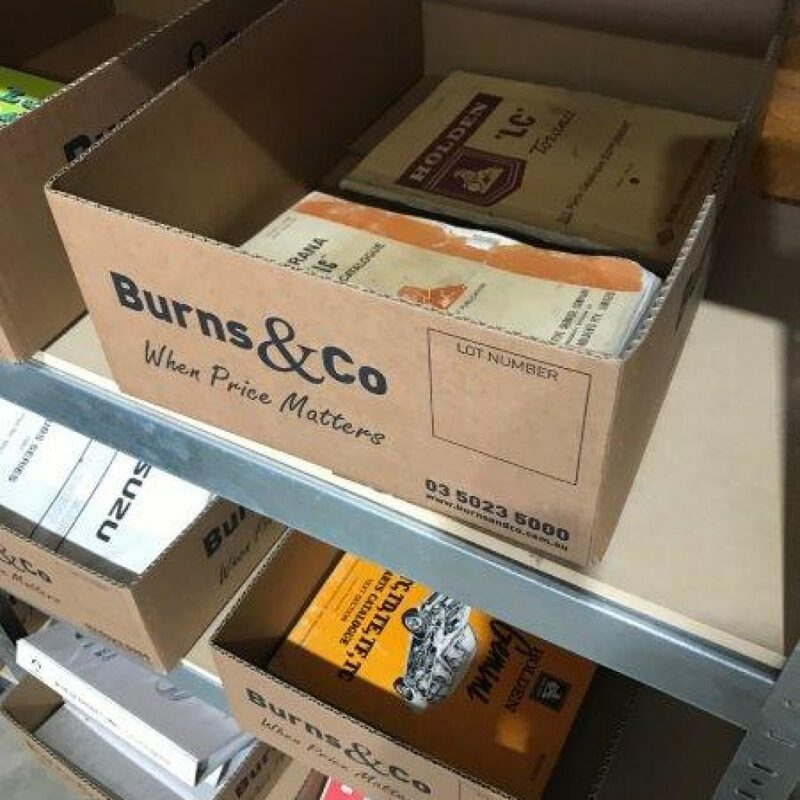 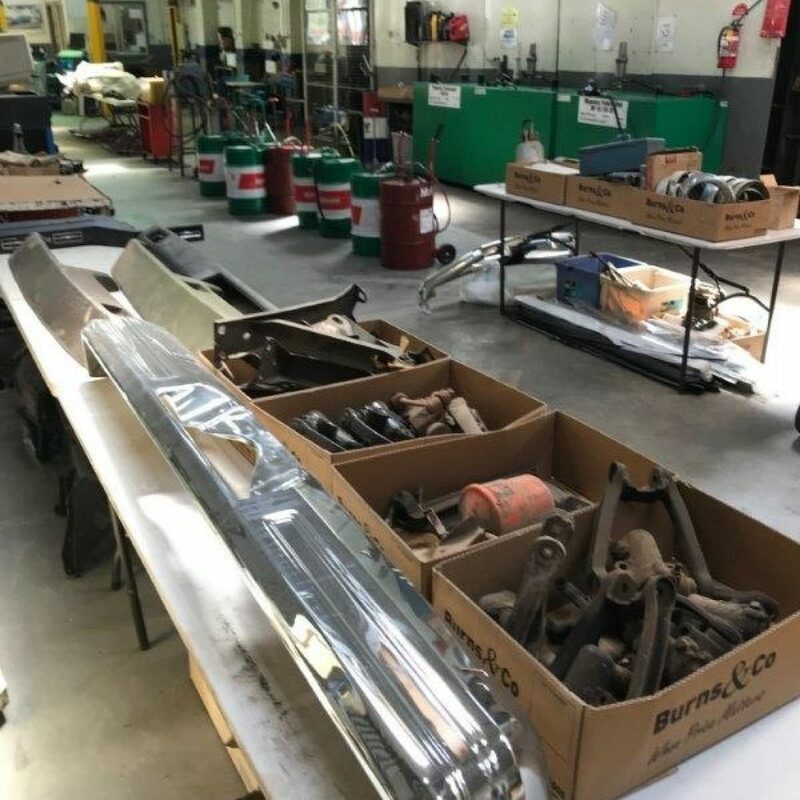 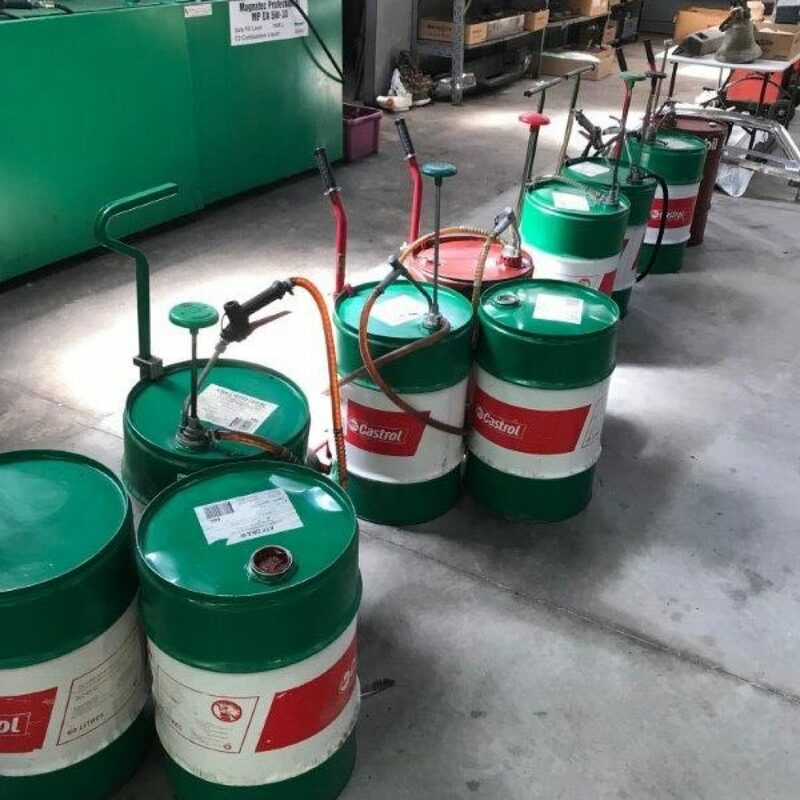 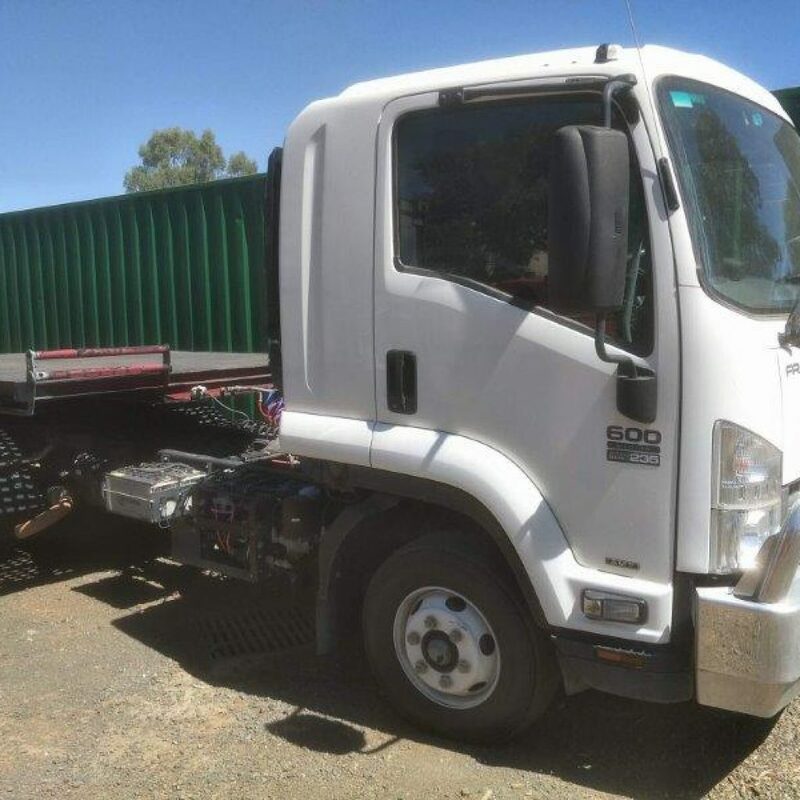 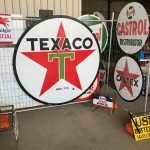 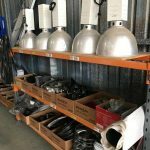 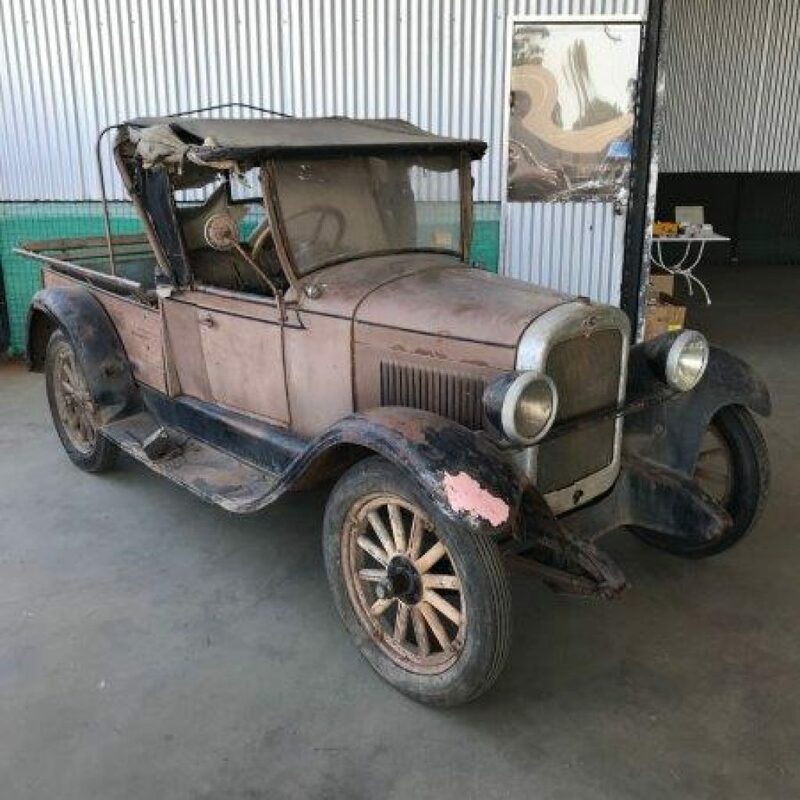 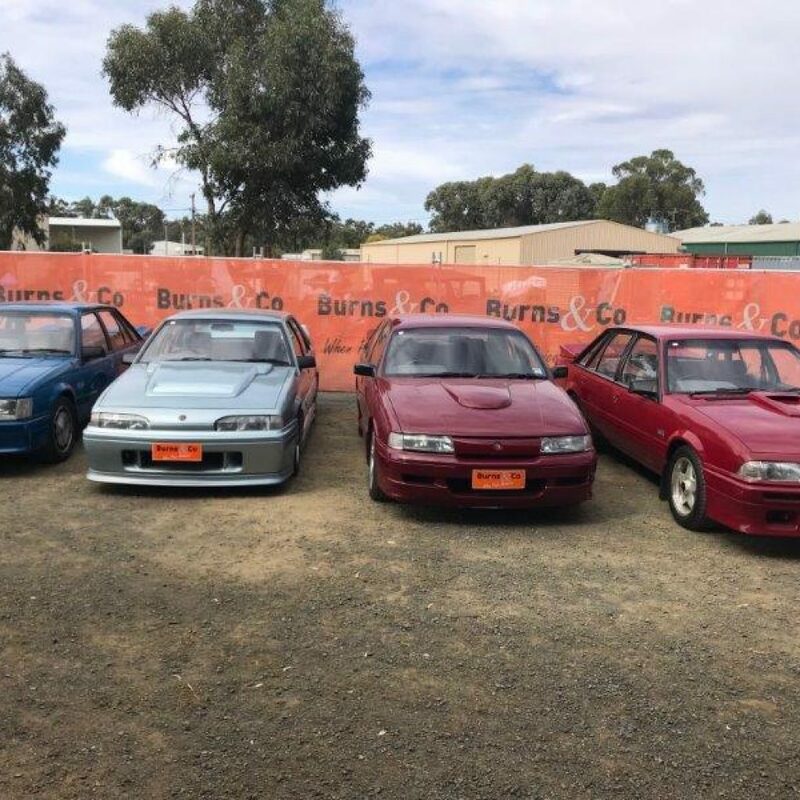 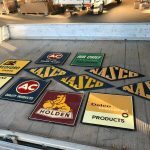 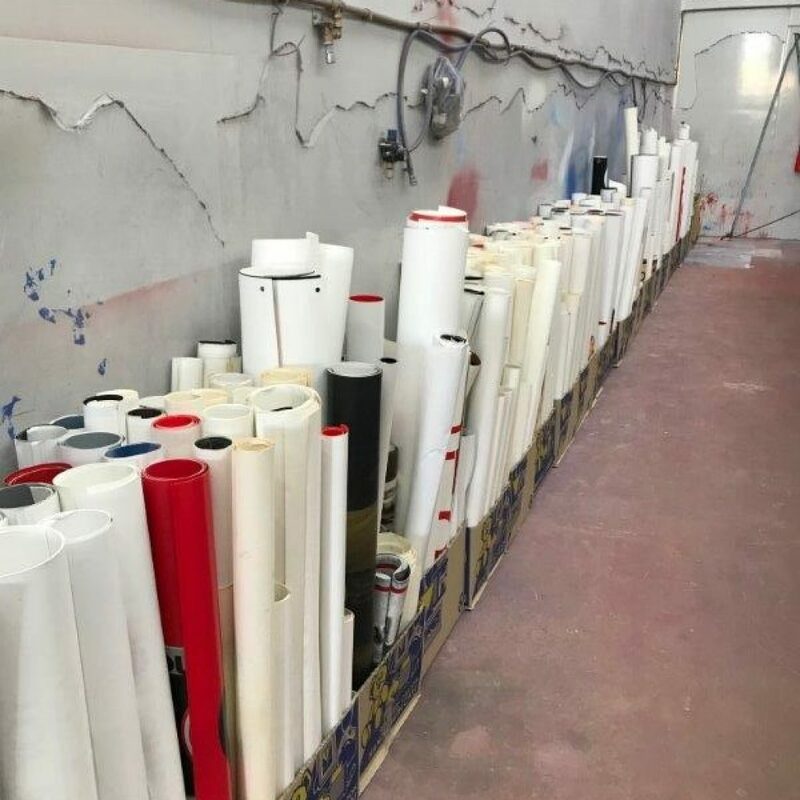 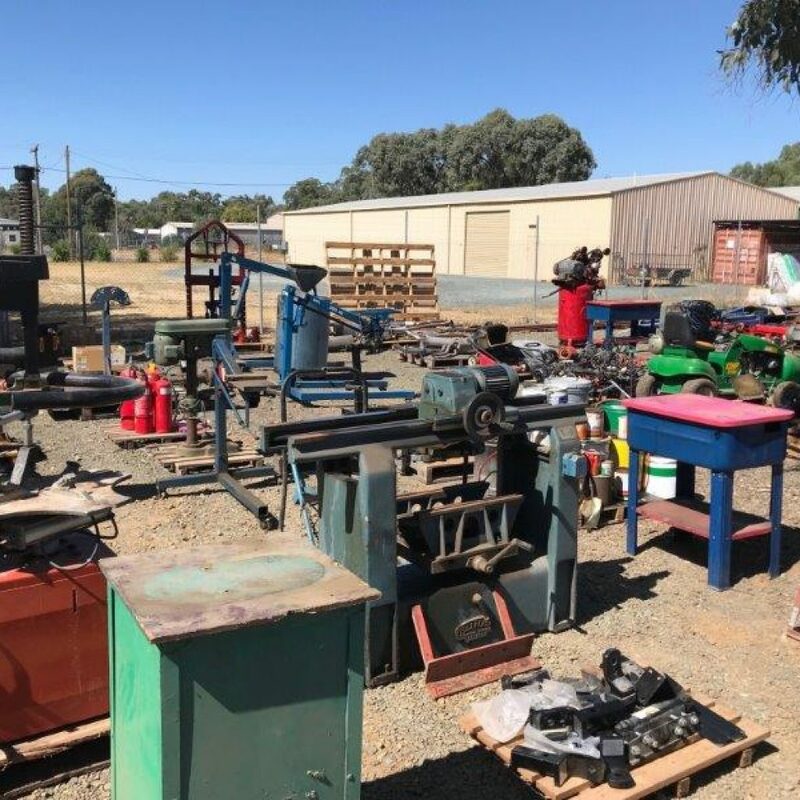 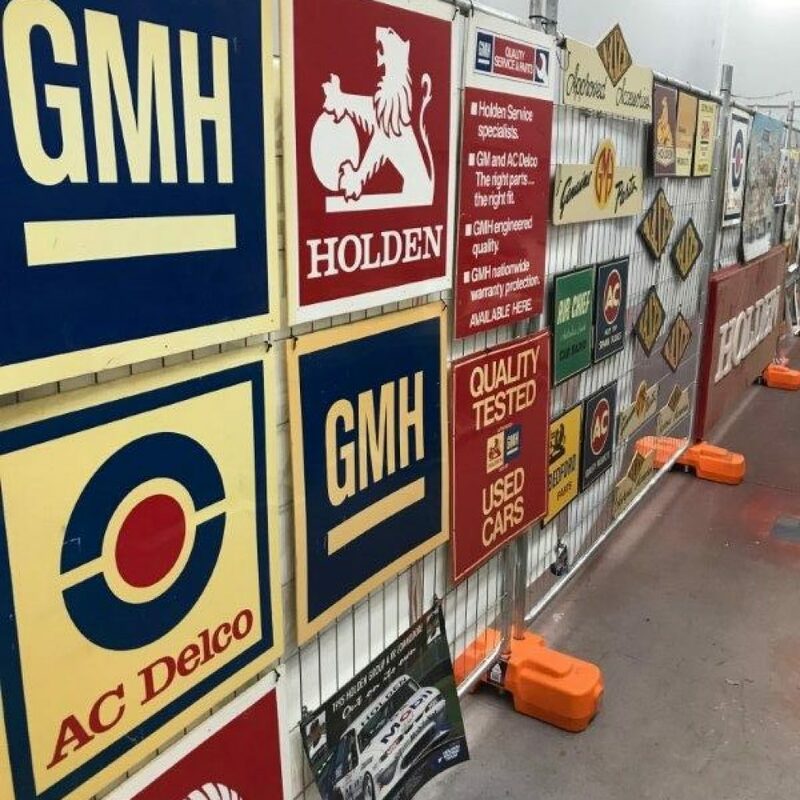 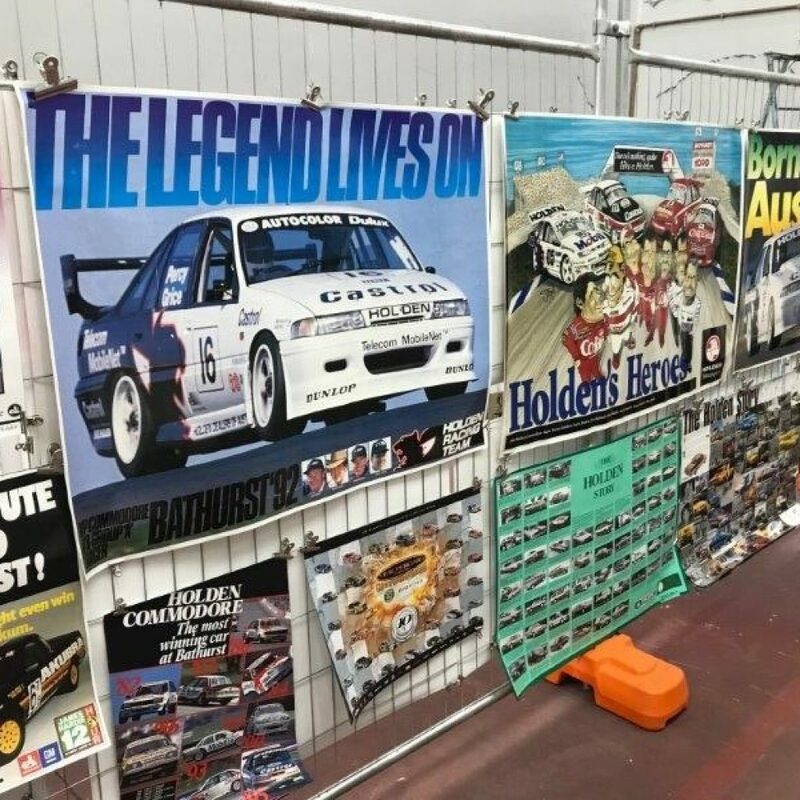 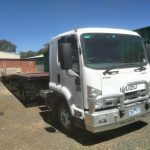 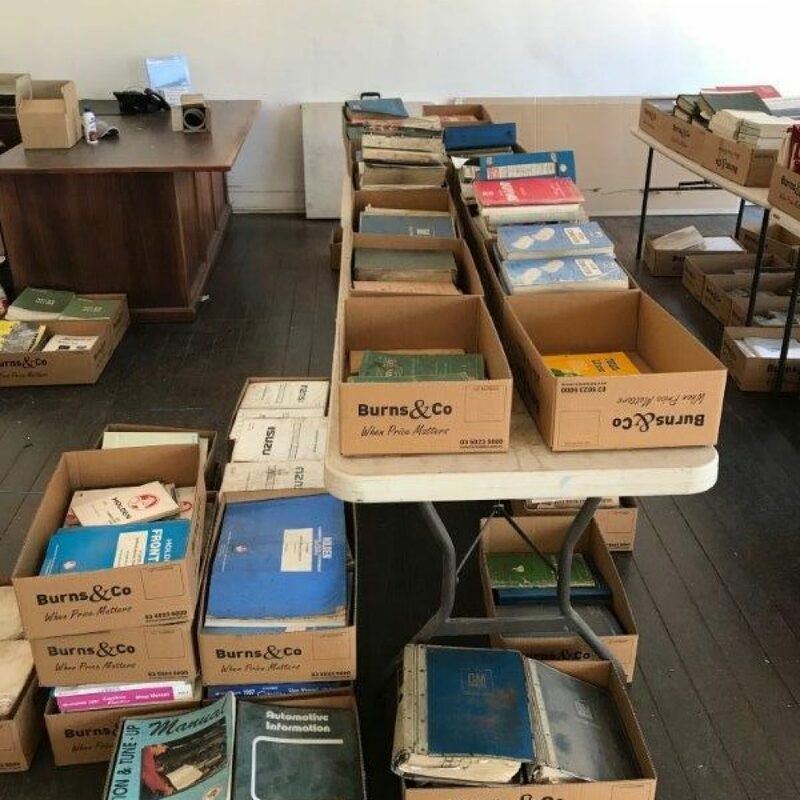 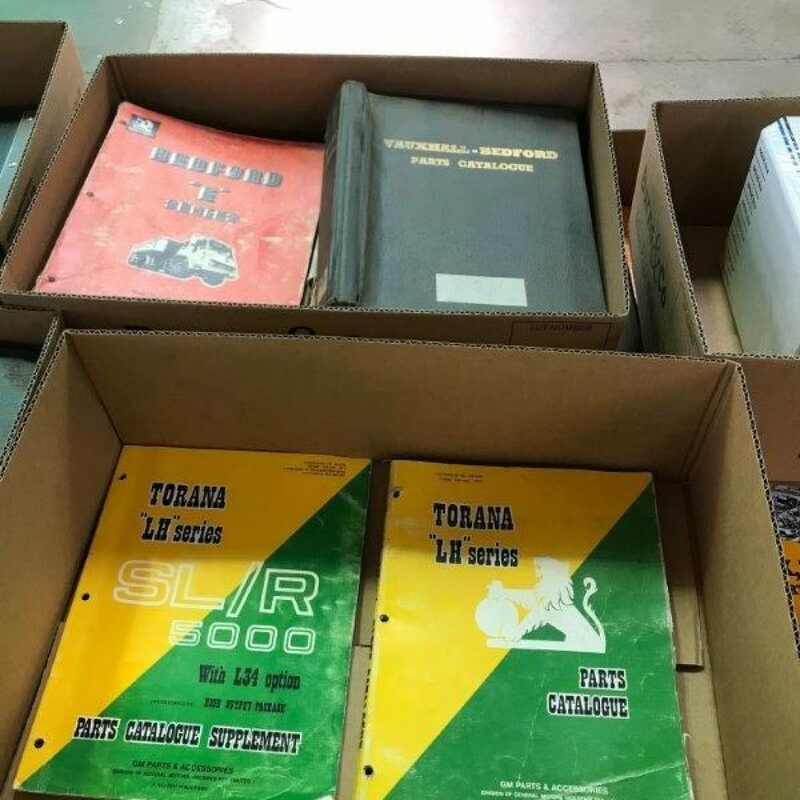 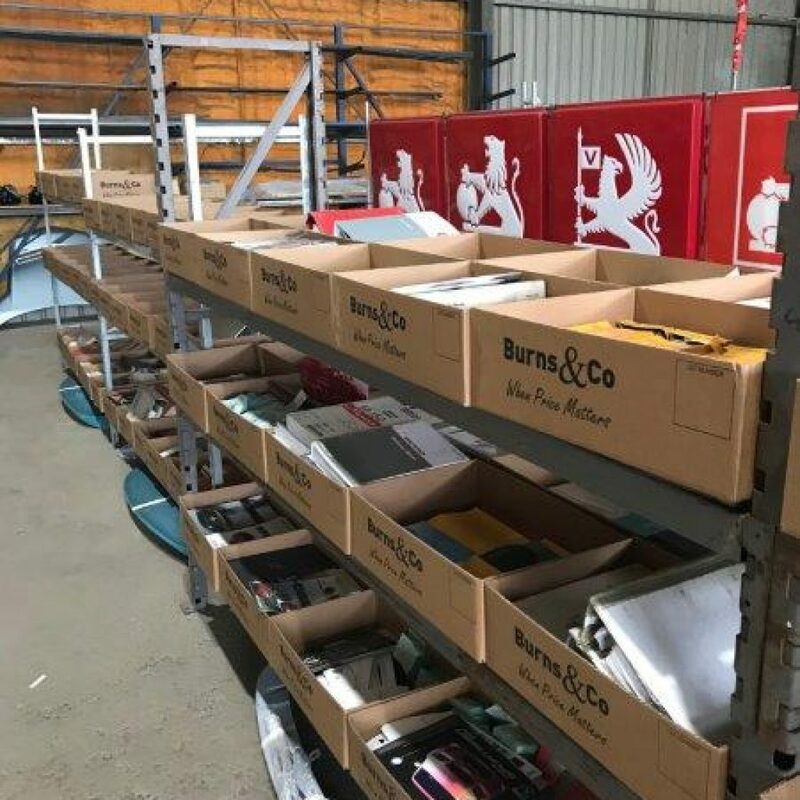 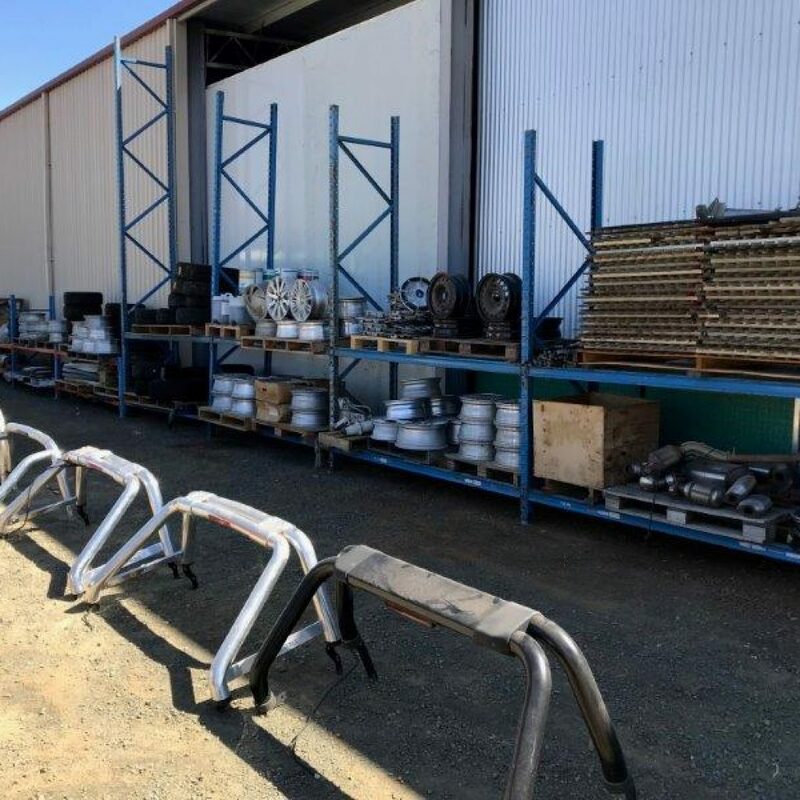 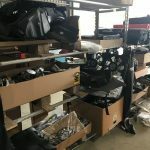 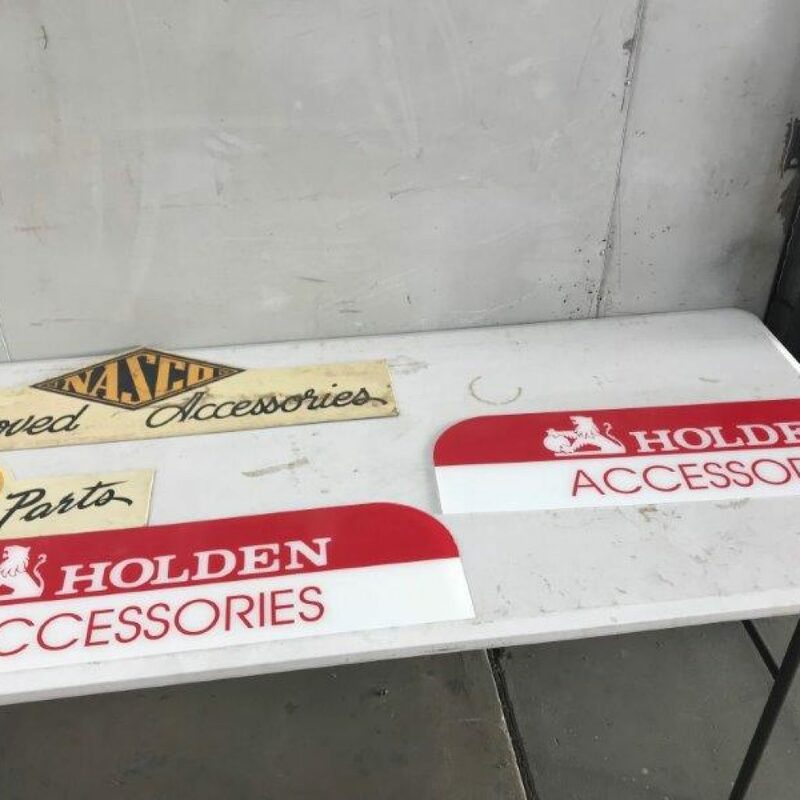 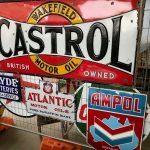 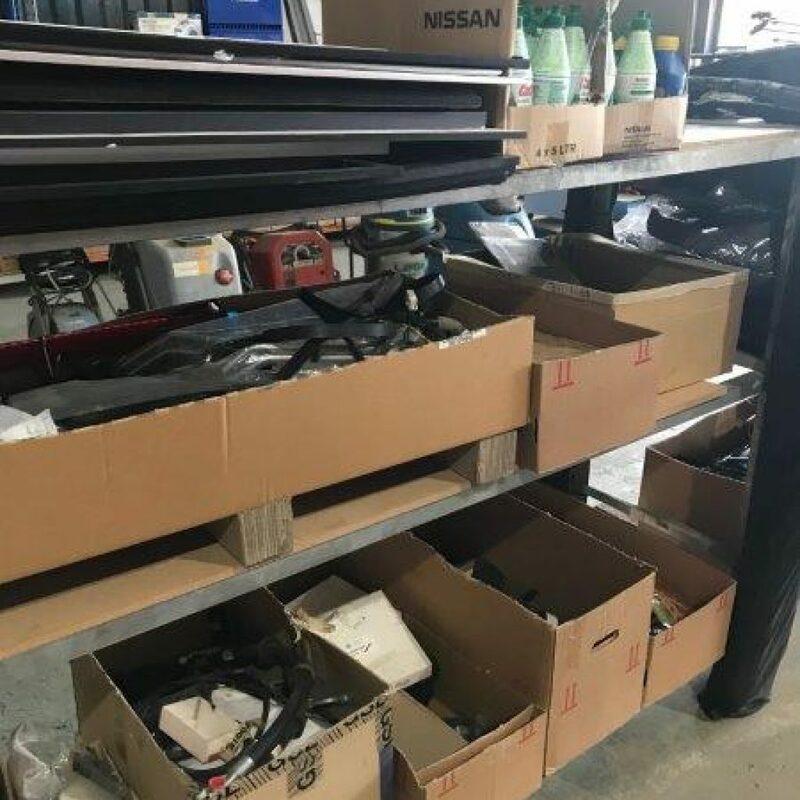 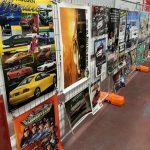 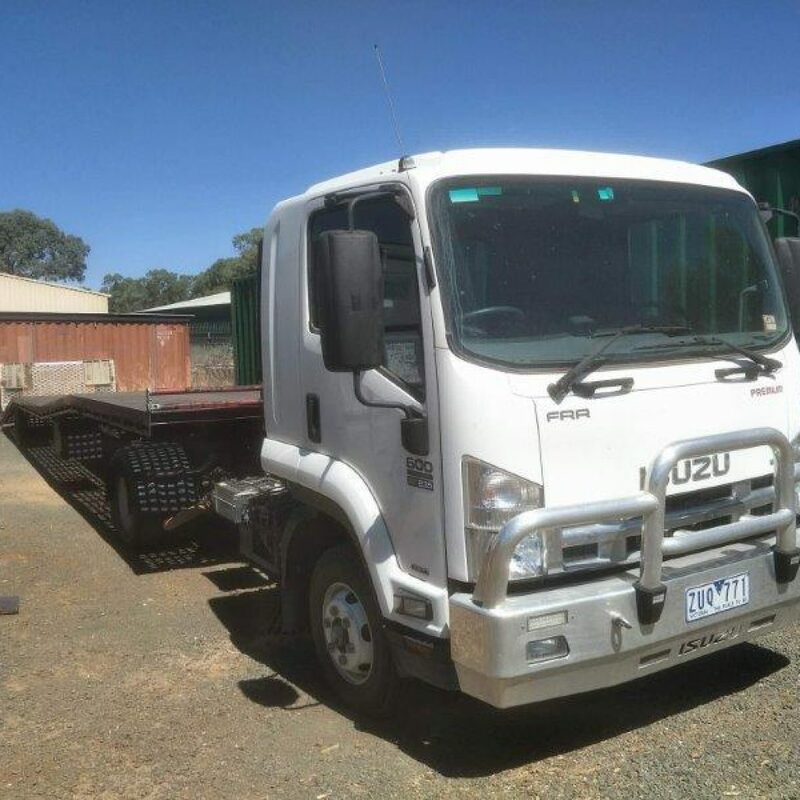 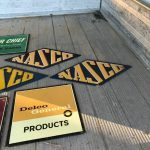 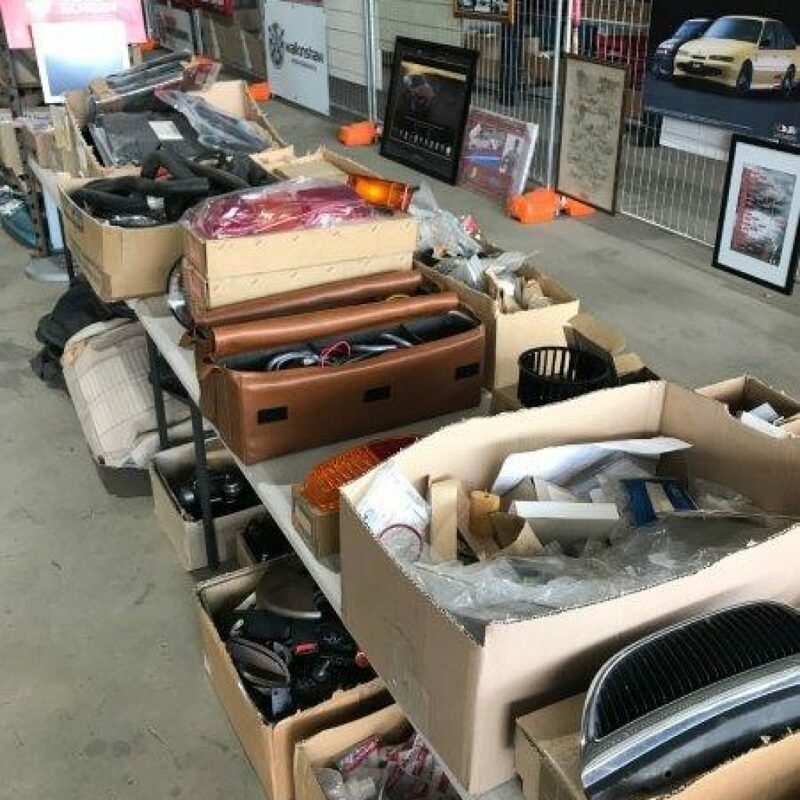 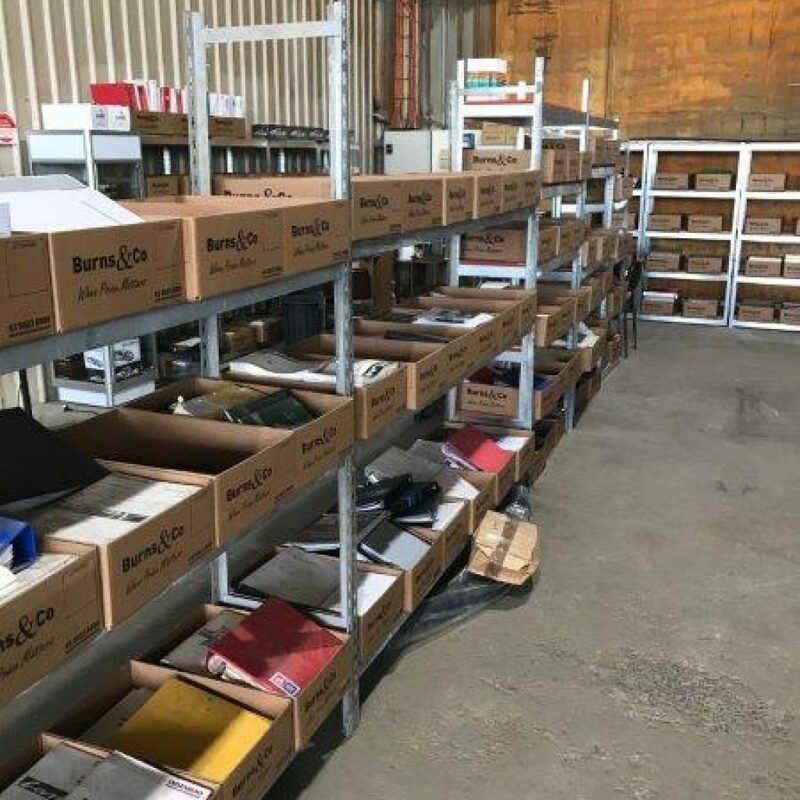 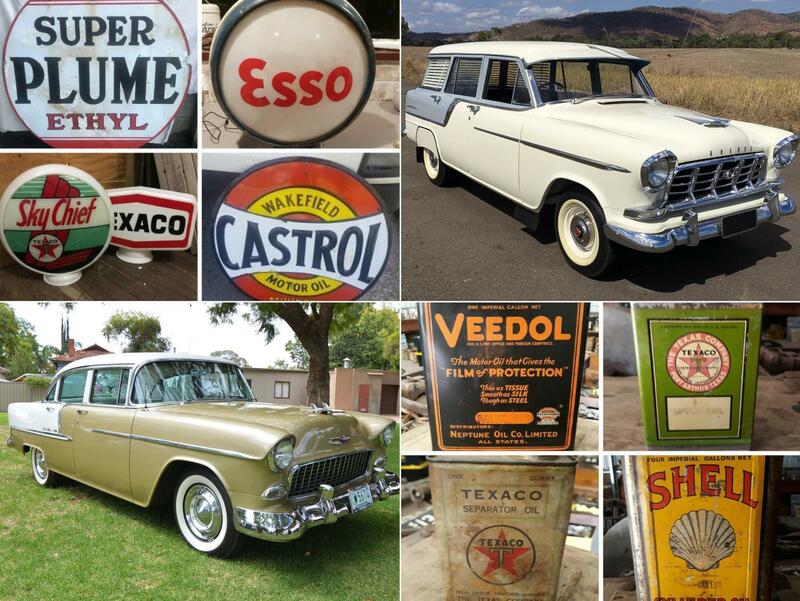 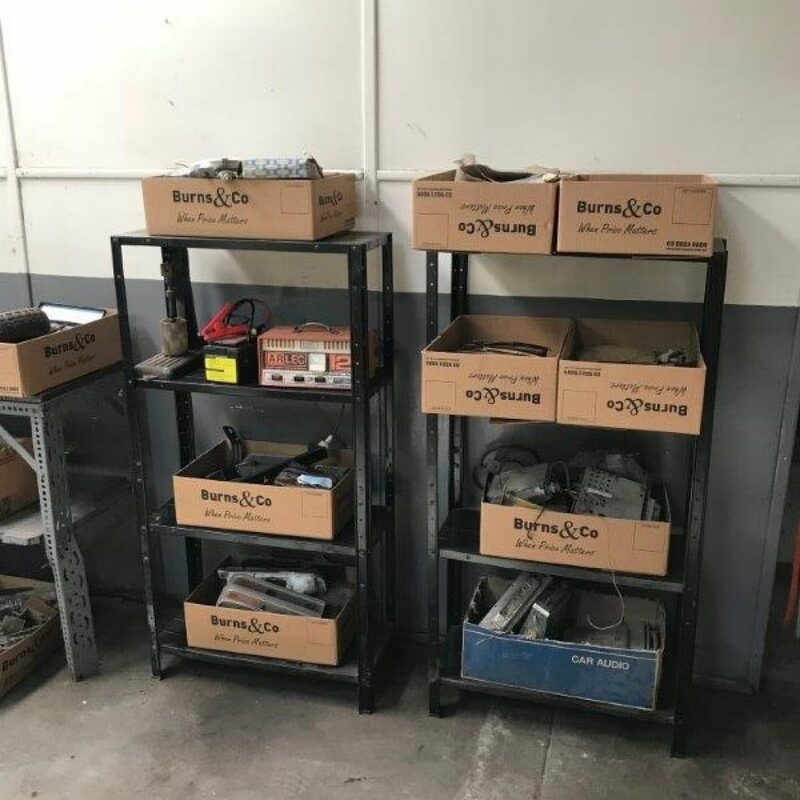 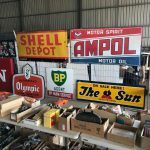 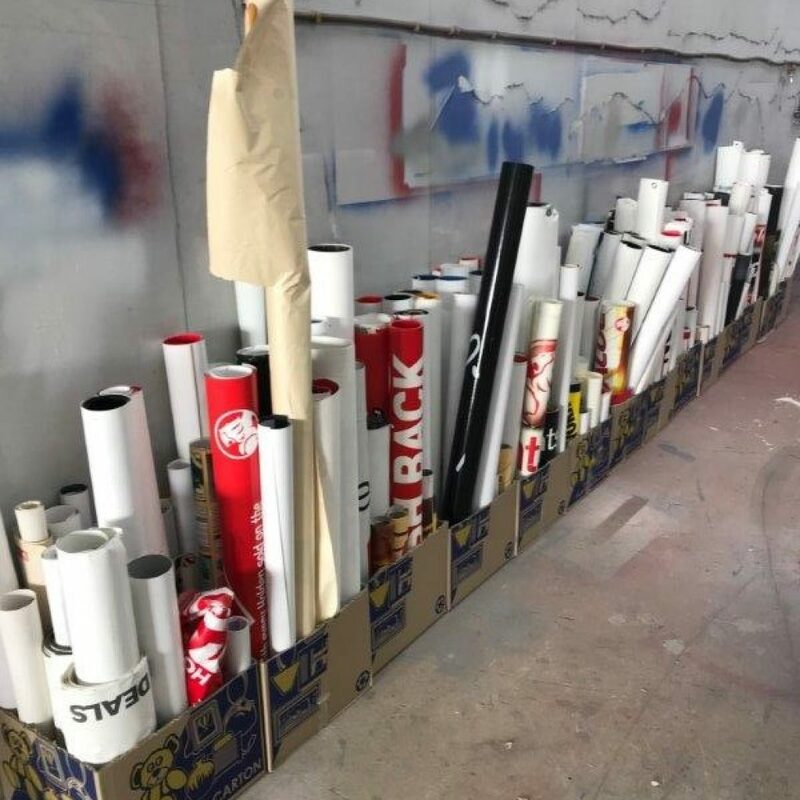 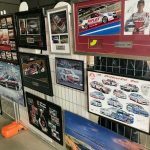 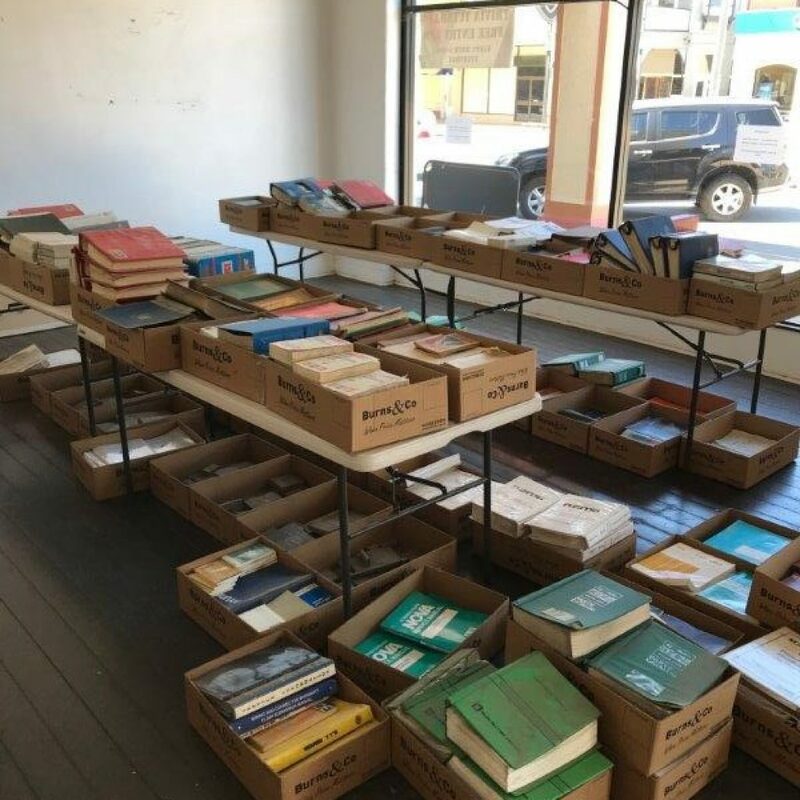 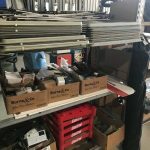 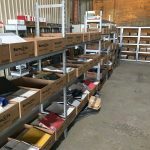 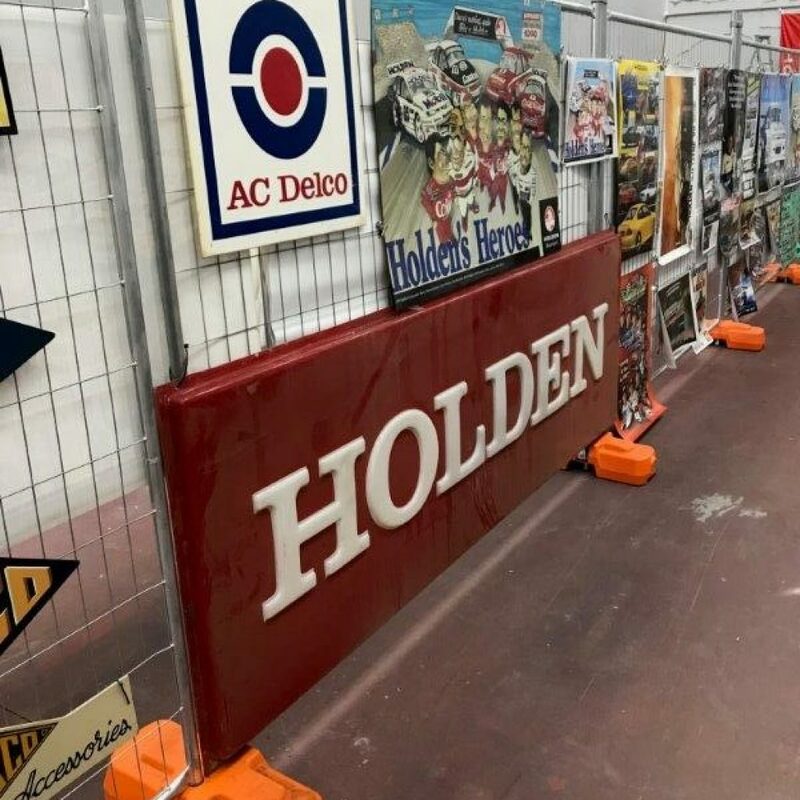 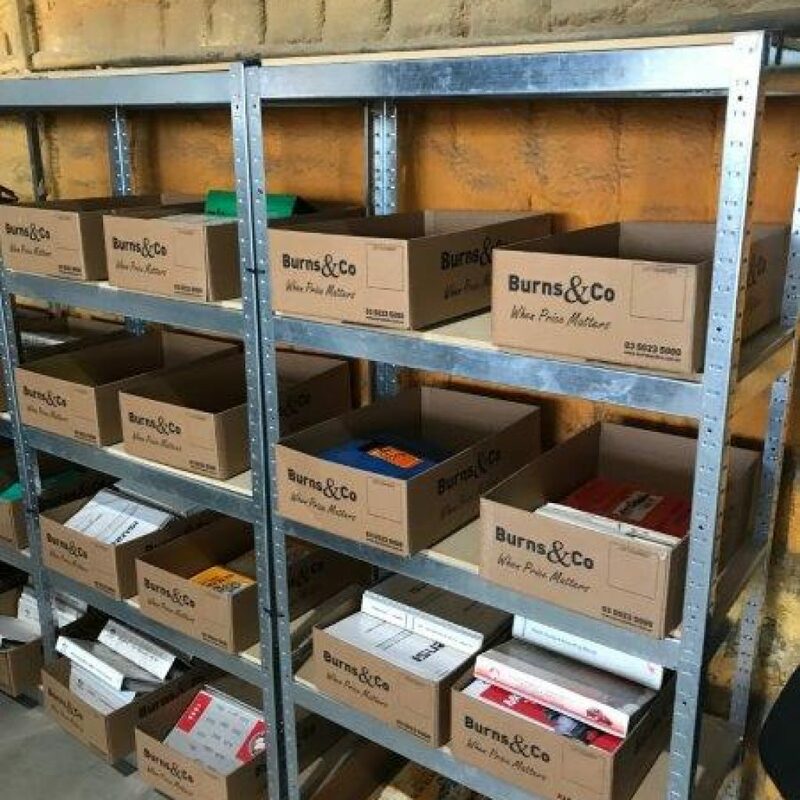 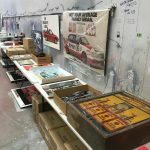 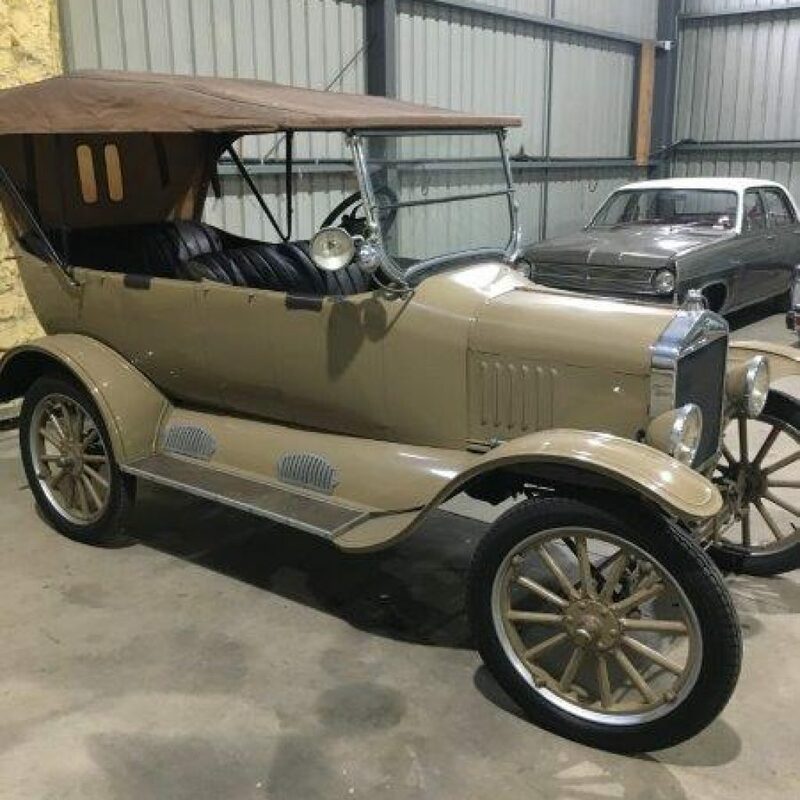 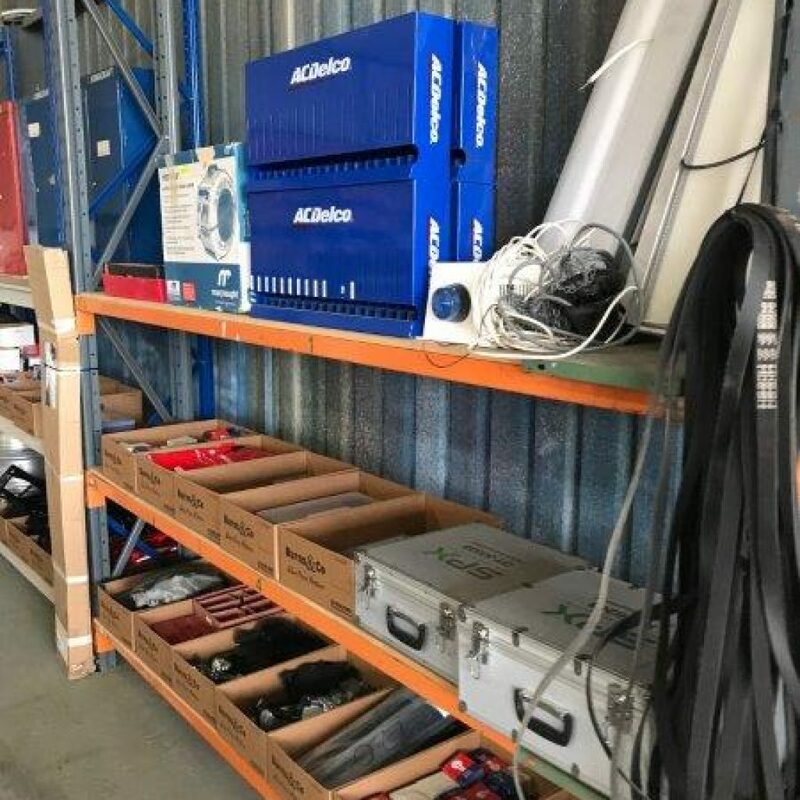 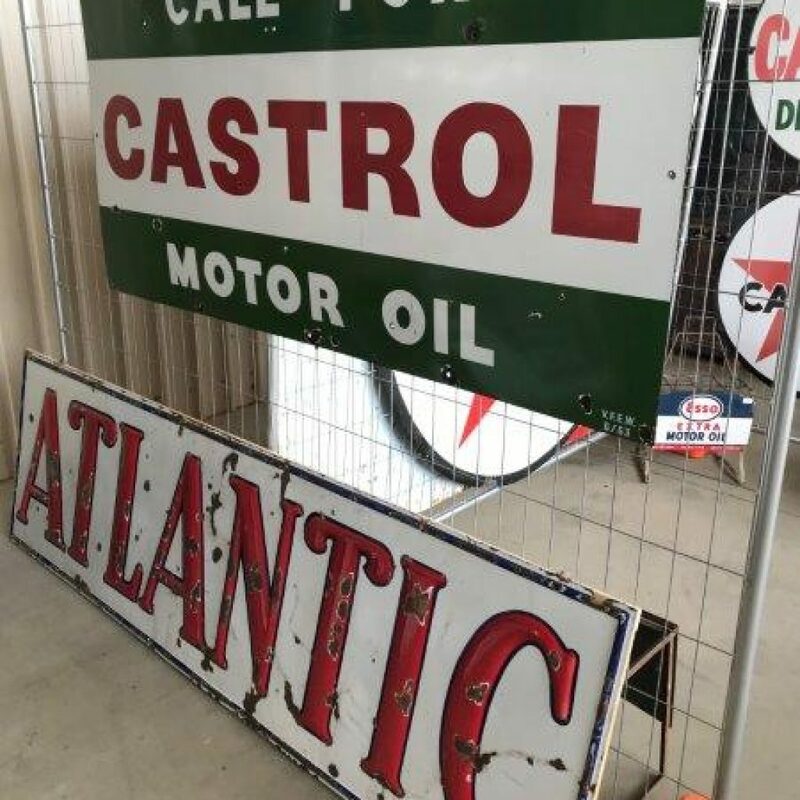 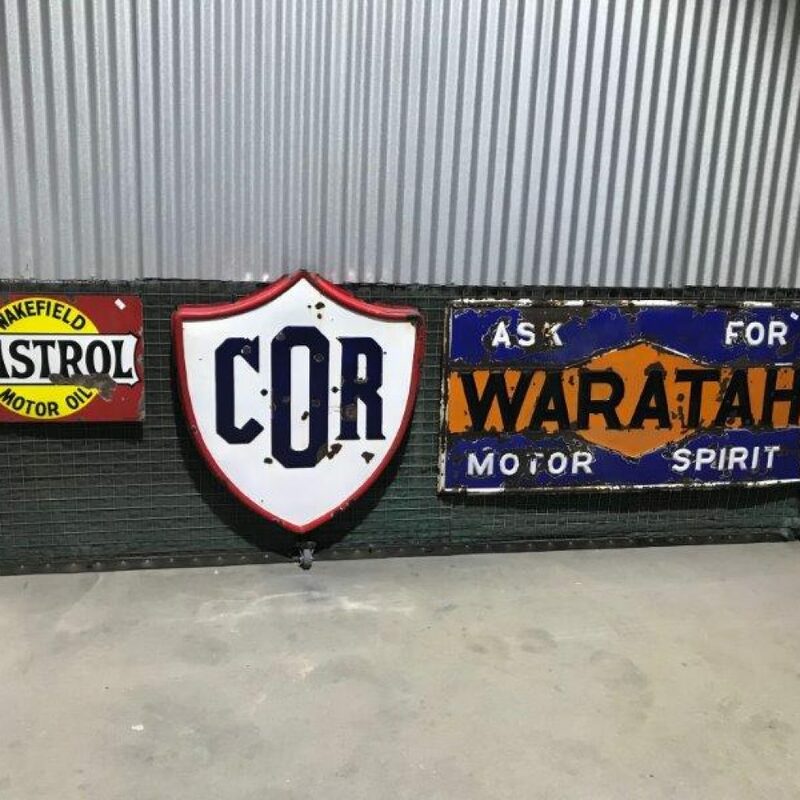 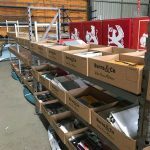 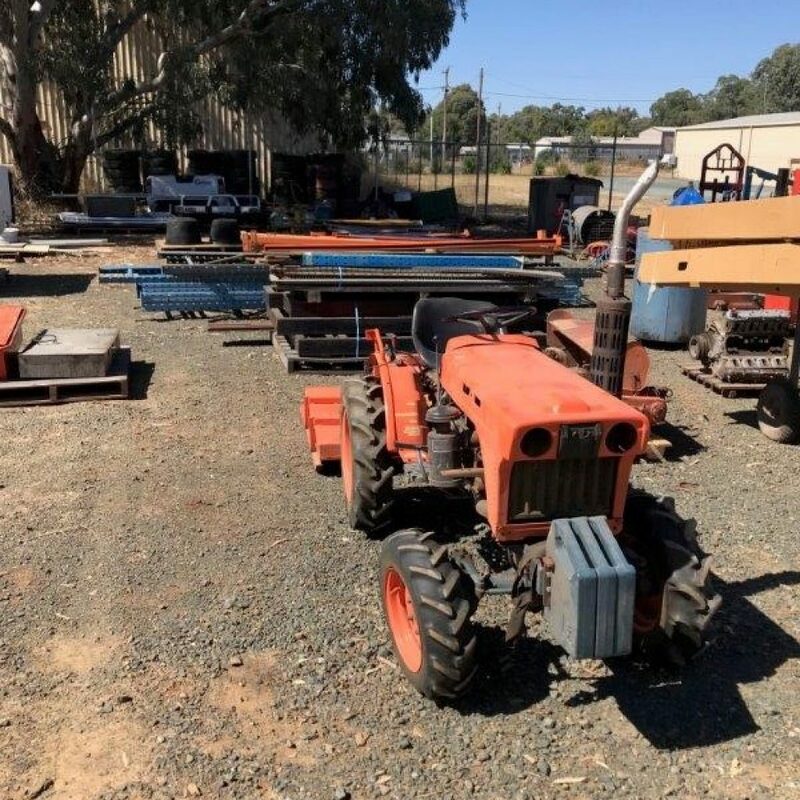 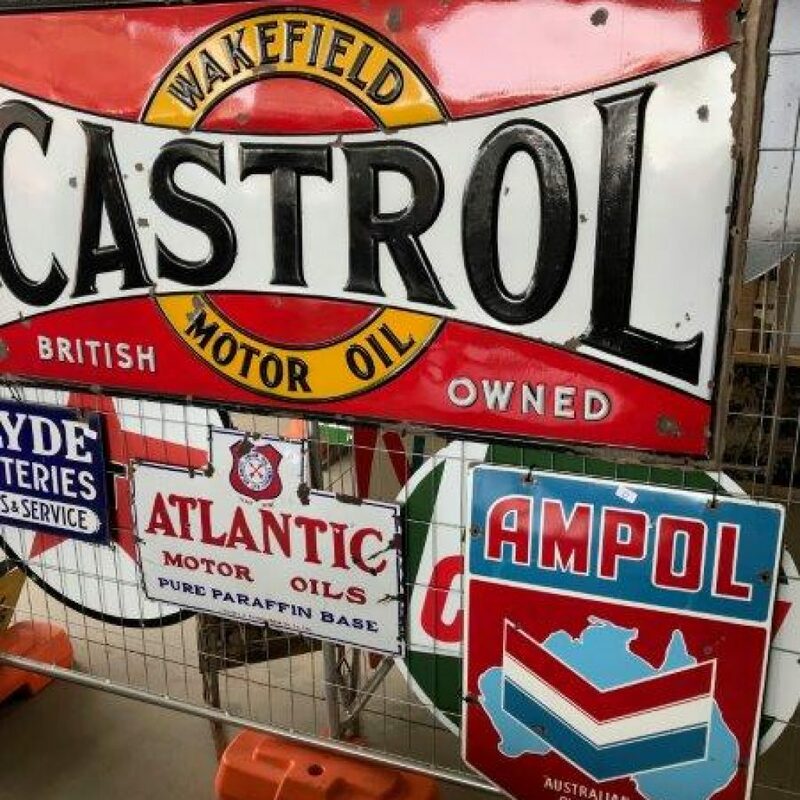 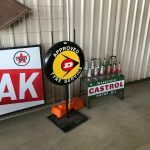 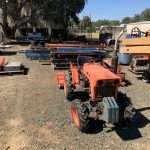 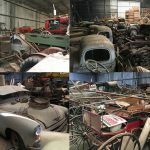 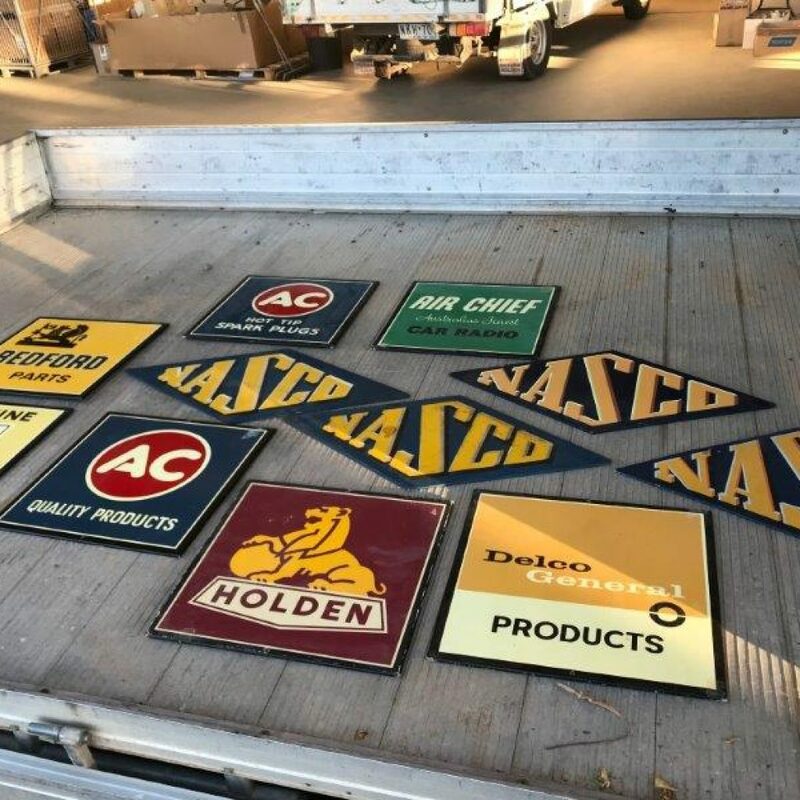 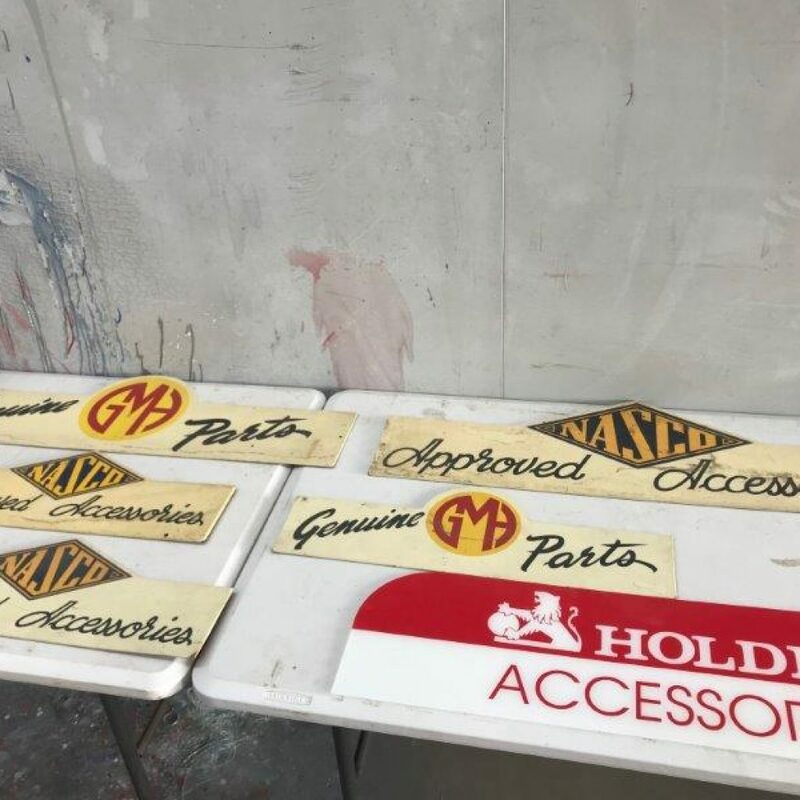 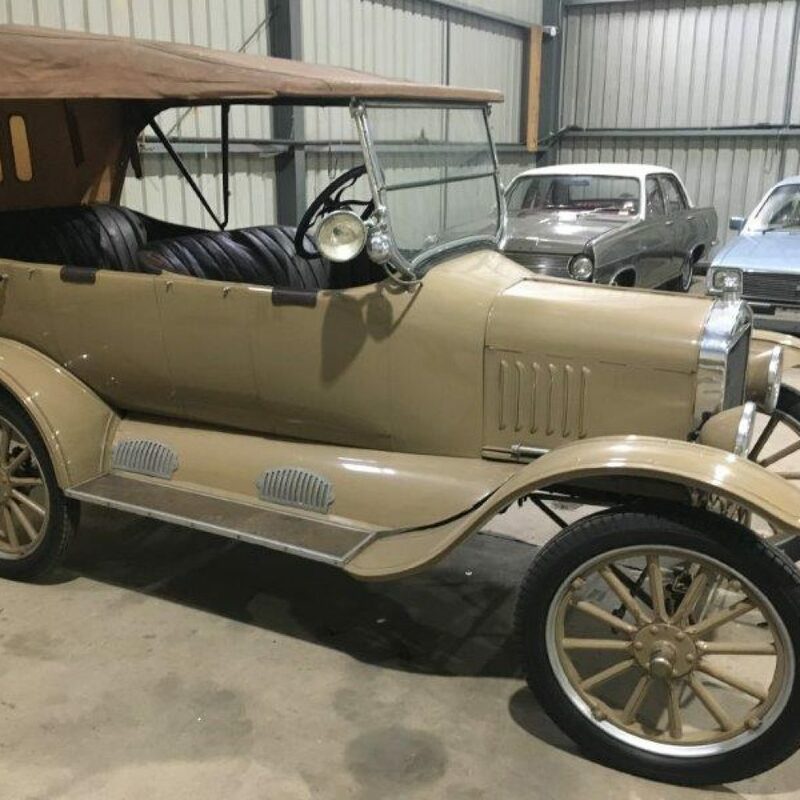 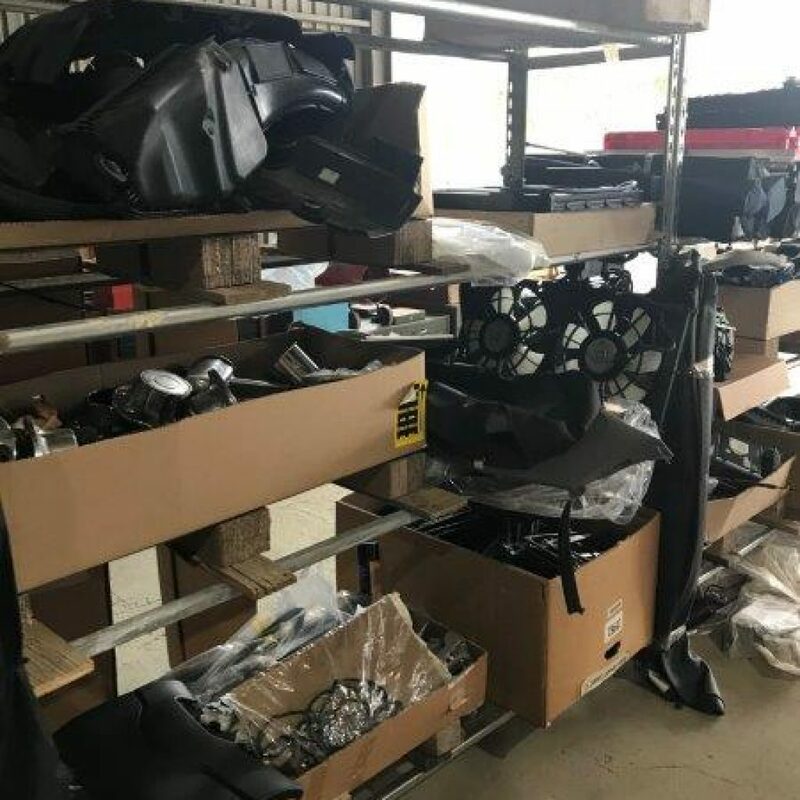 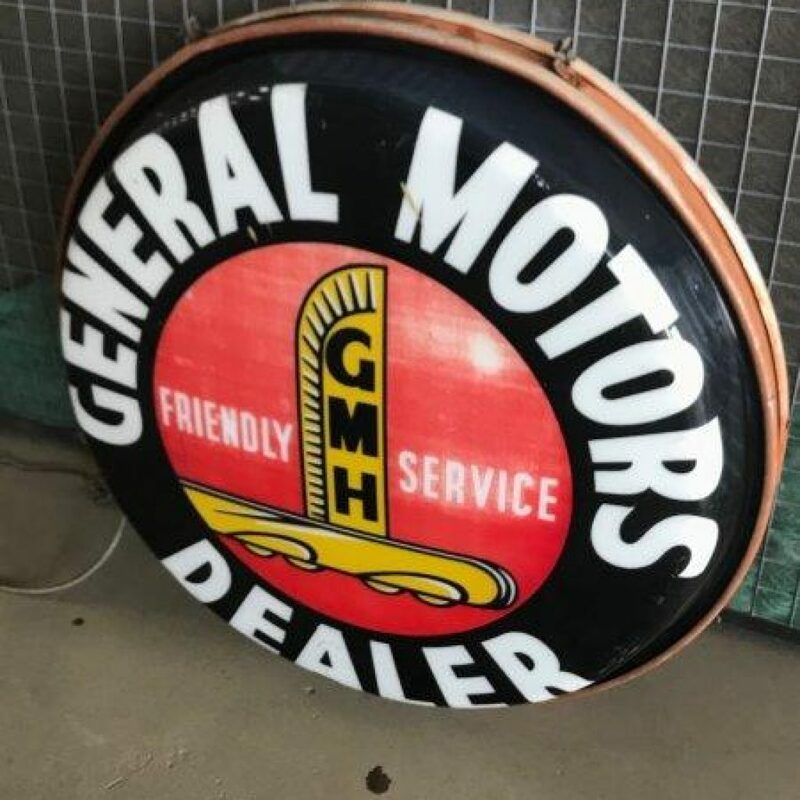 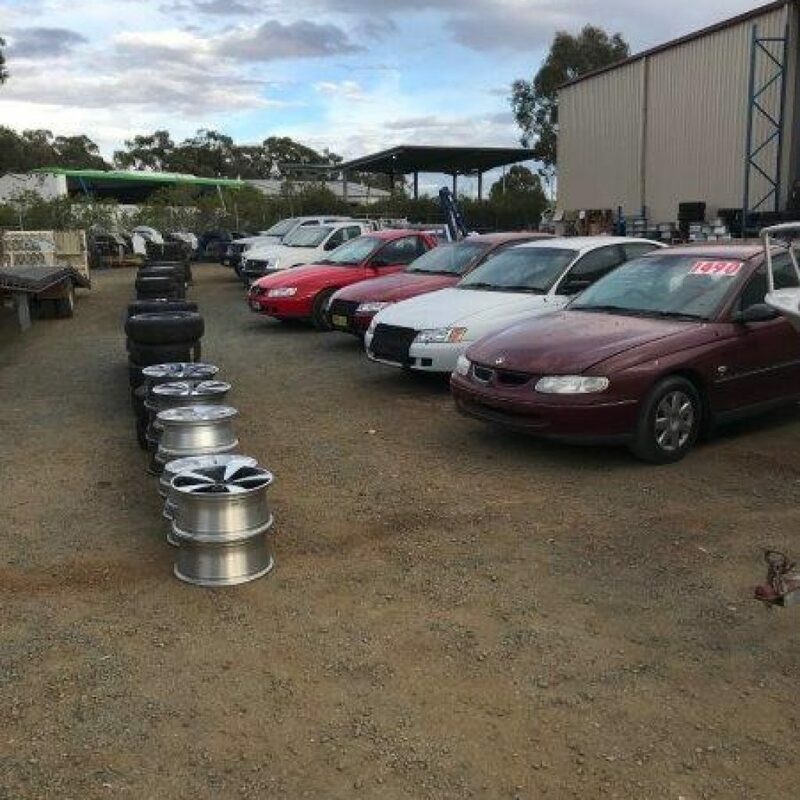 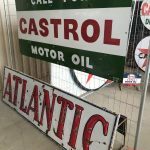 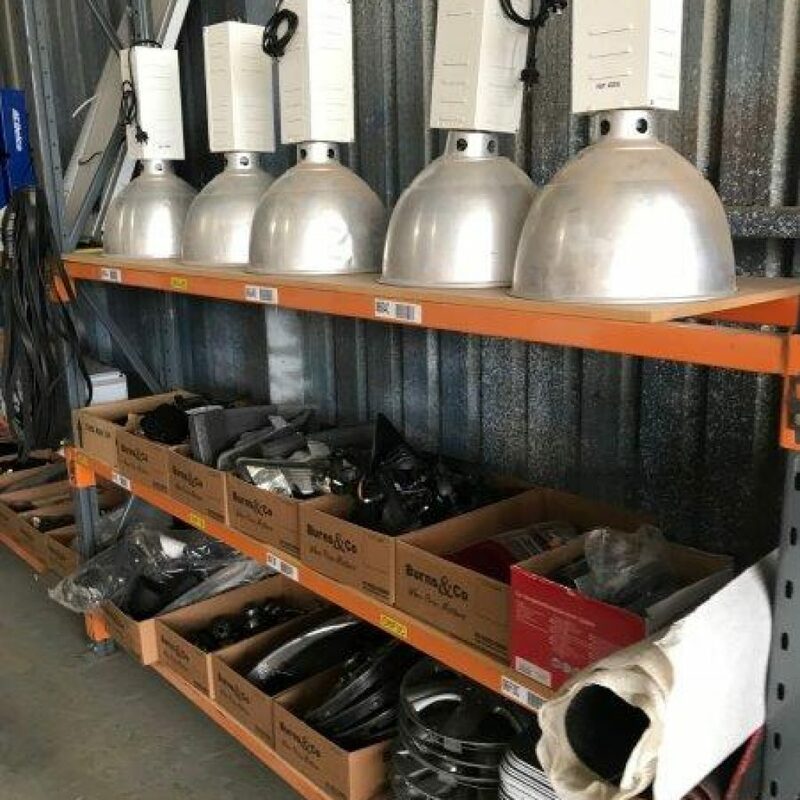 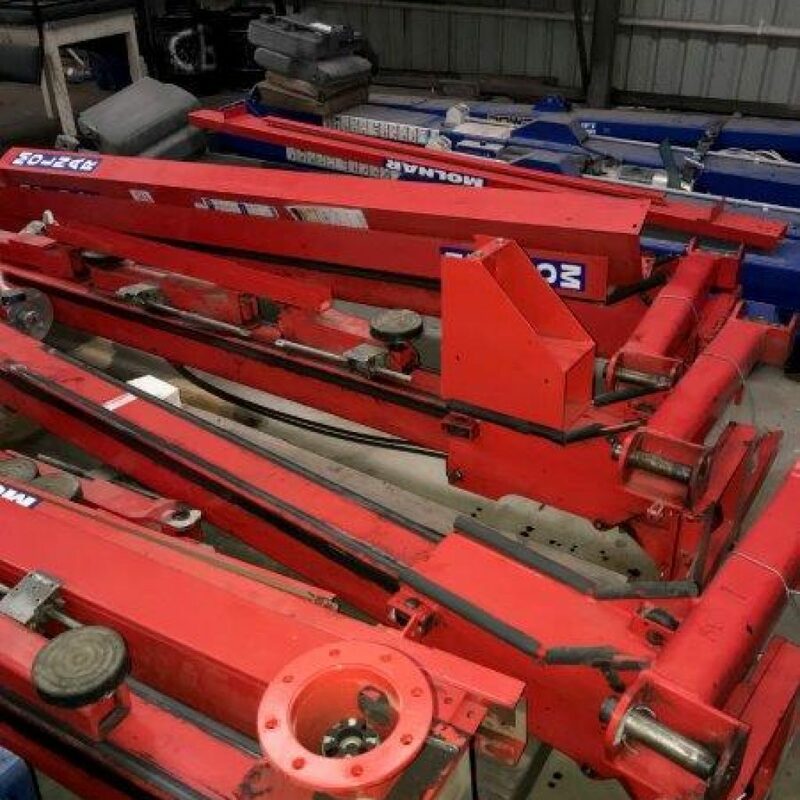 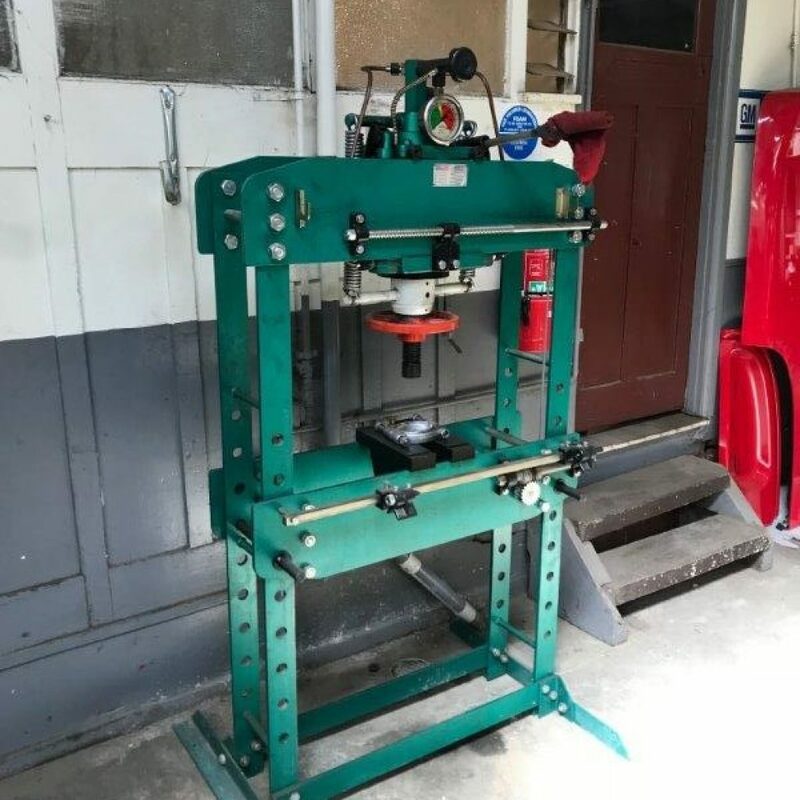 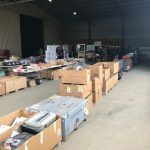 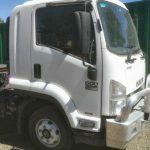 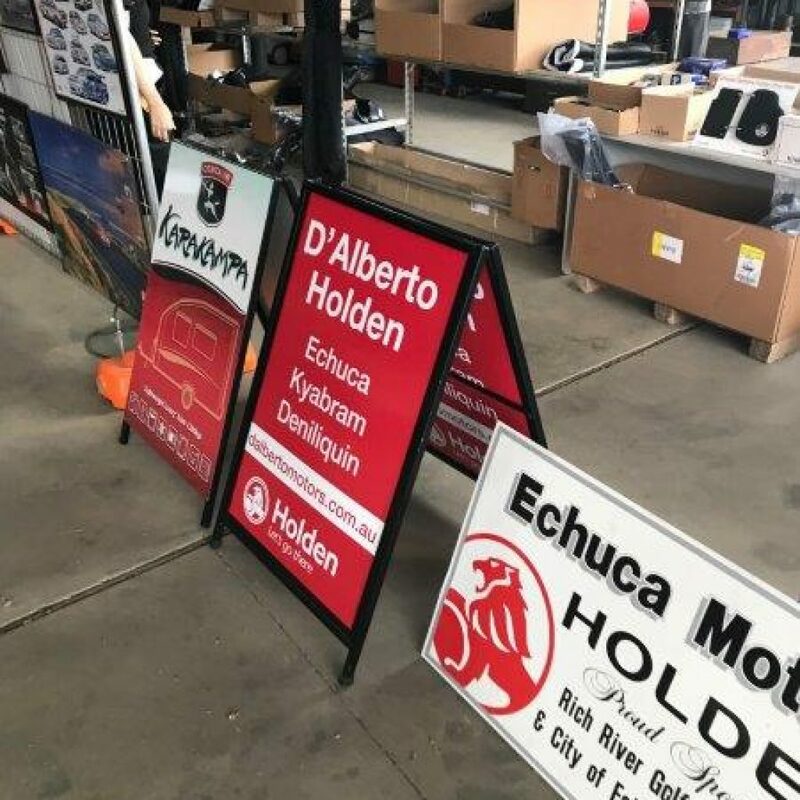 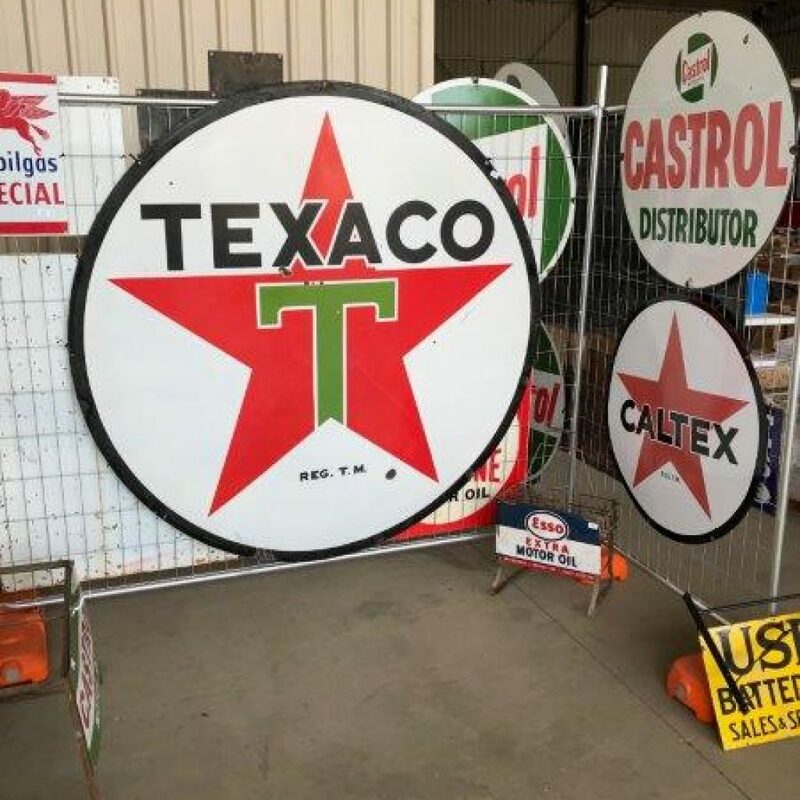 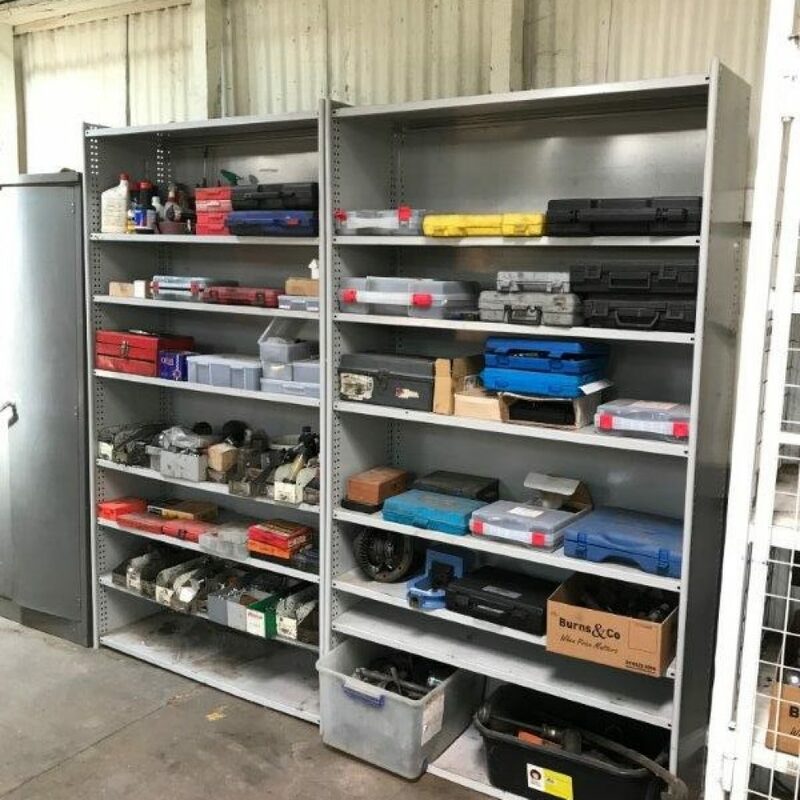 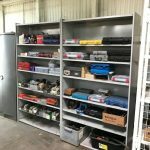 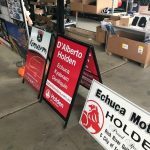 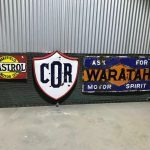 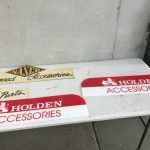 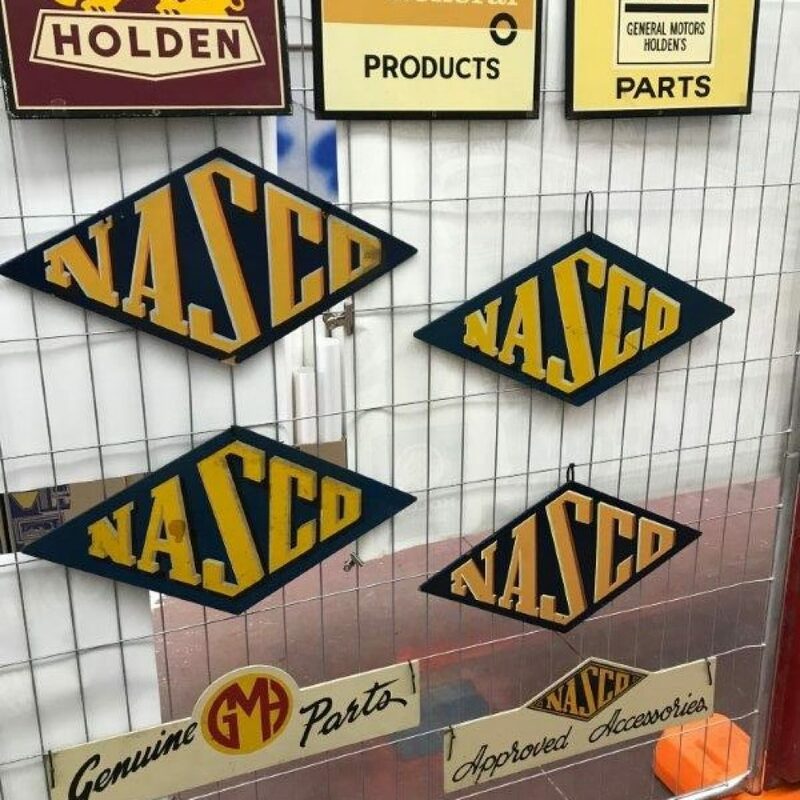 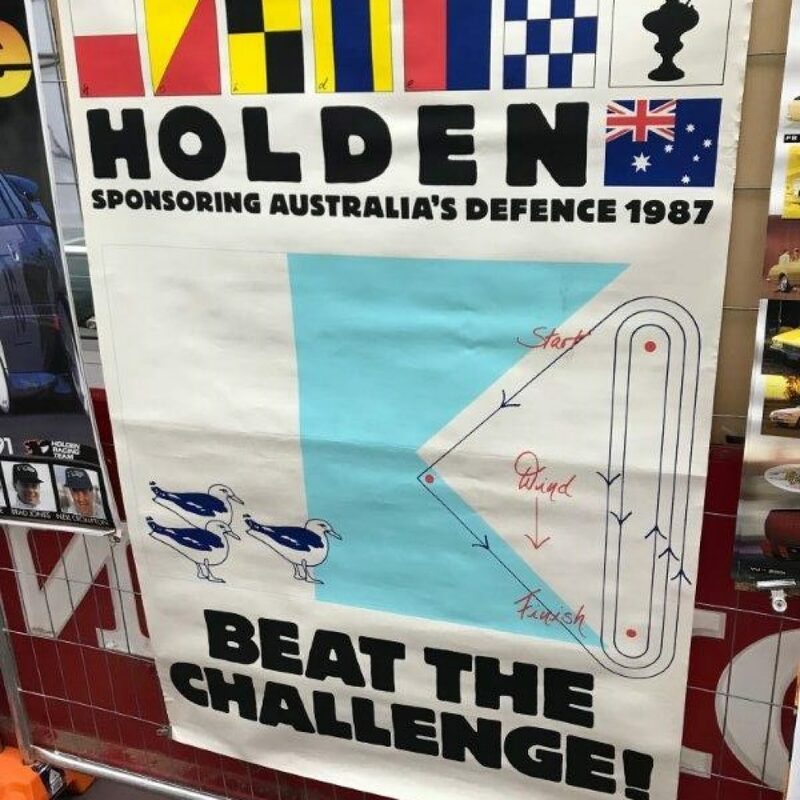 D’Alberto Brothers Private Collection, including a significant vehicle collection, workshop equipment, signage, car and truck manuals, parts and spares etc gathered across 3 Holden Dealerships (Kyabram, Echuca and Deniliquin). 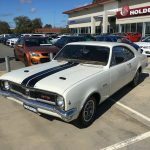 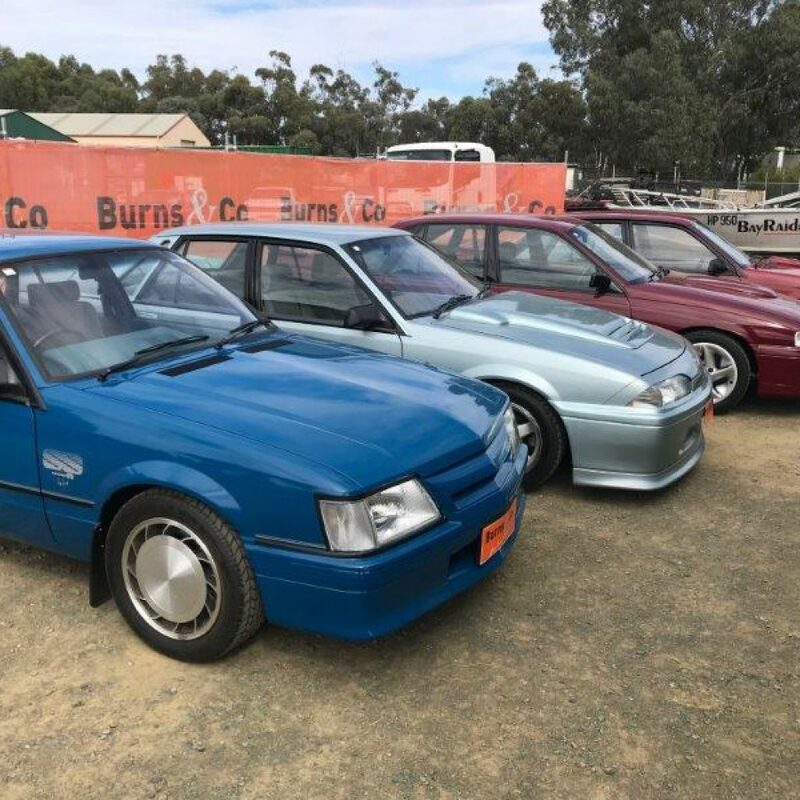 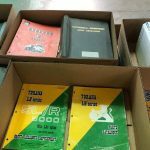 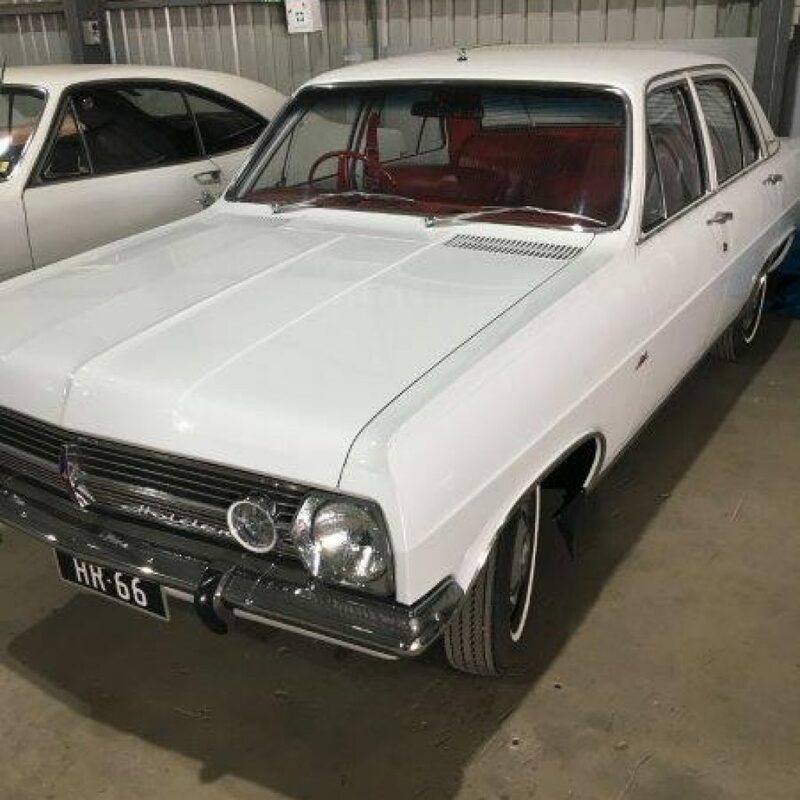 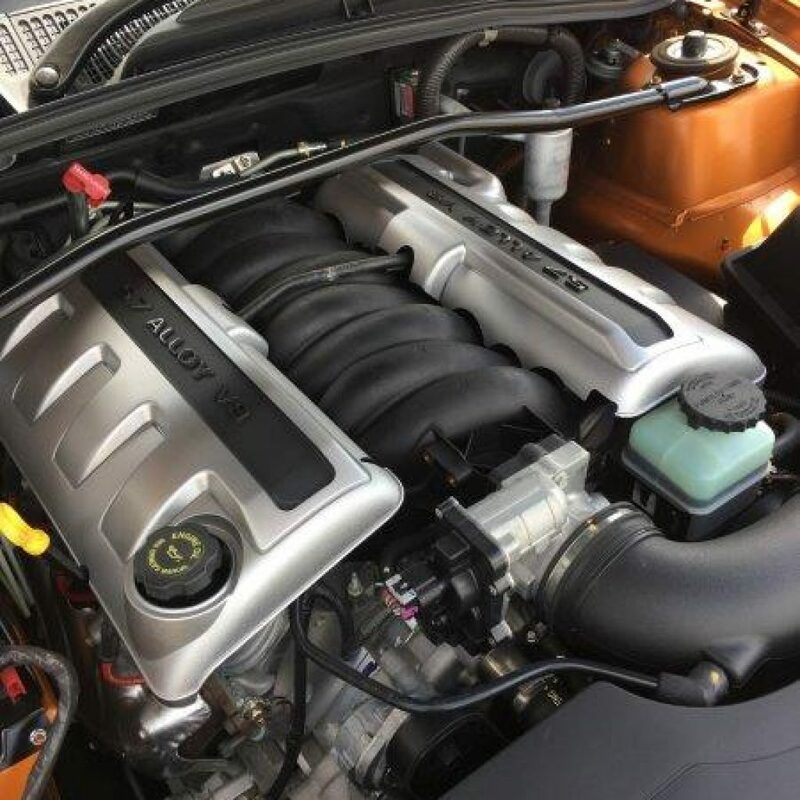 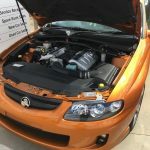 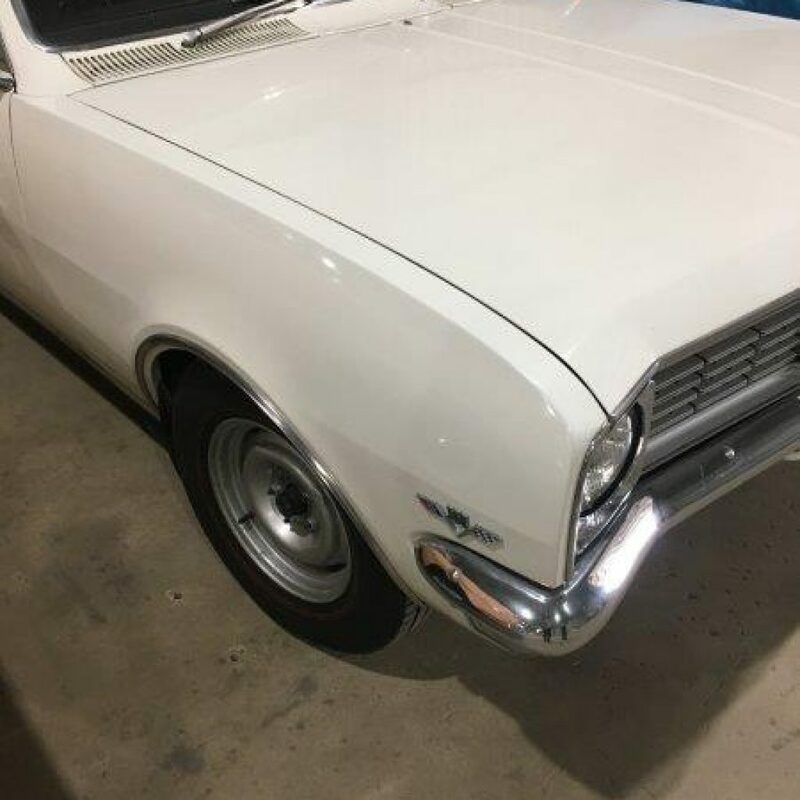 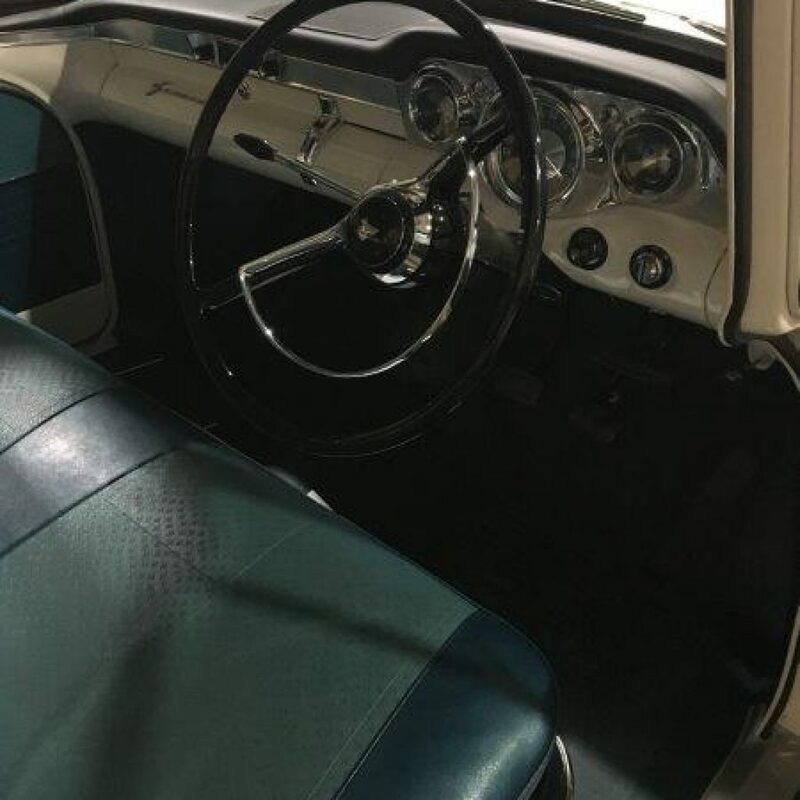 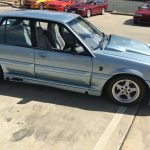 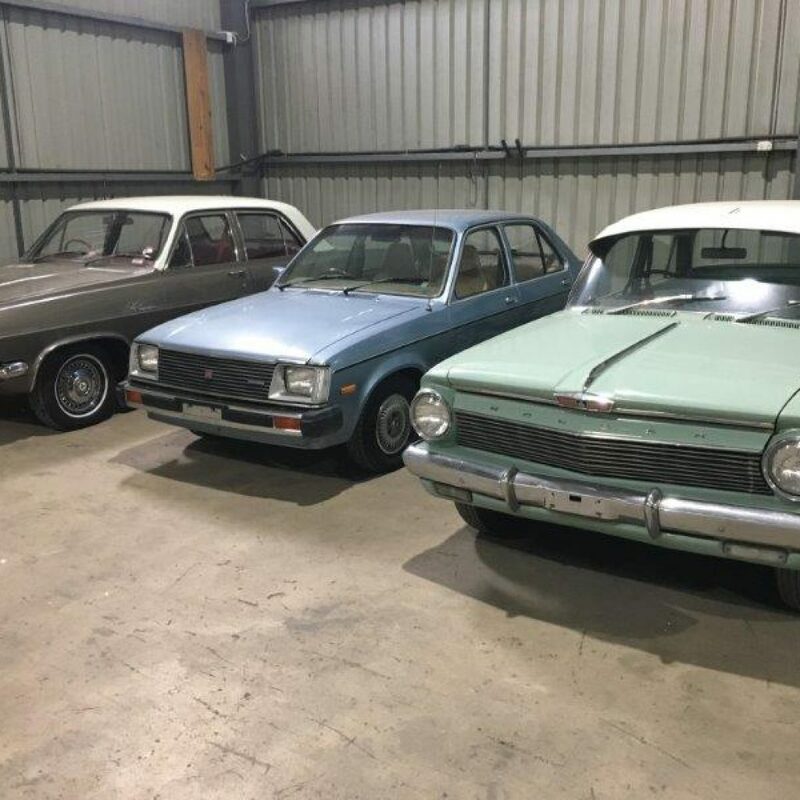 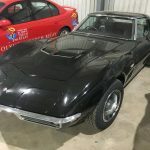 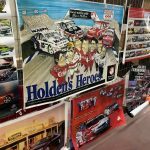 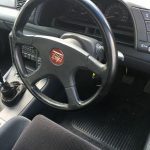 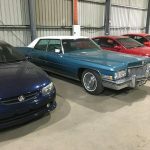 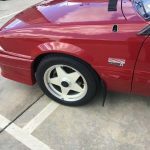 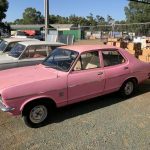 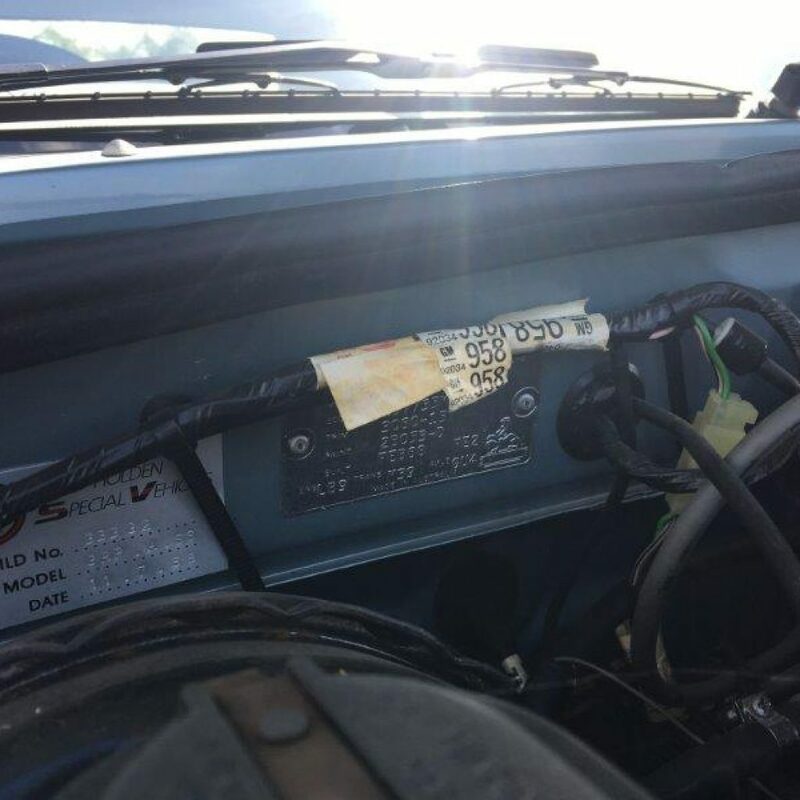 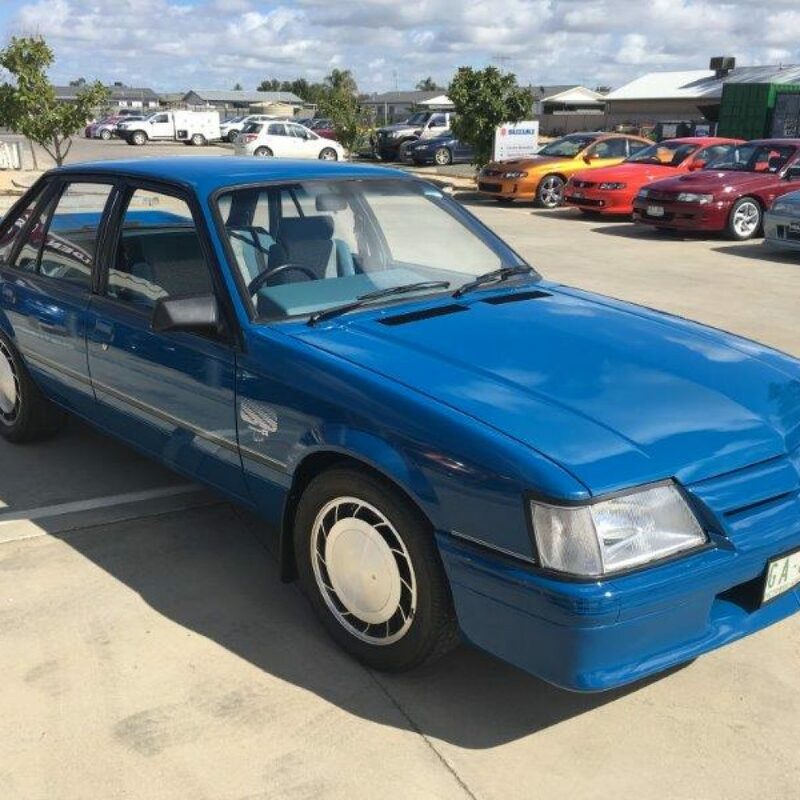 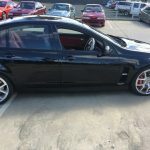 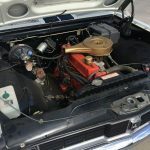 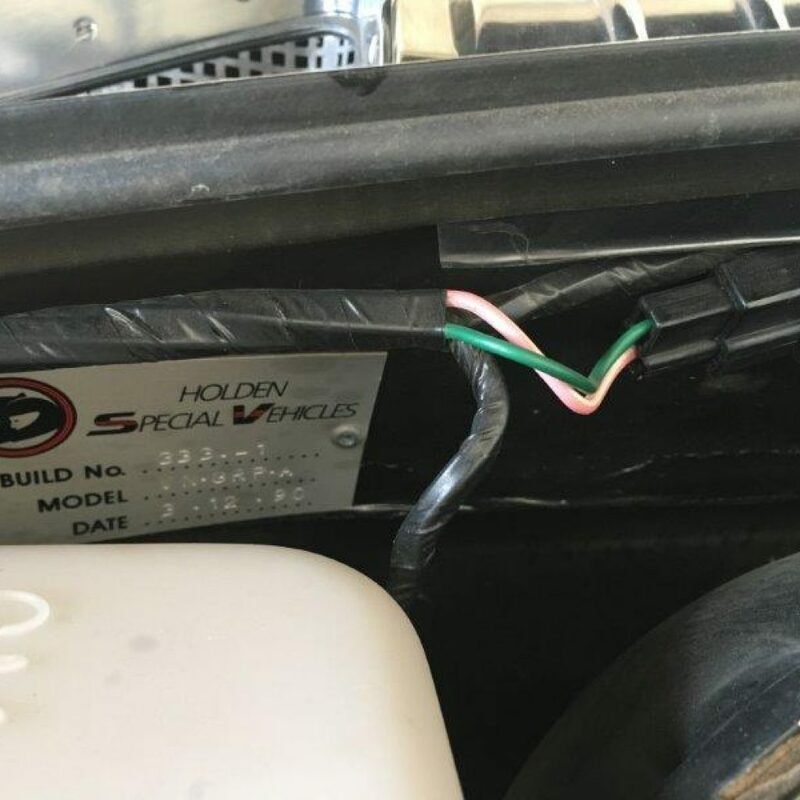 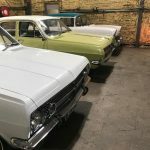 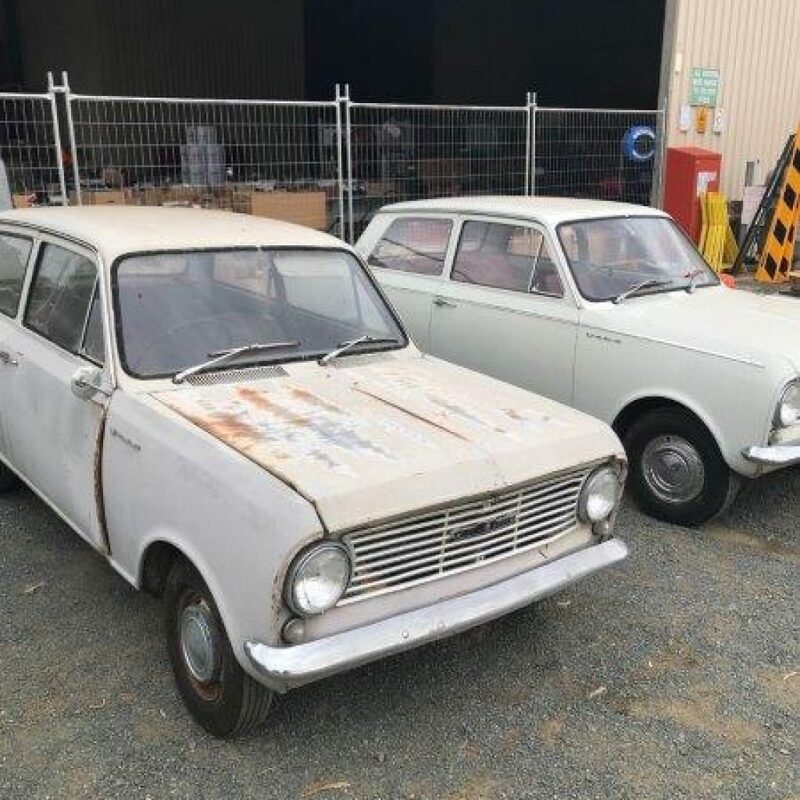 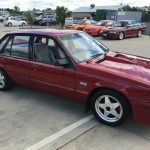 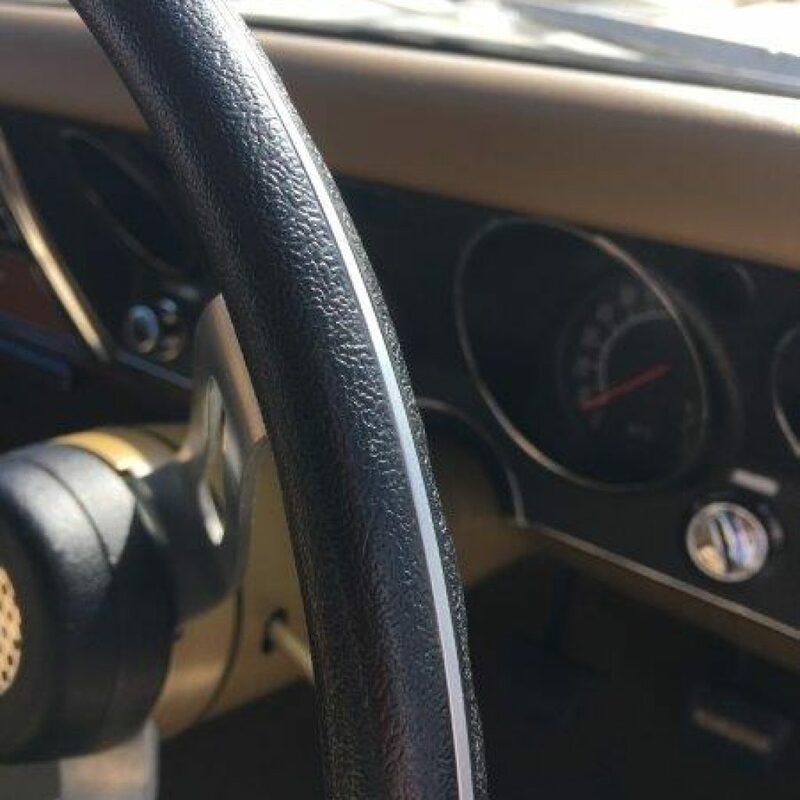 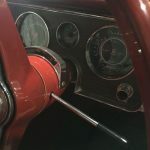 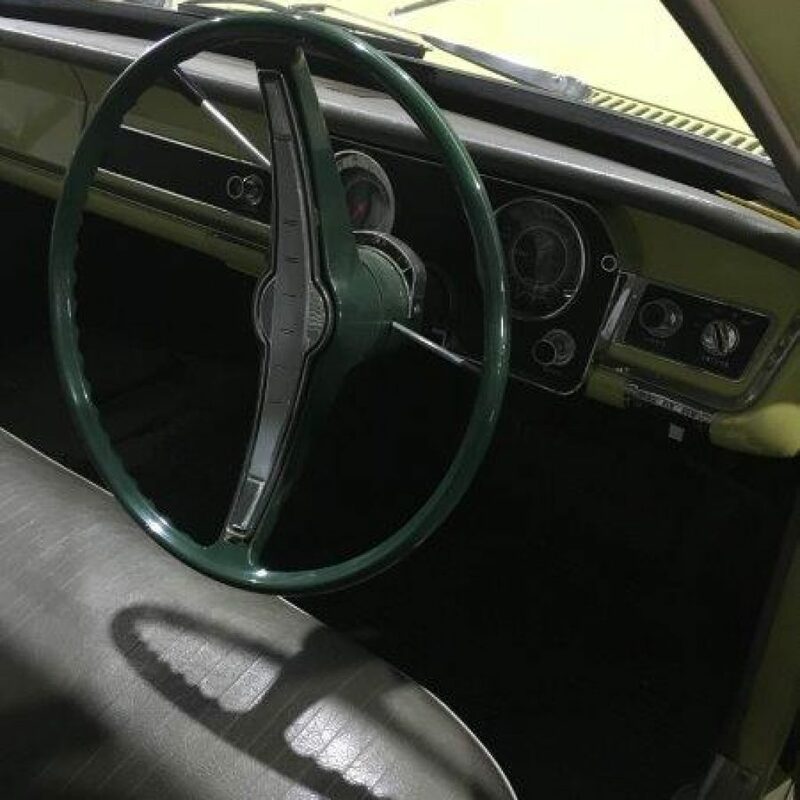 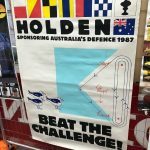 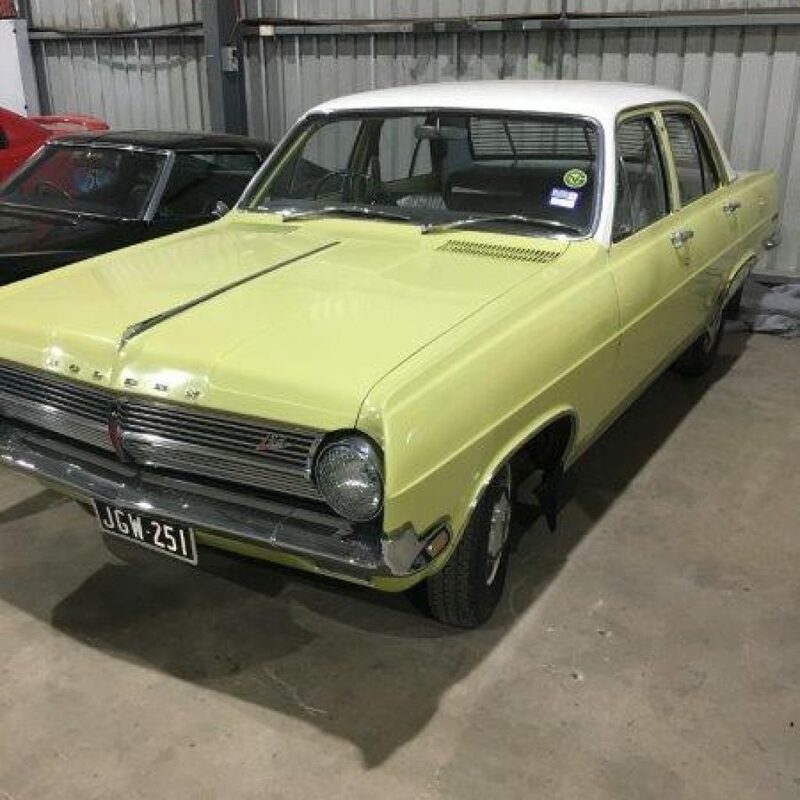 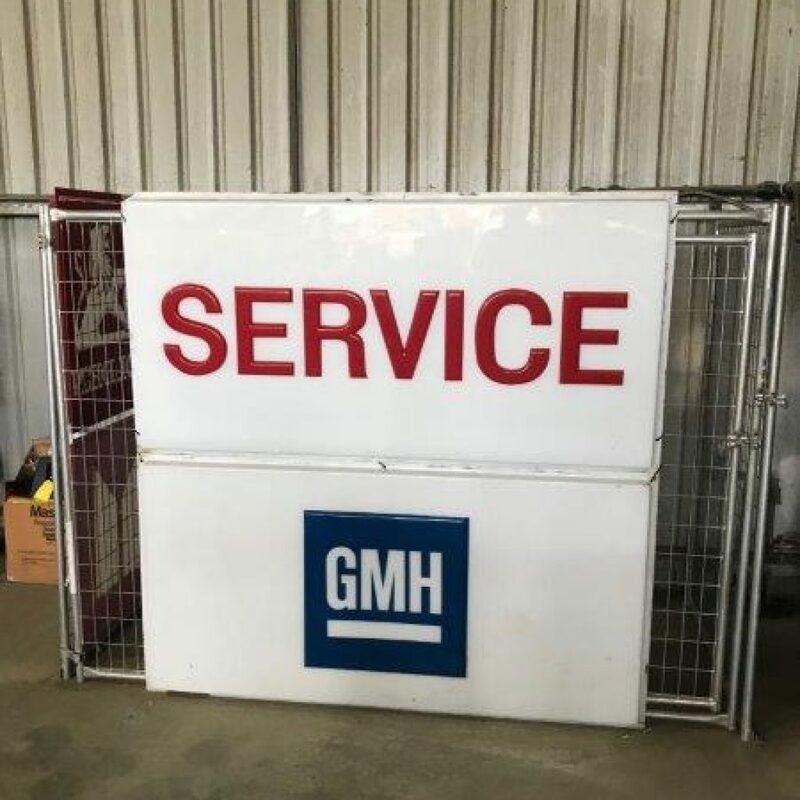 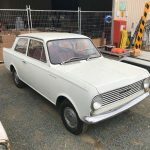 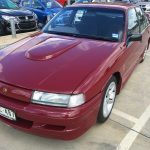 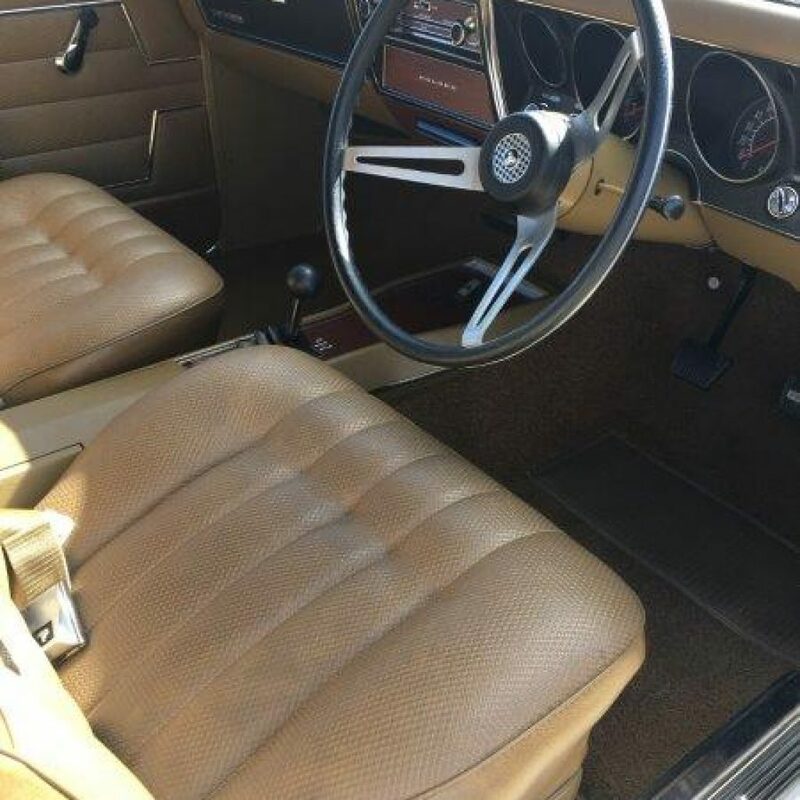 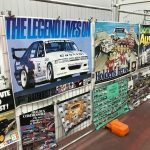 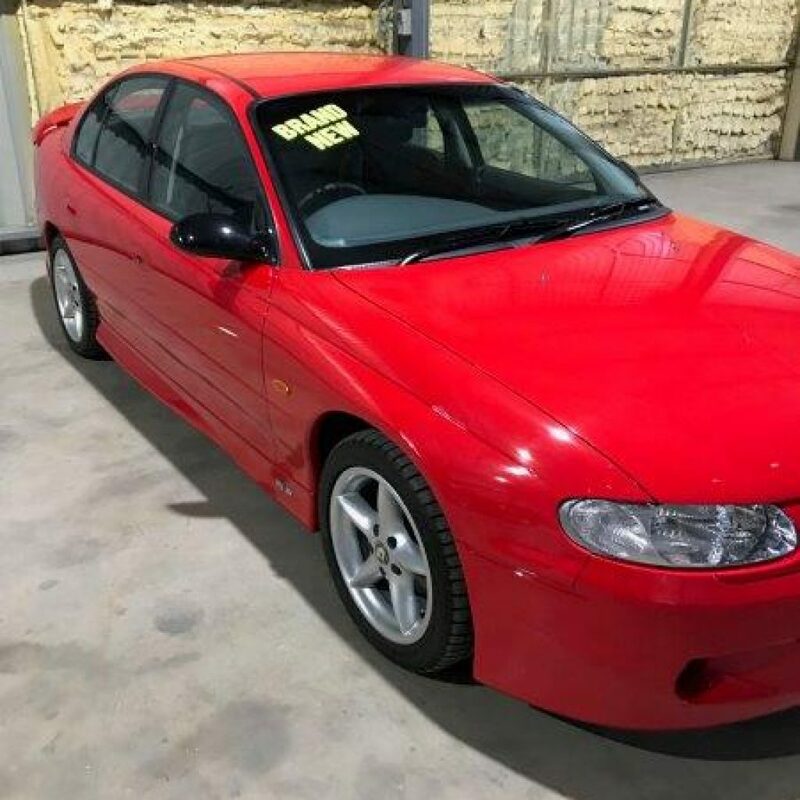 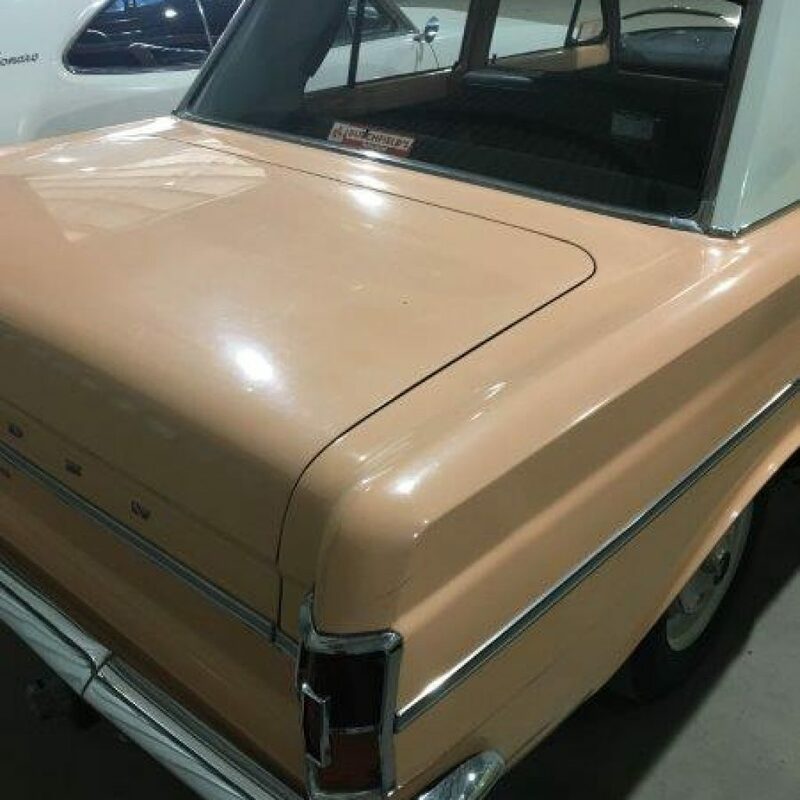 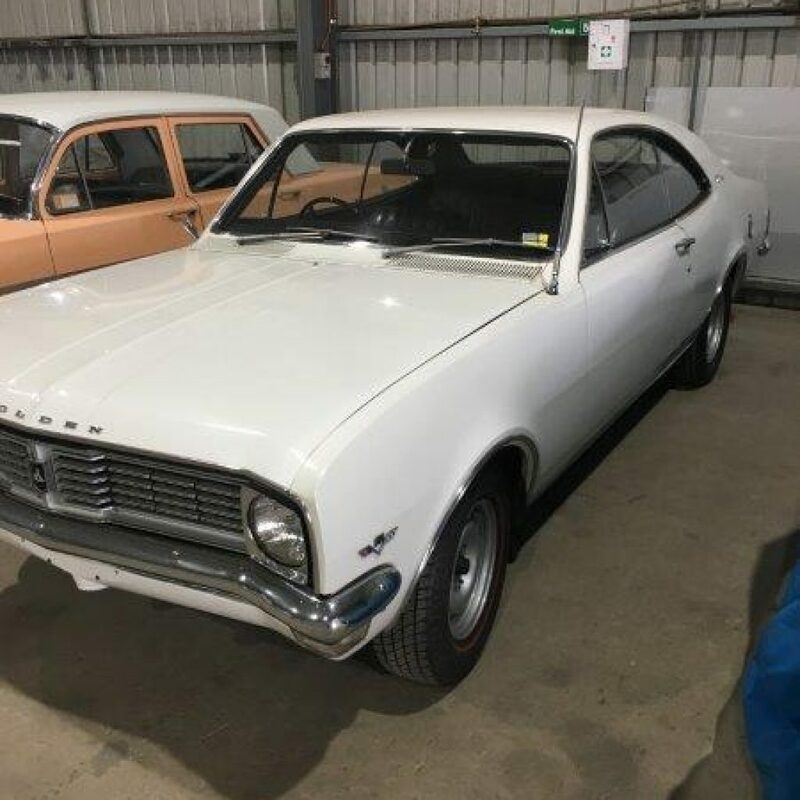 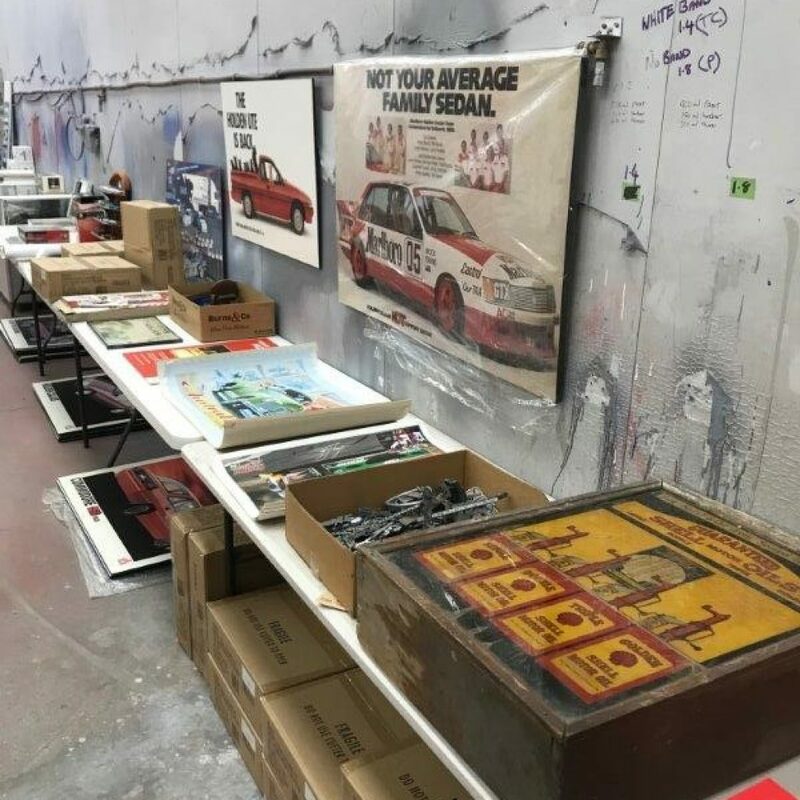 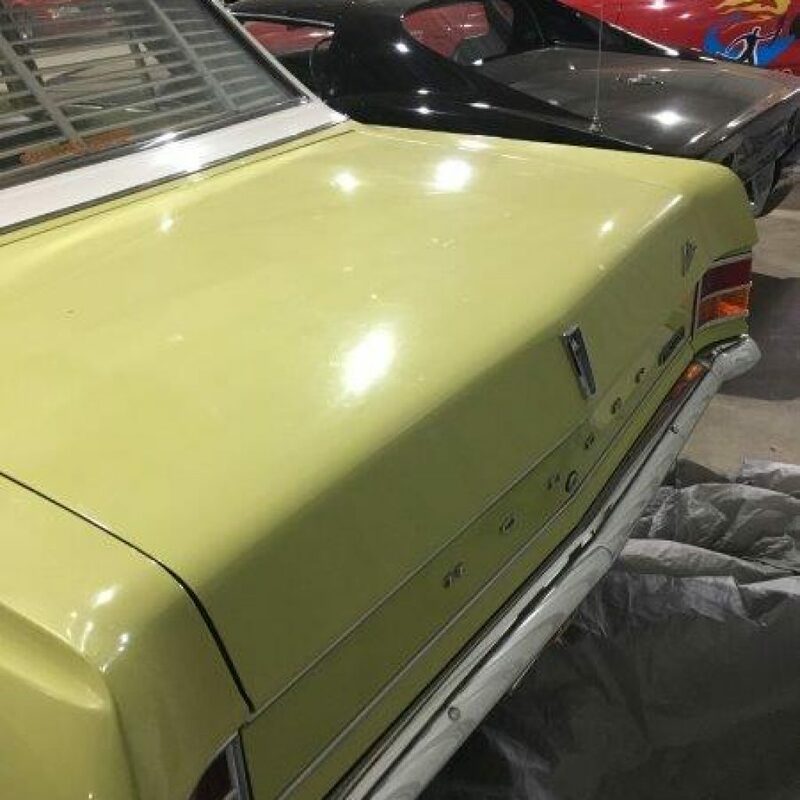 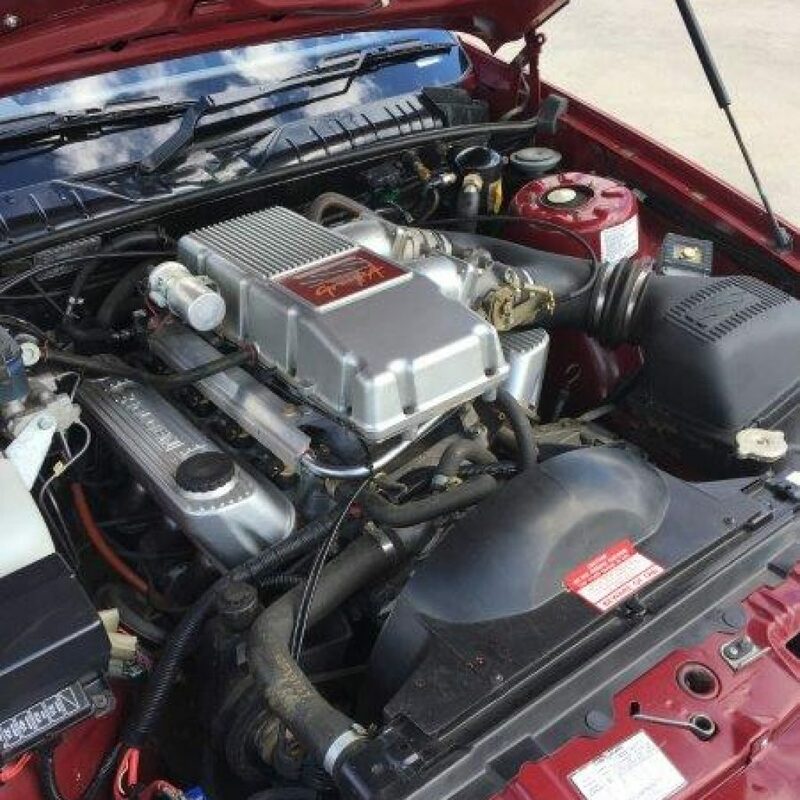 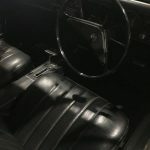 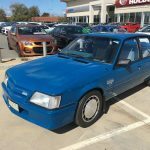 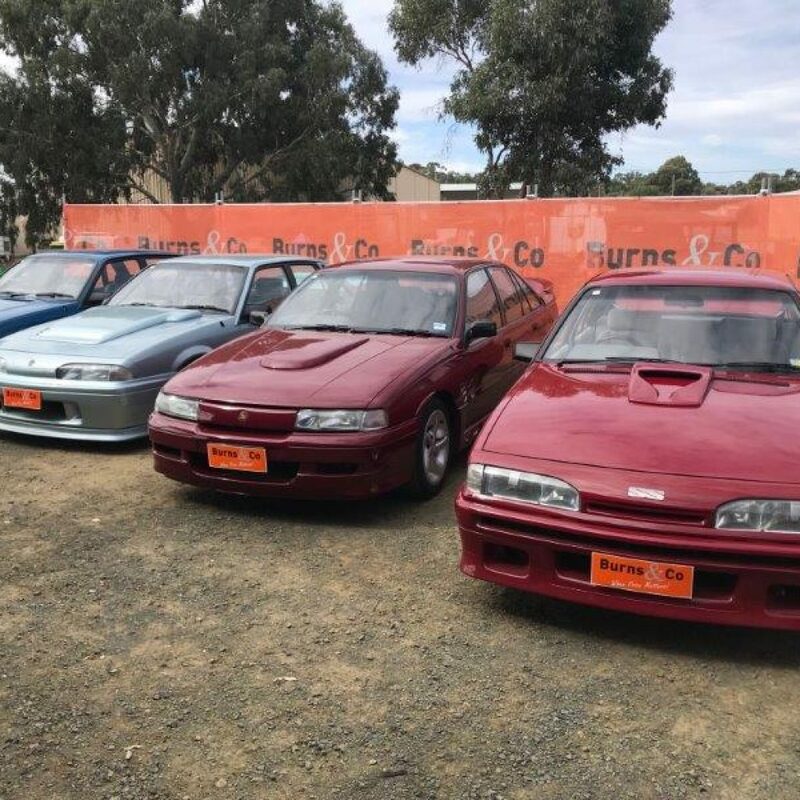 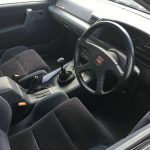 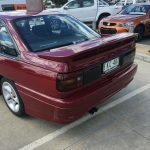 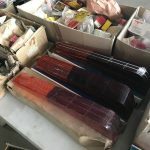 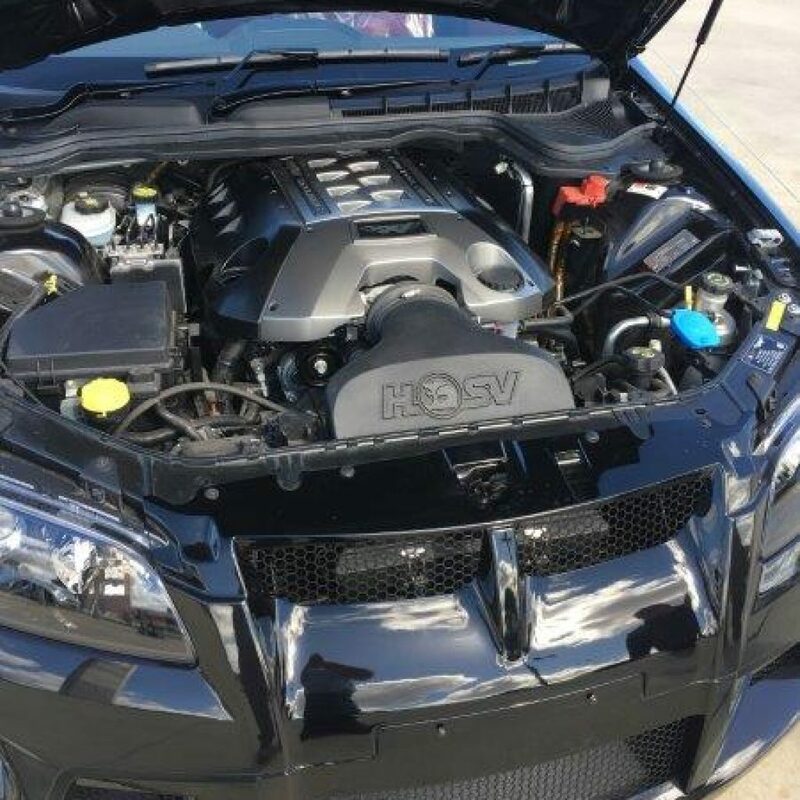 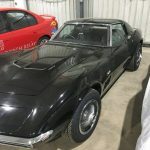 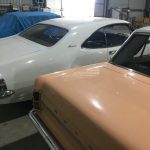 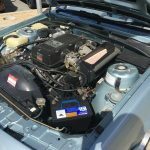 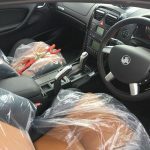 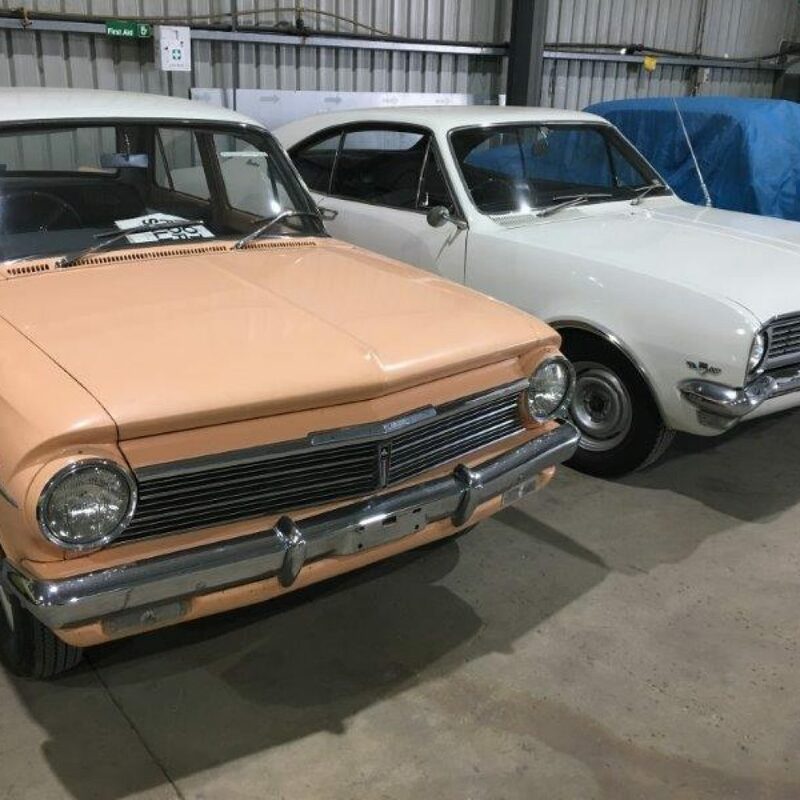 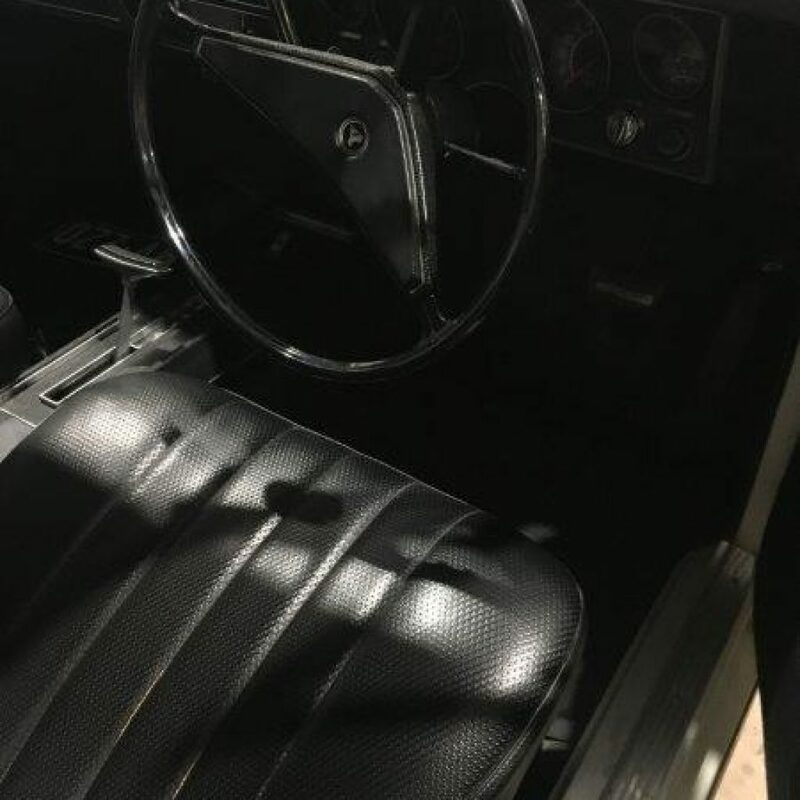 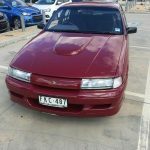 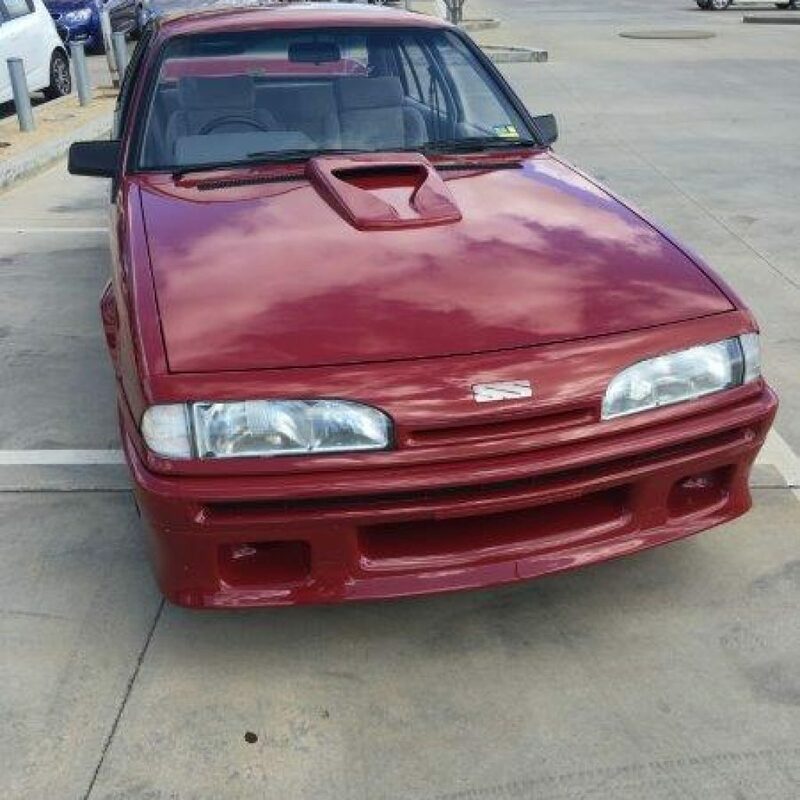 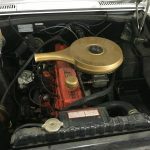 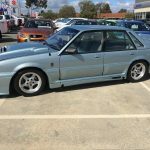 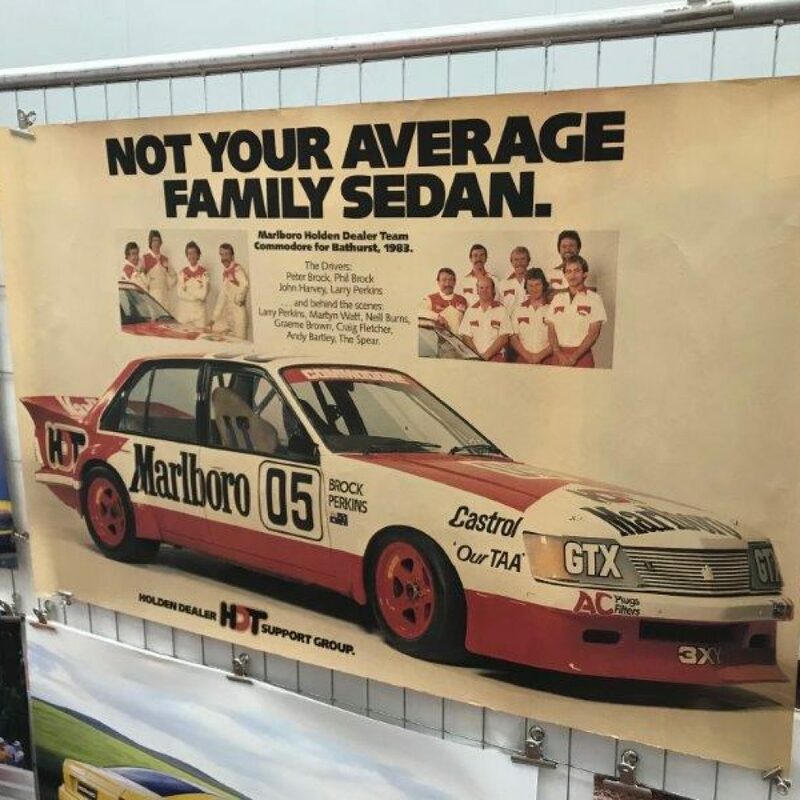 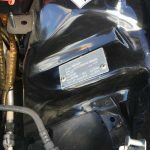 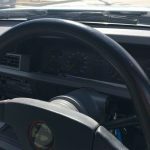 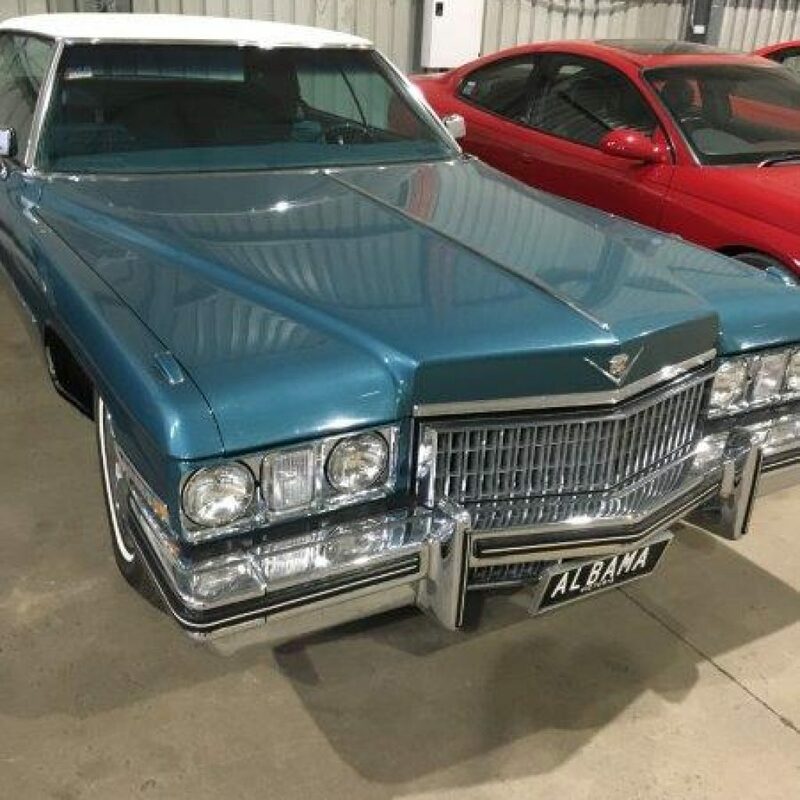 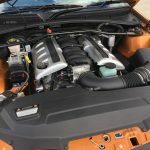 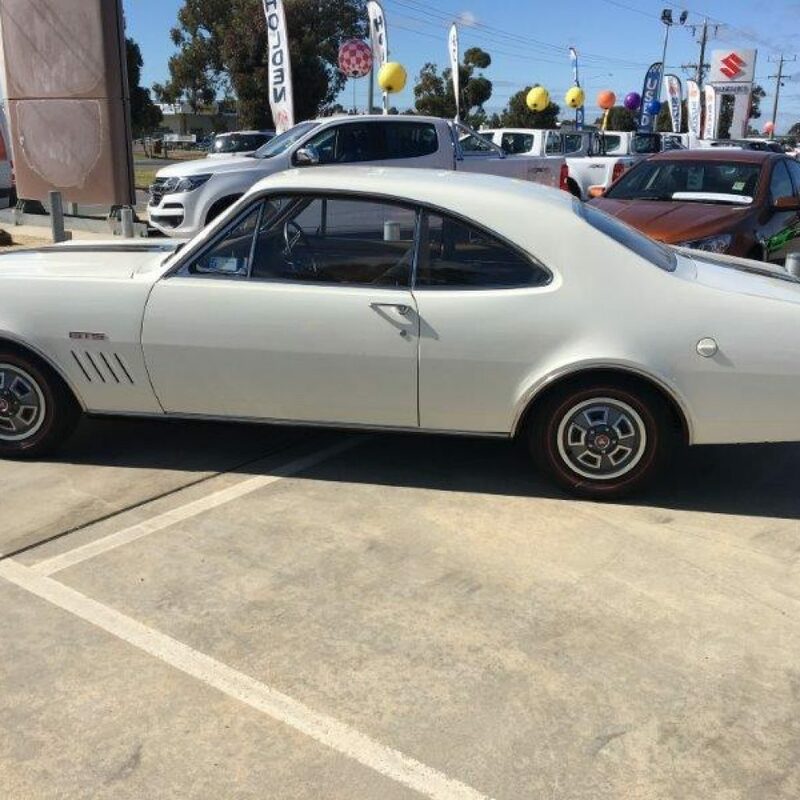 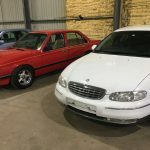 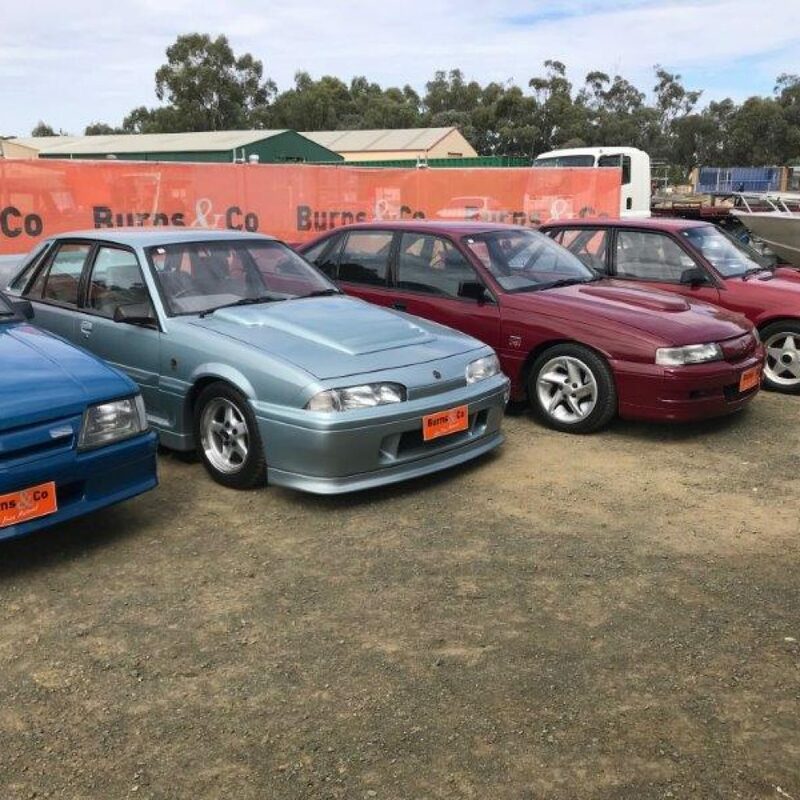 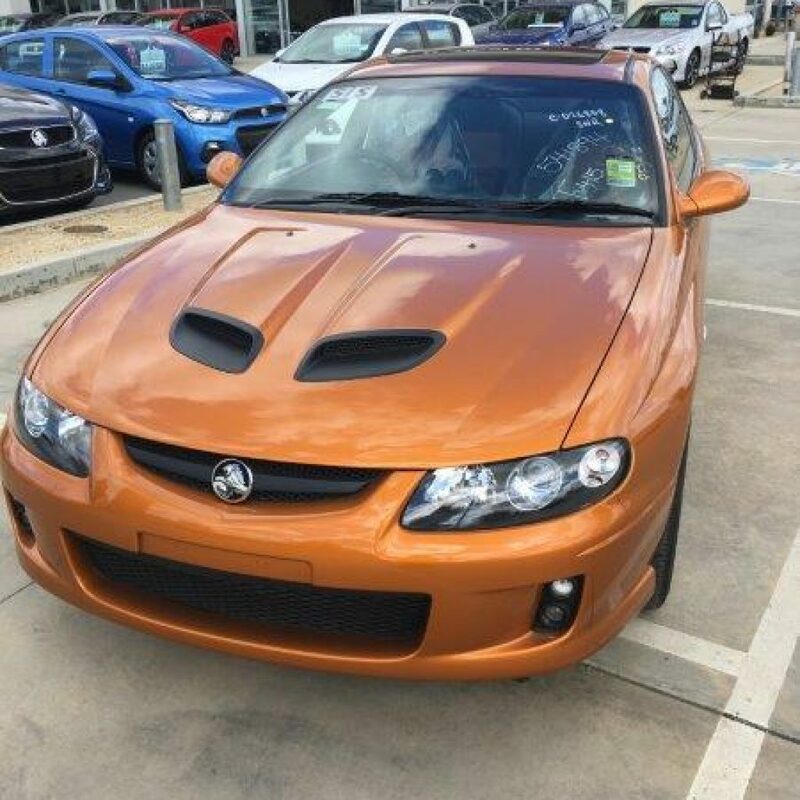 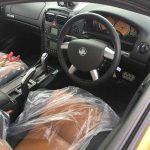 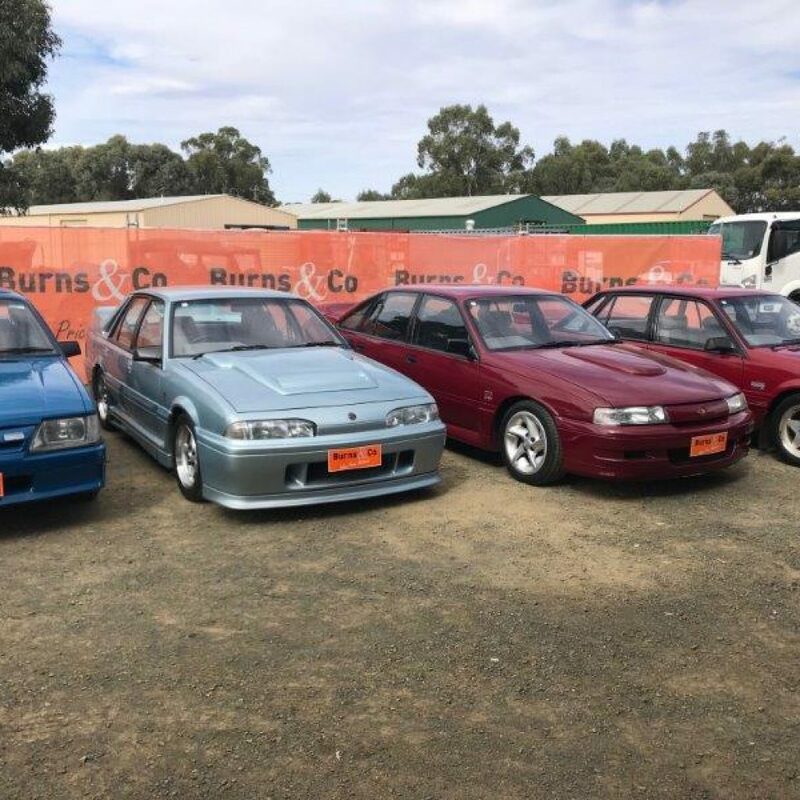 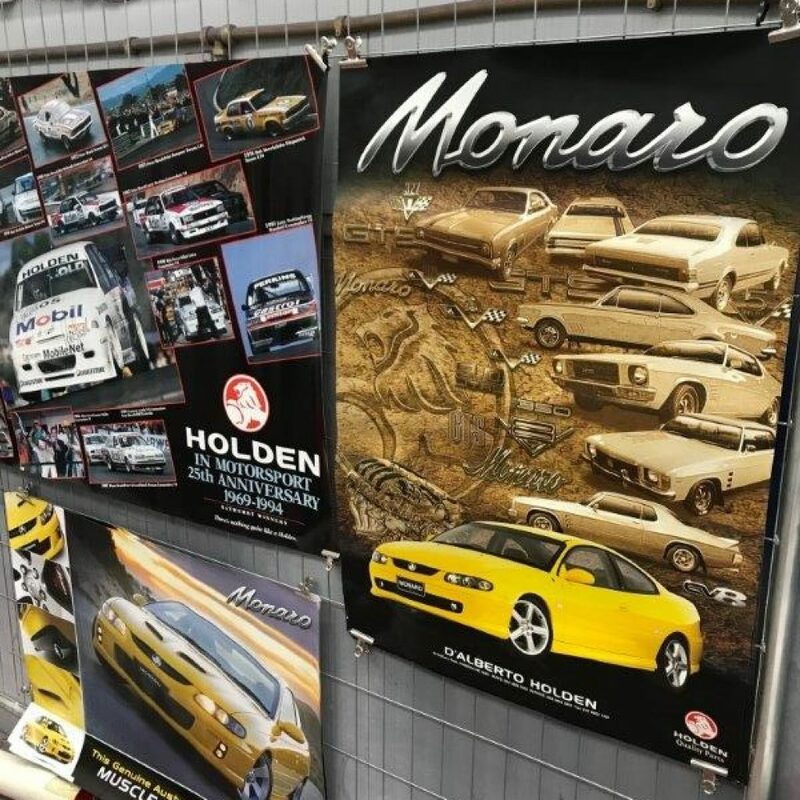 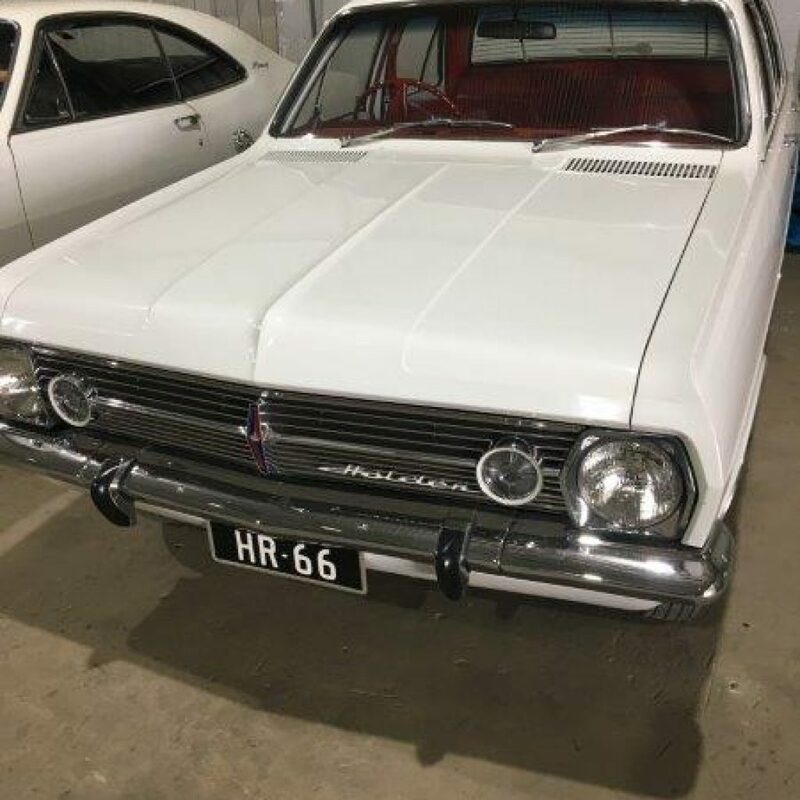 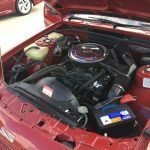 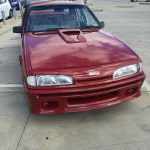 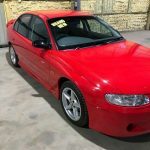 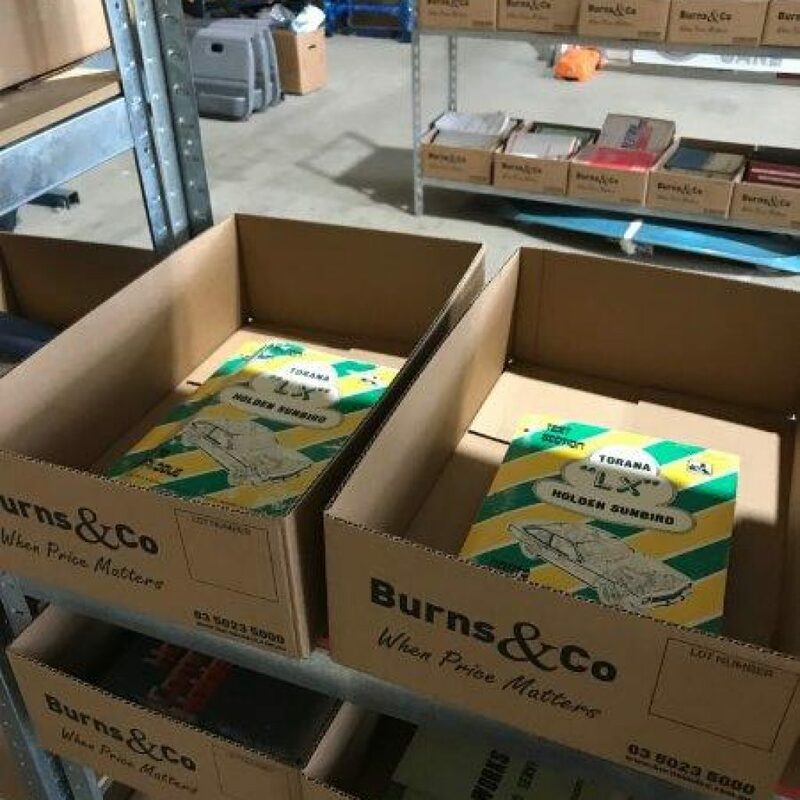 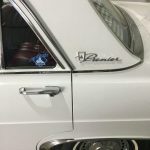 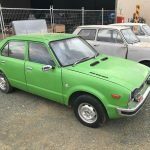 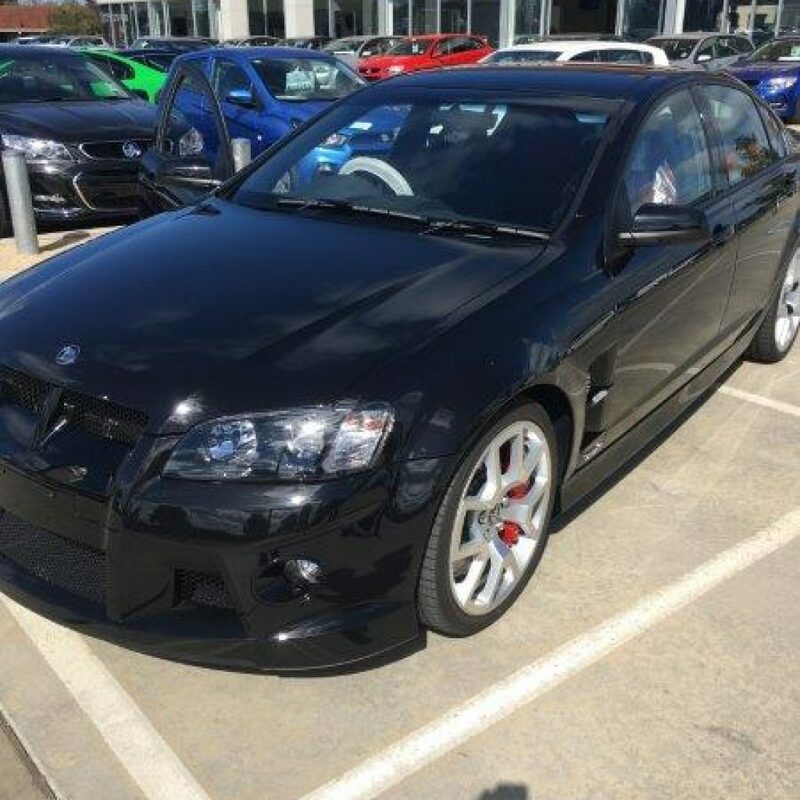 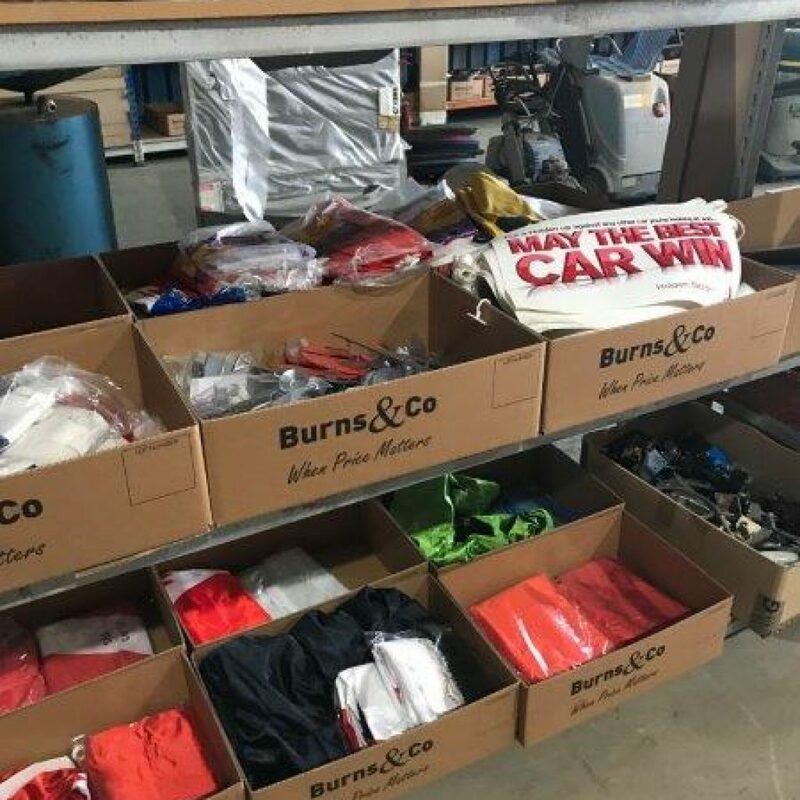 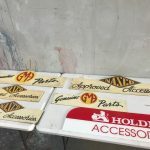 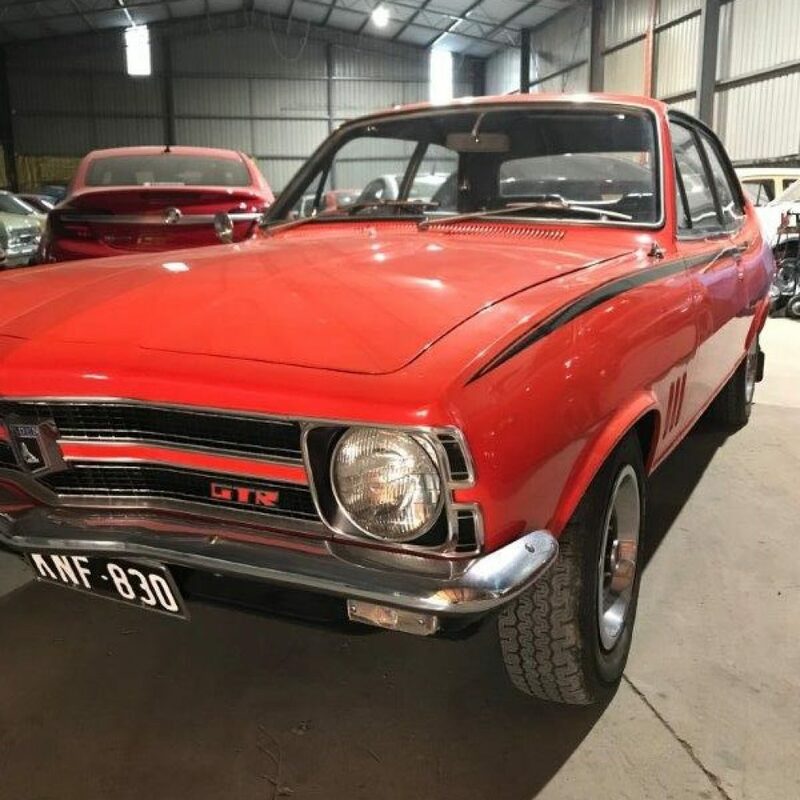 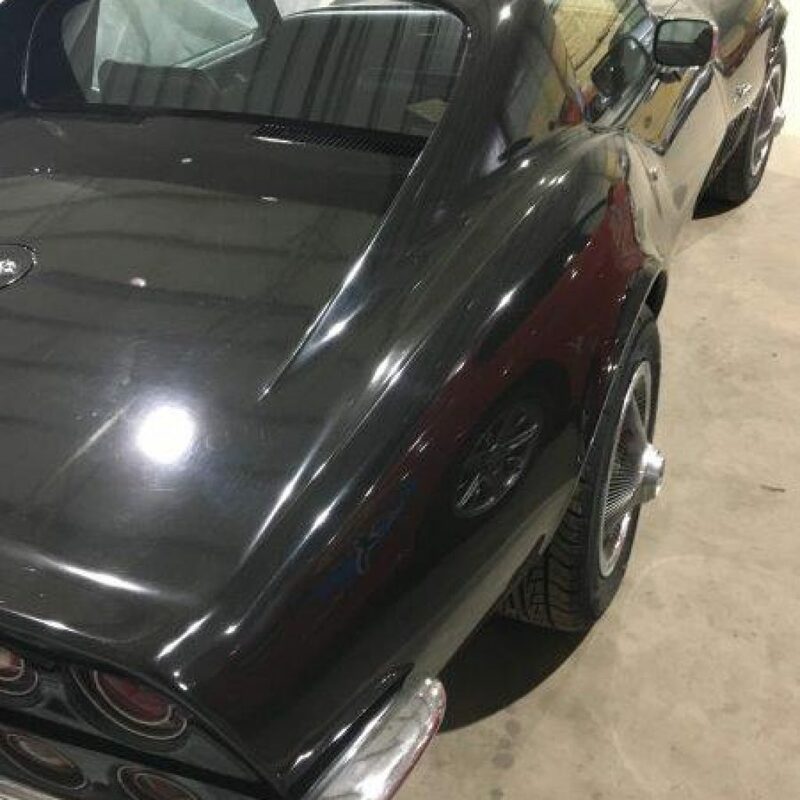 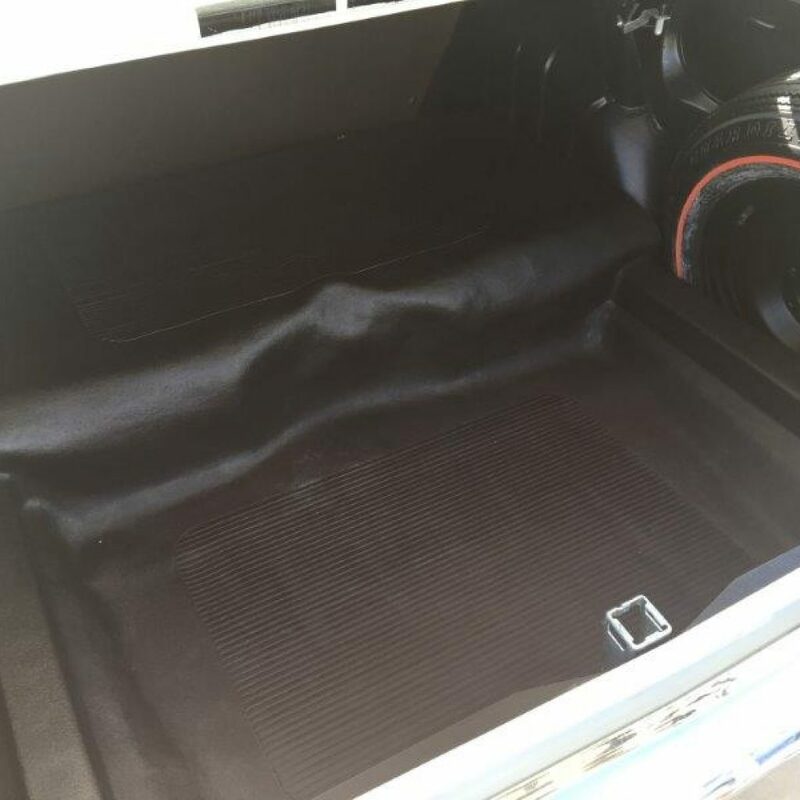 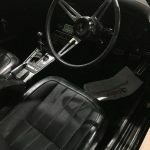 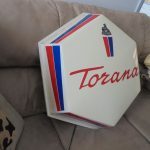 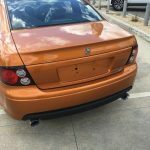 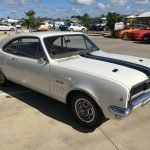 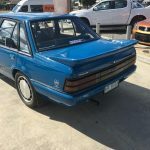 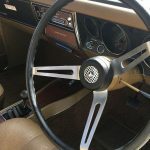 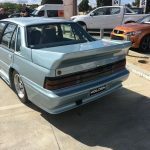 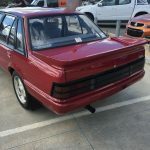 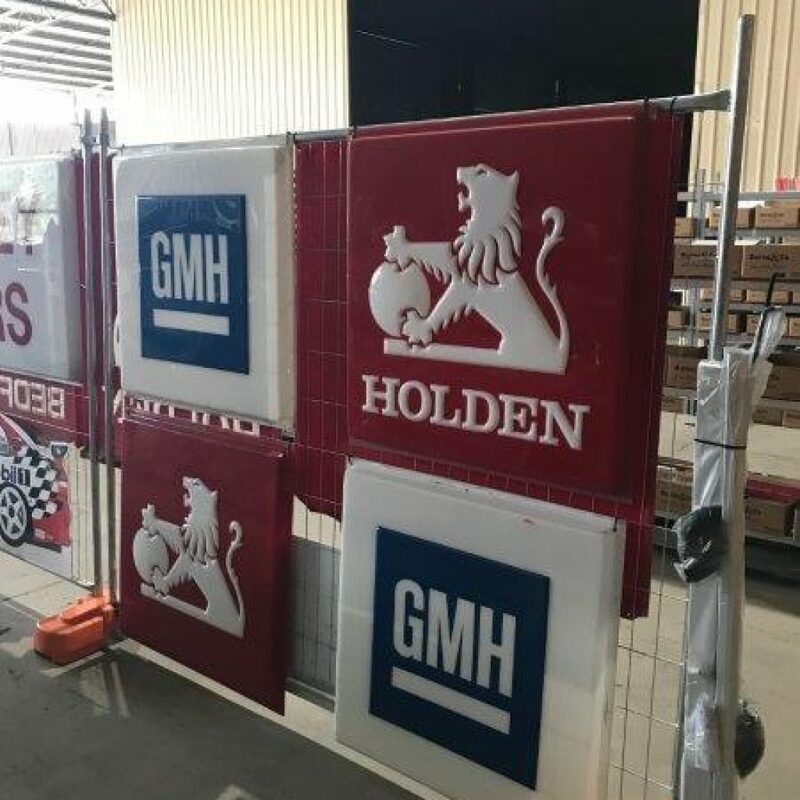 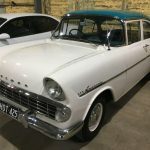 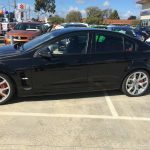 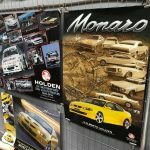 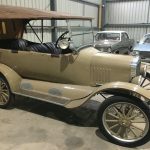 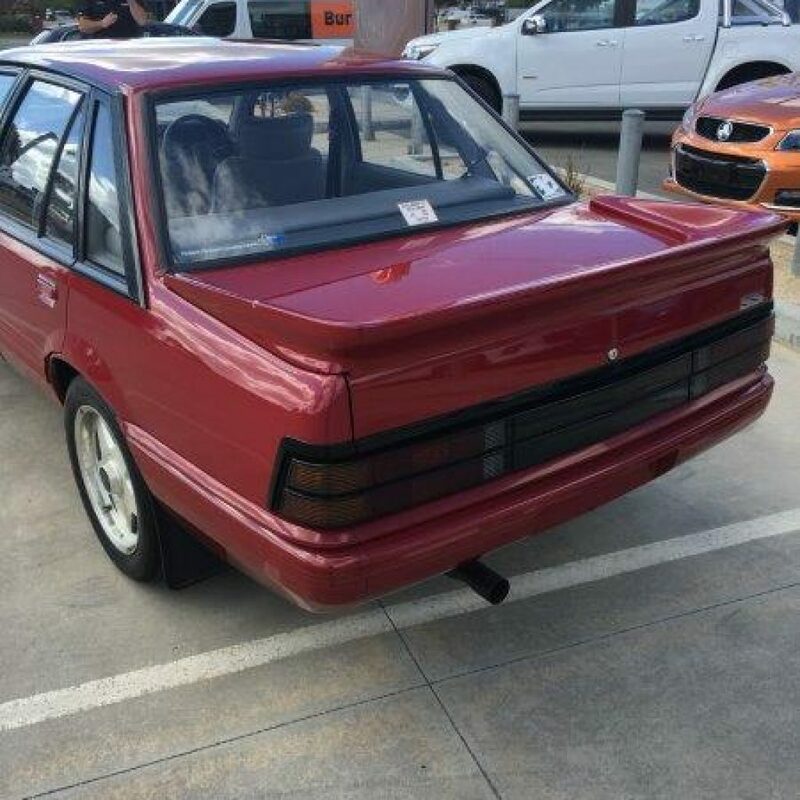 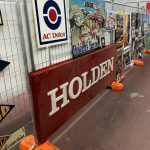 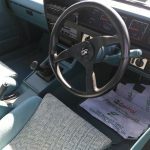 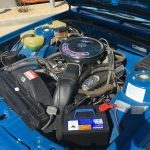 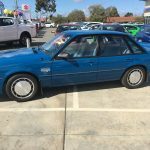 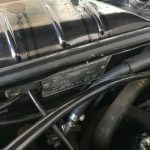 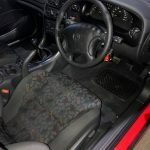 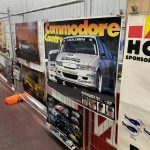 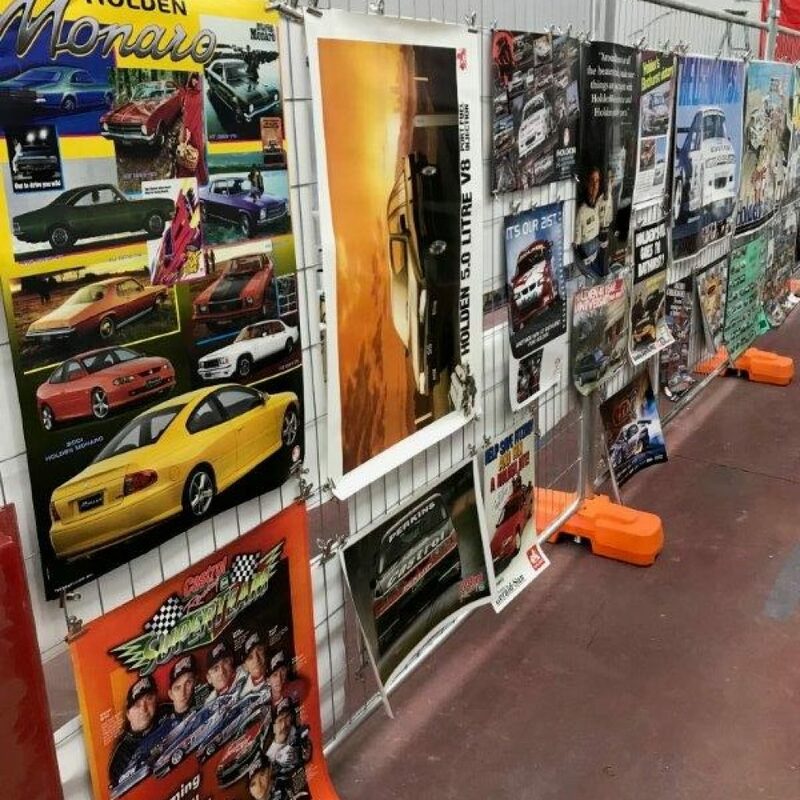 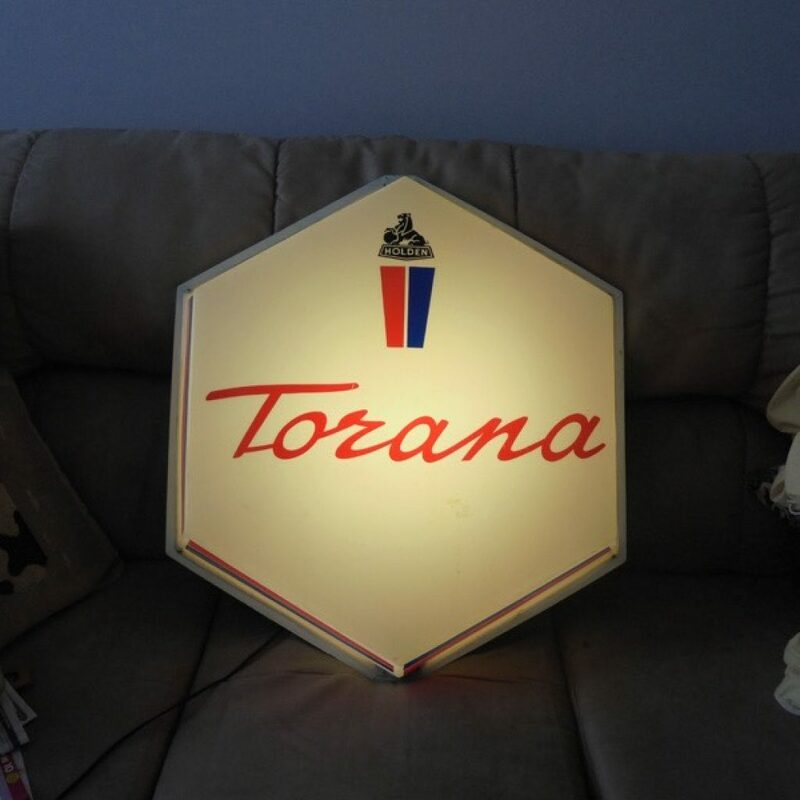 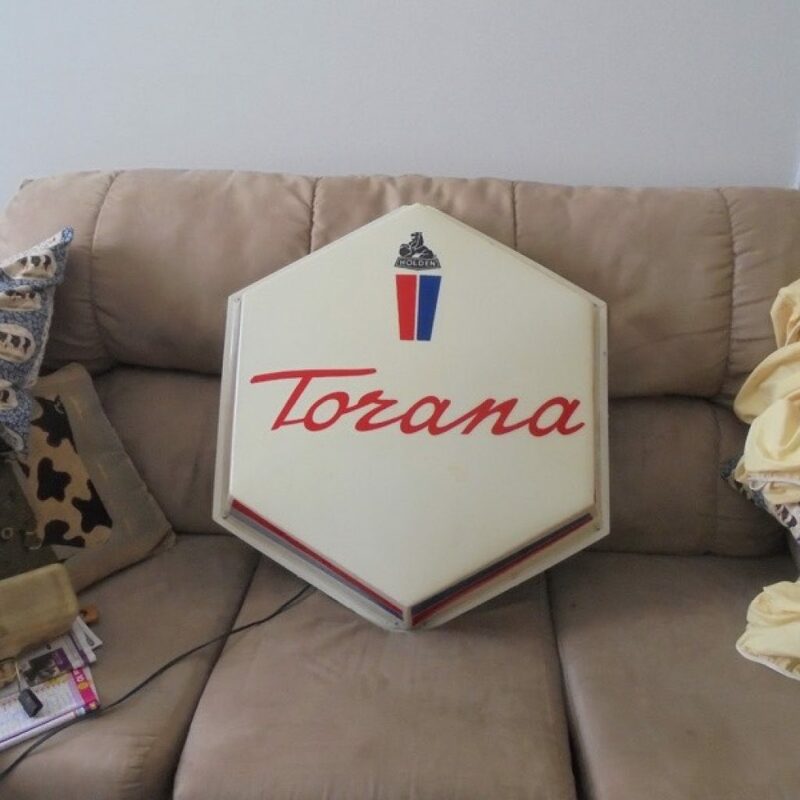 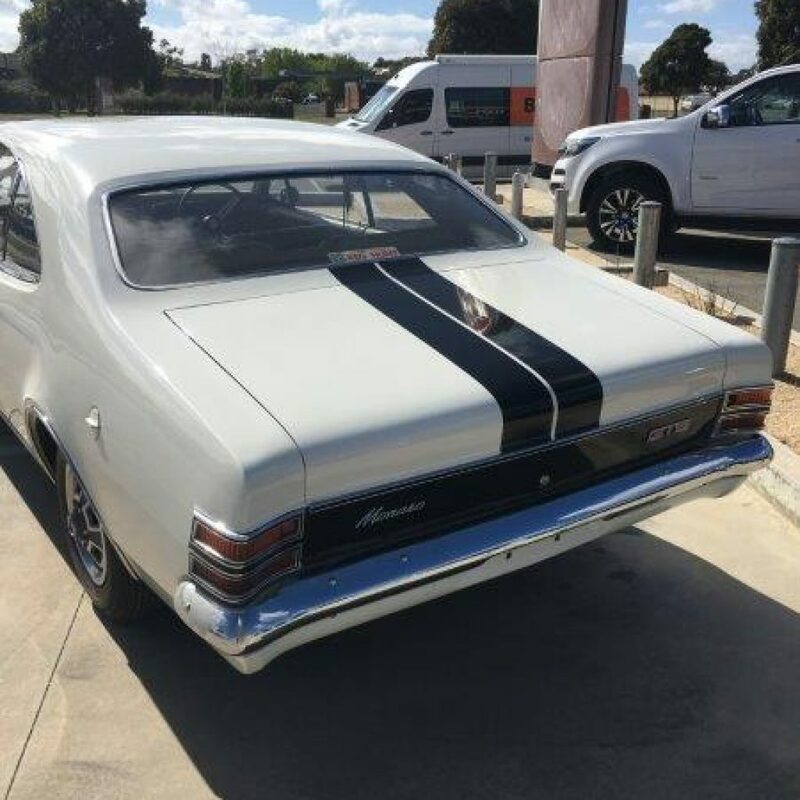 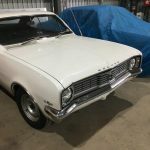 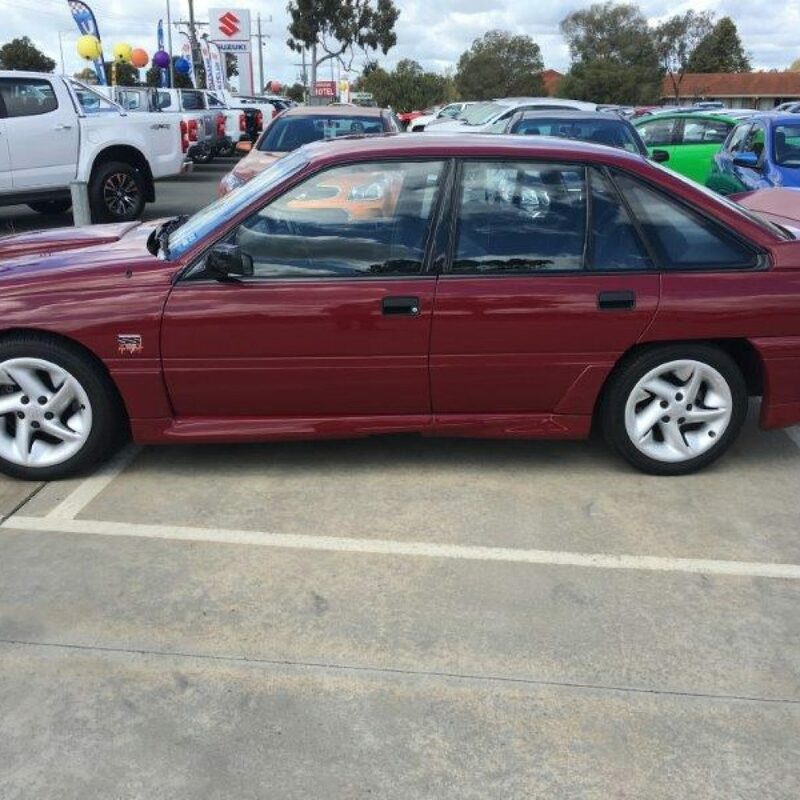 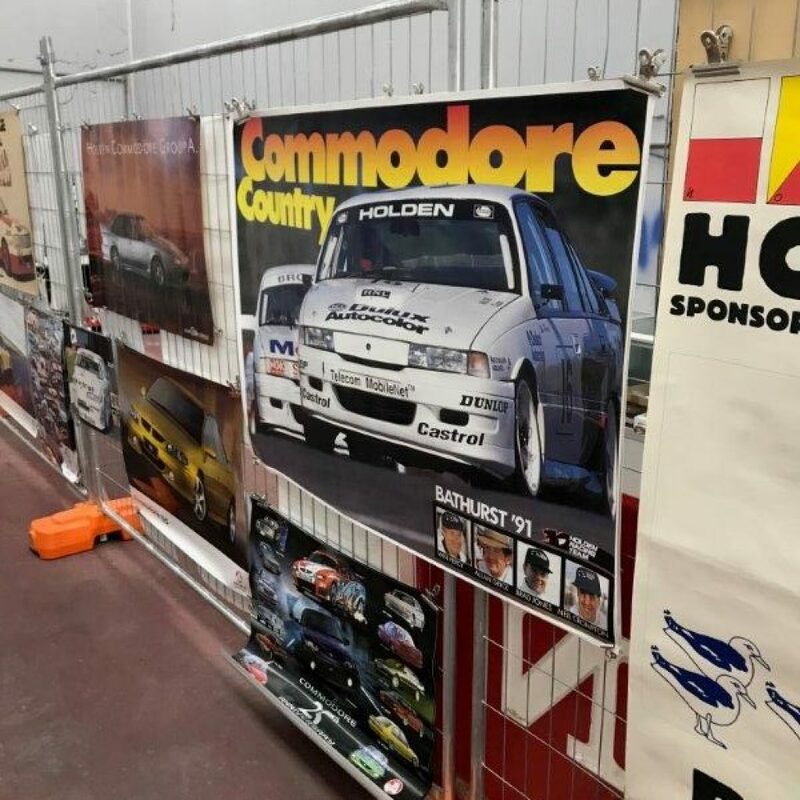 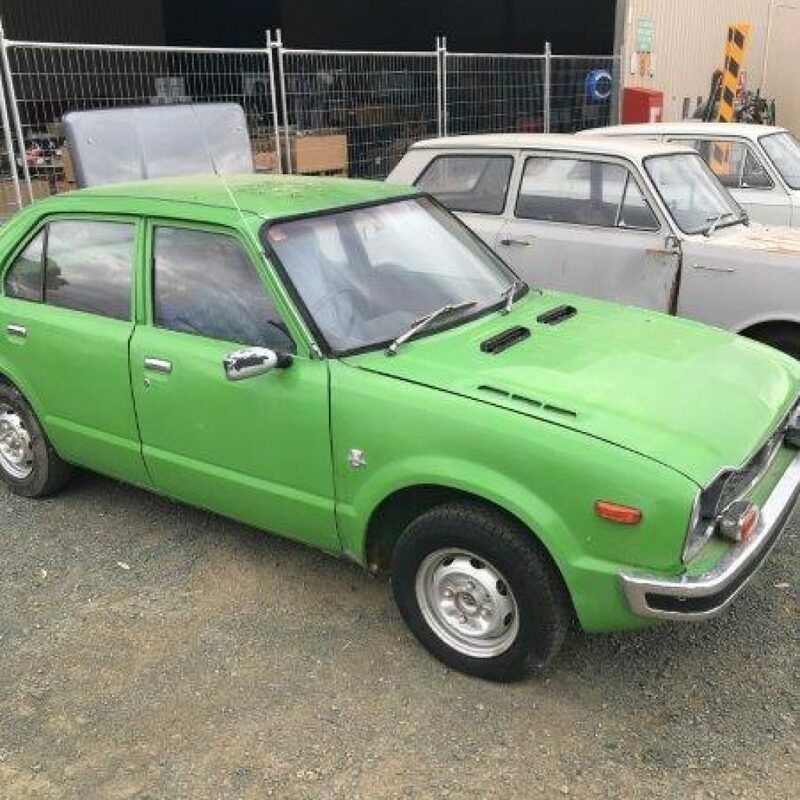 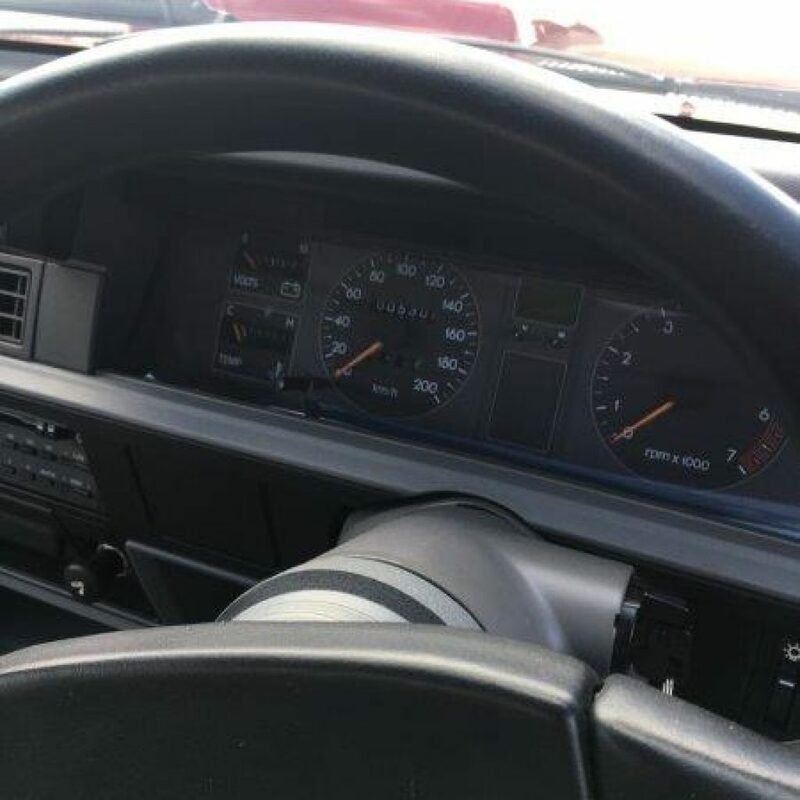 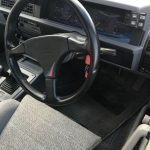 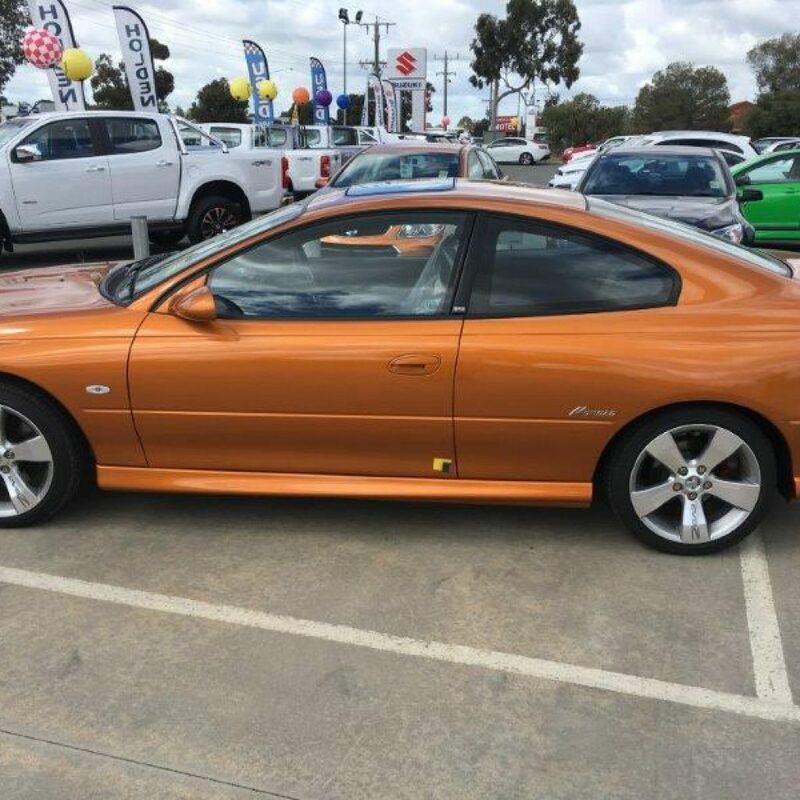 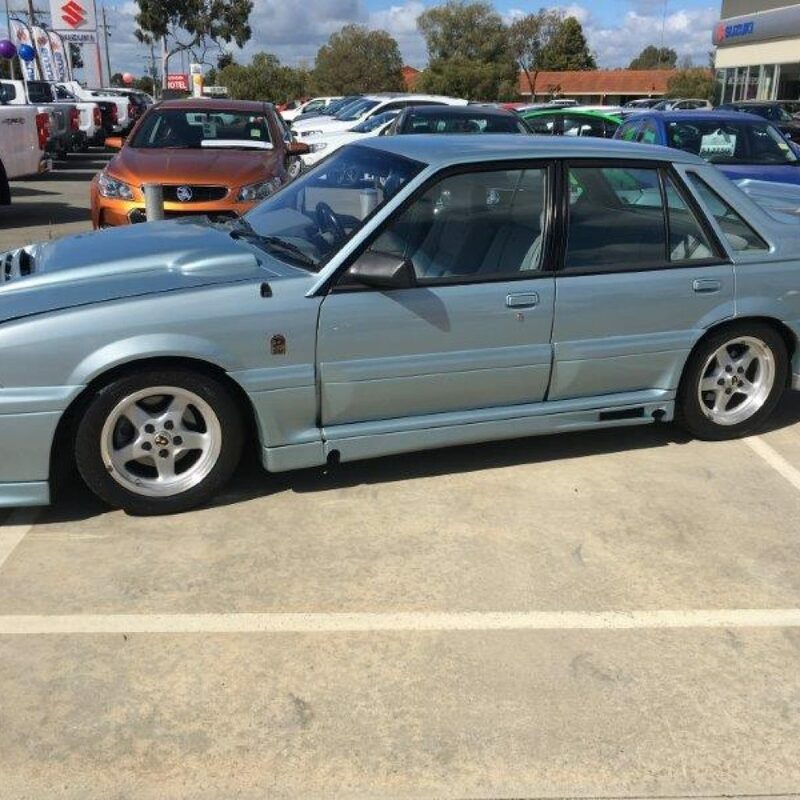 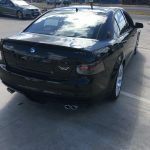 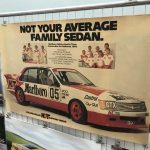 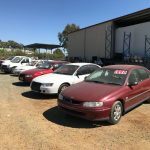 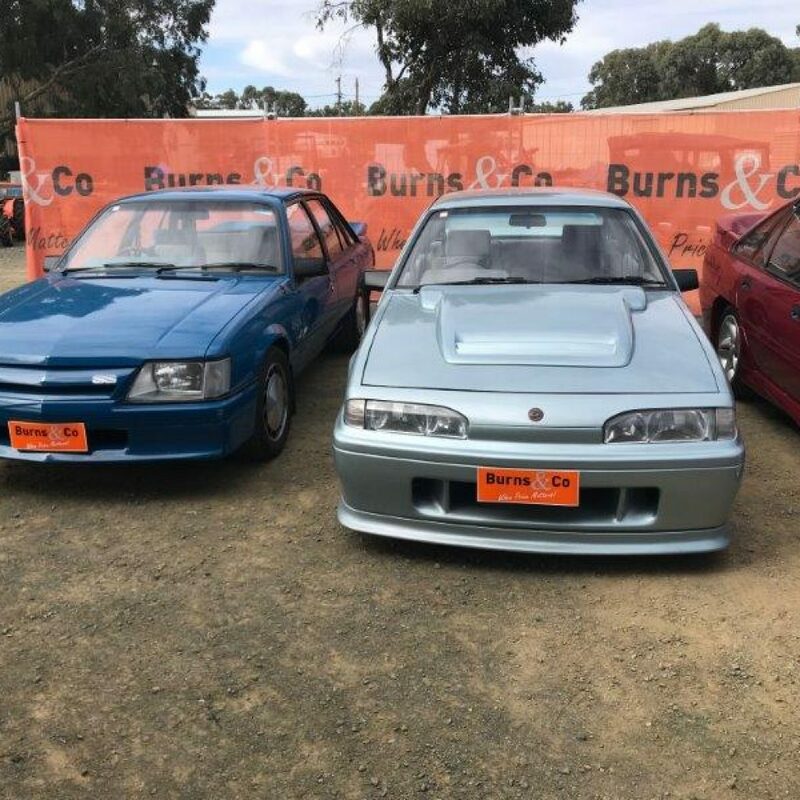 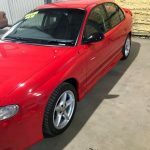 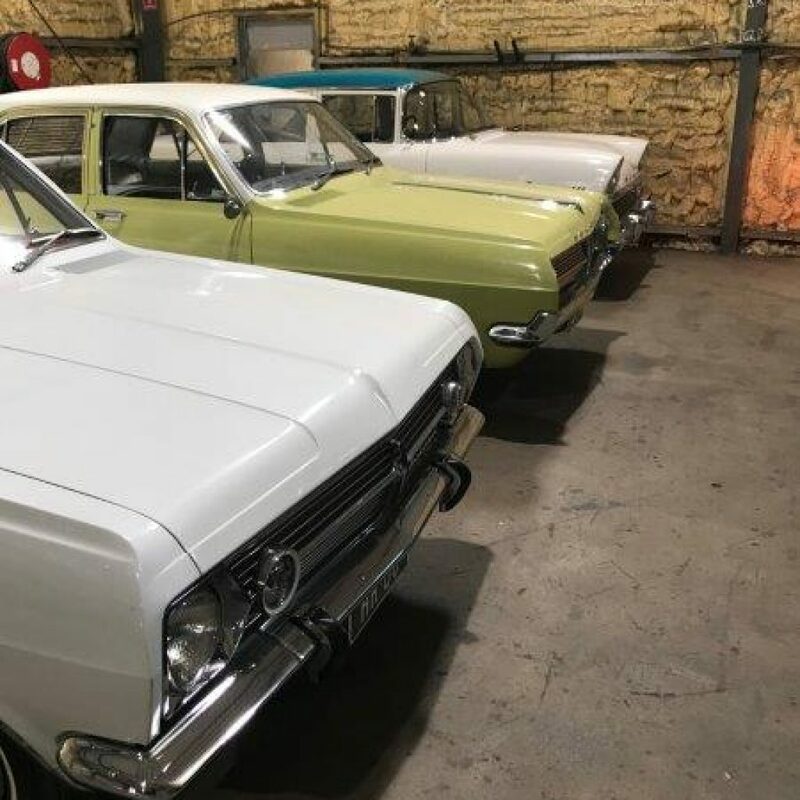 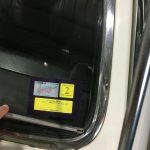 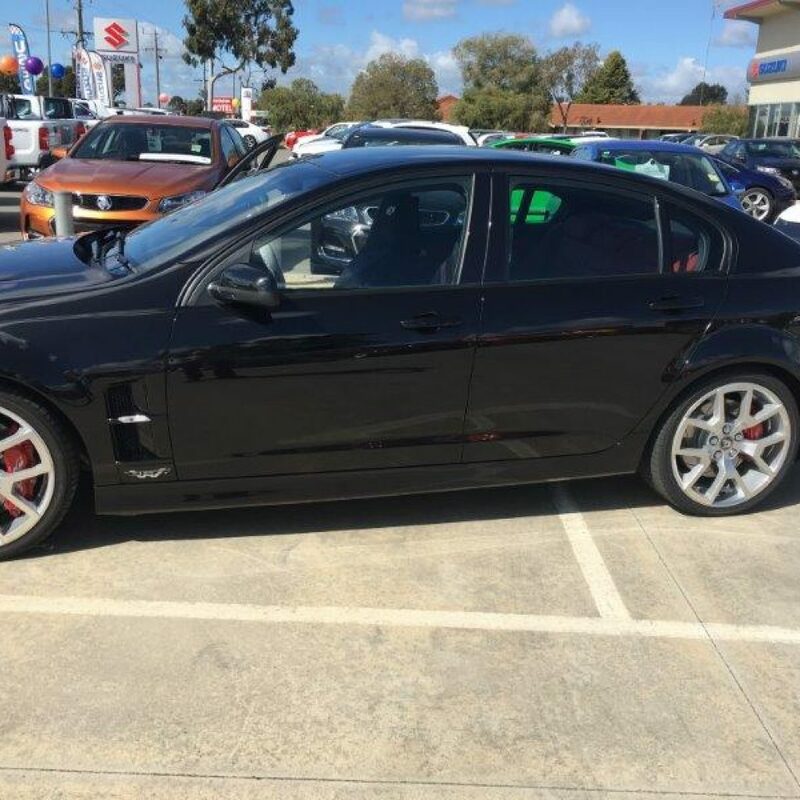 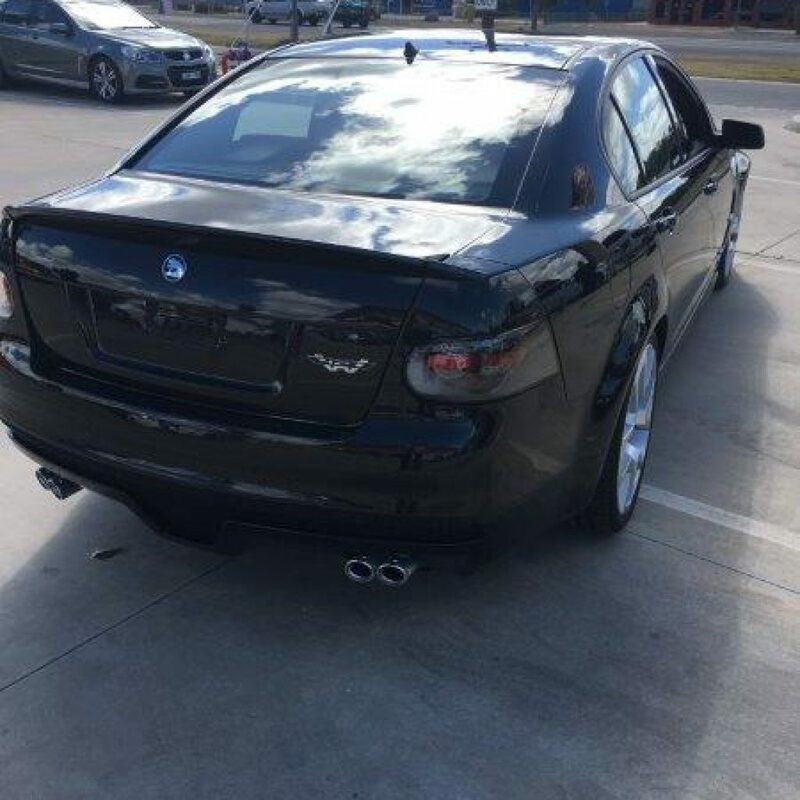 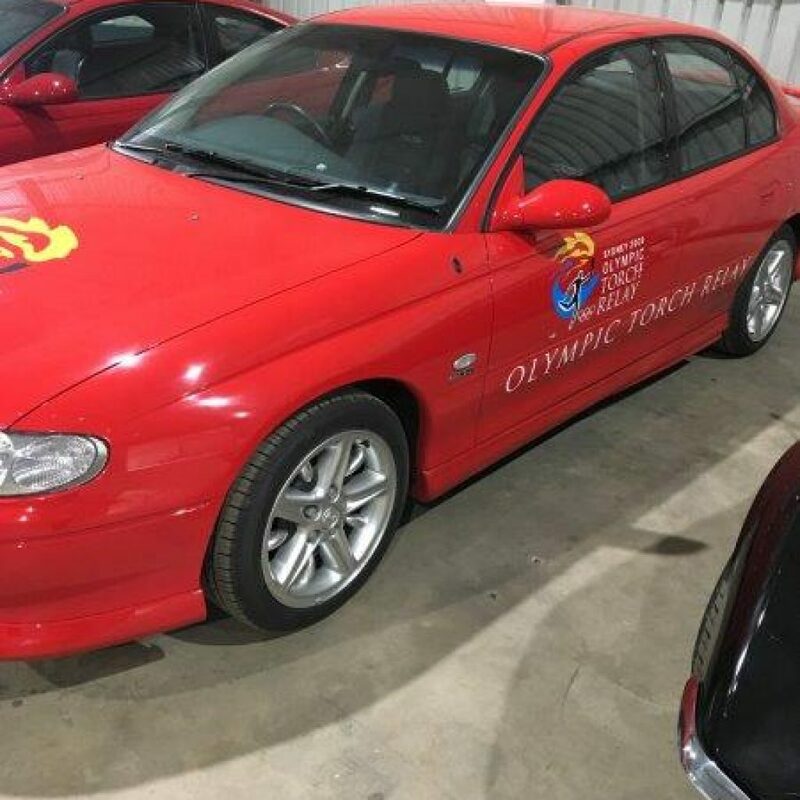 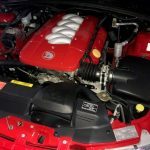 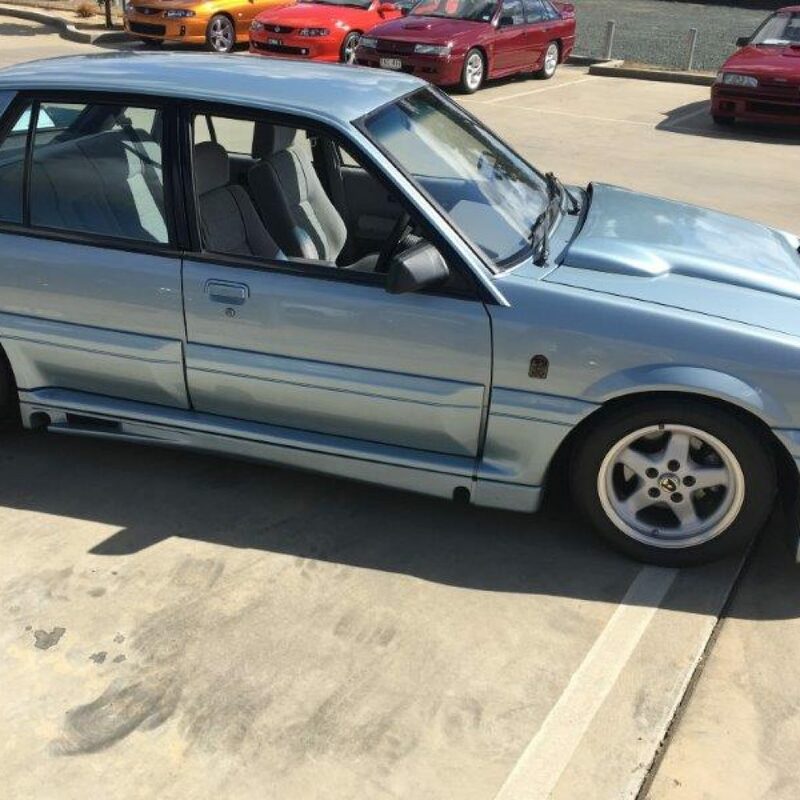 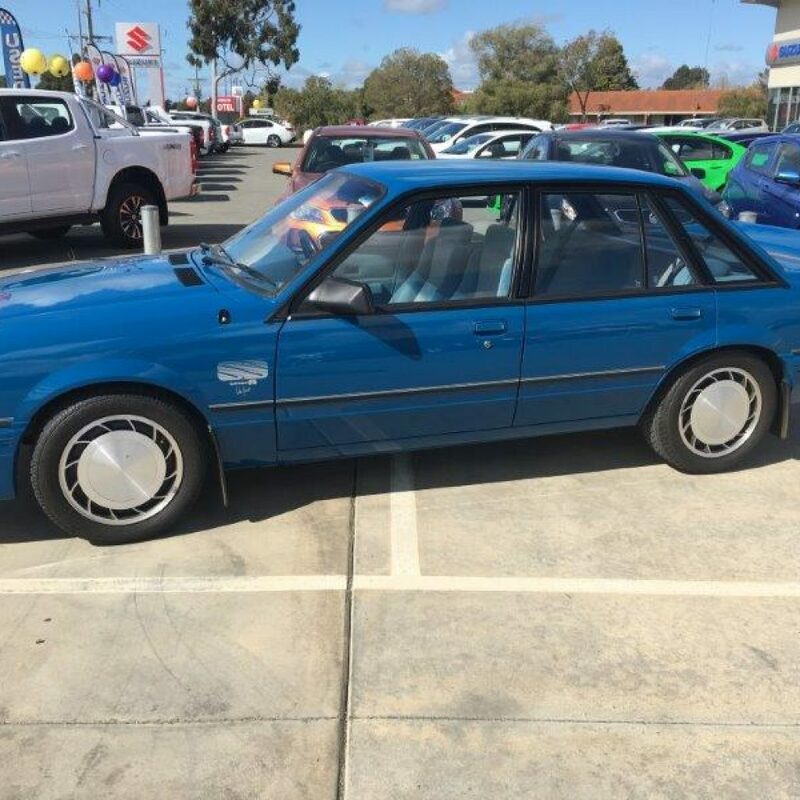 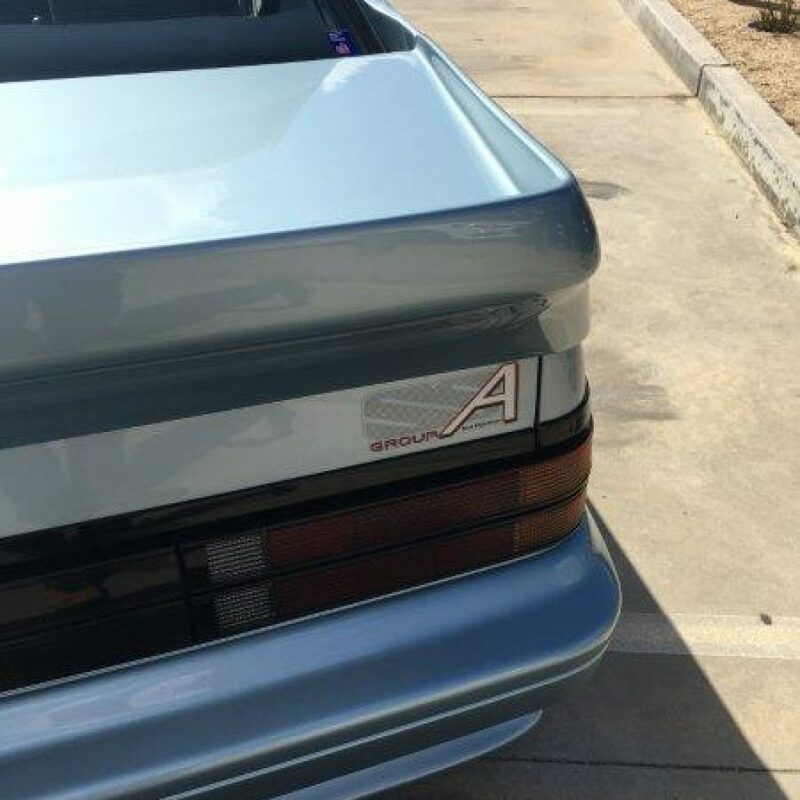 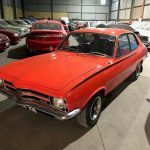 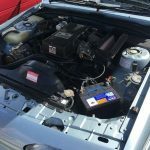 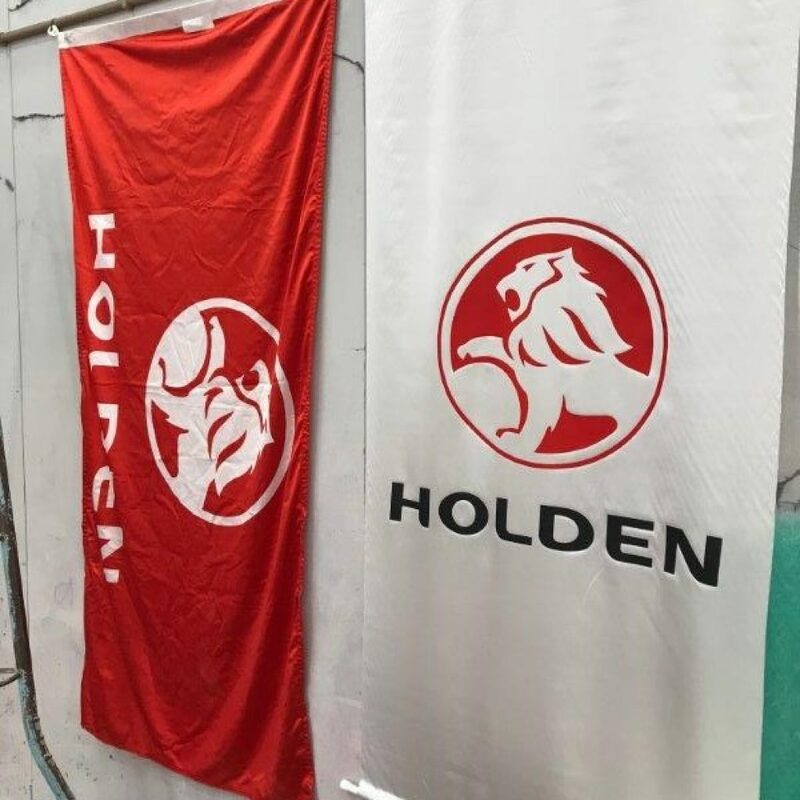 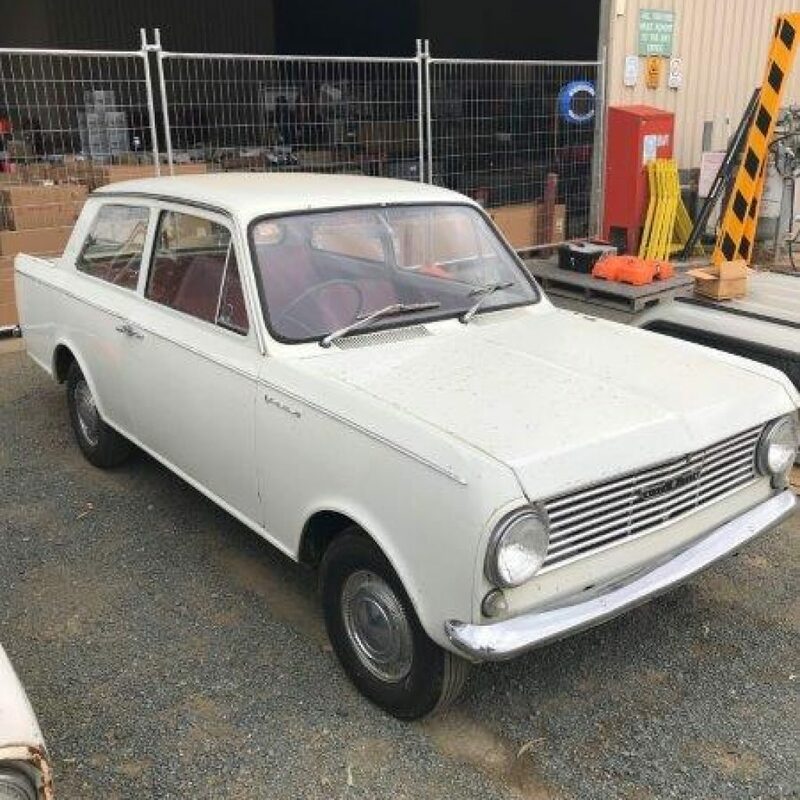 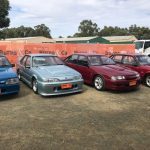 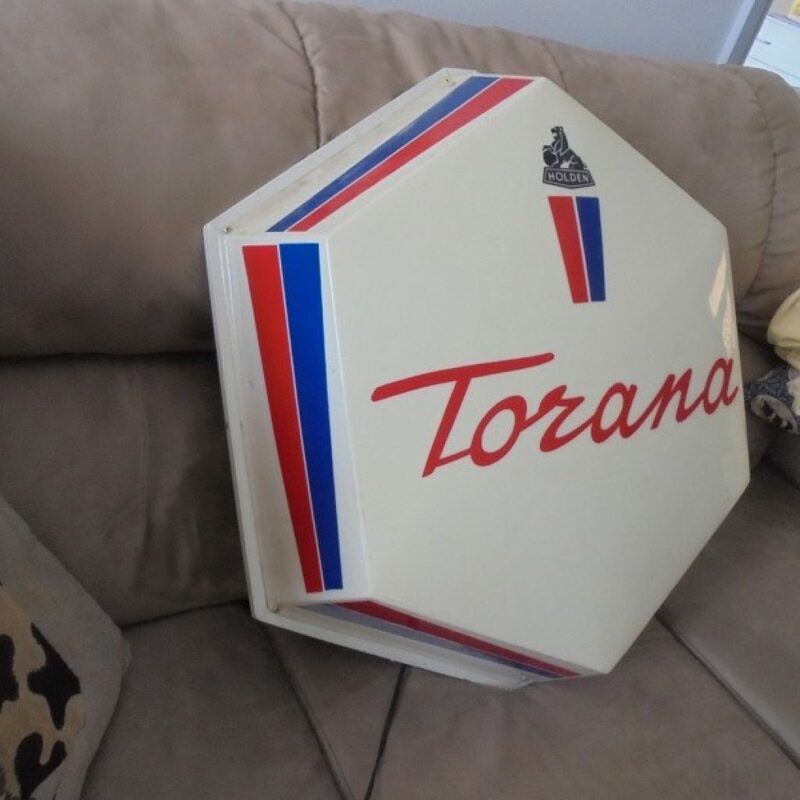 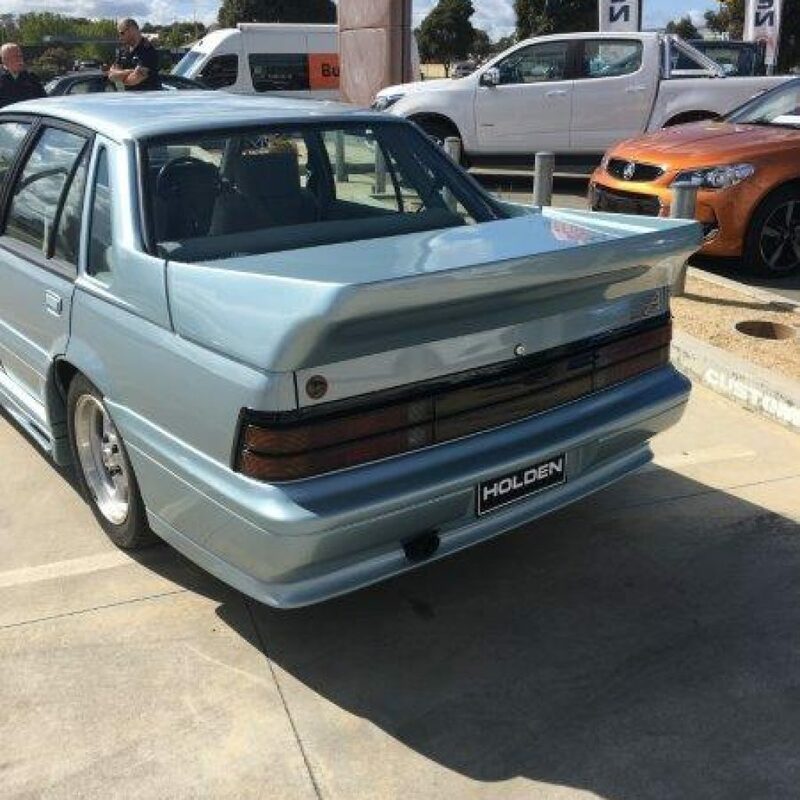 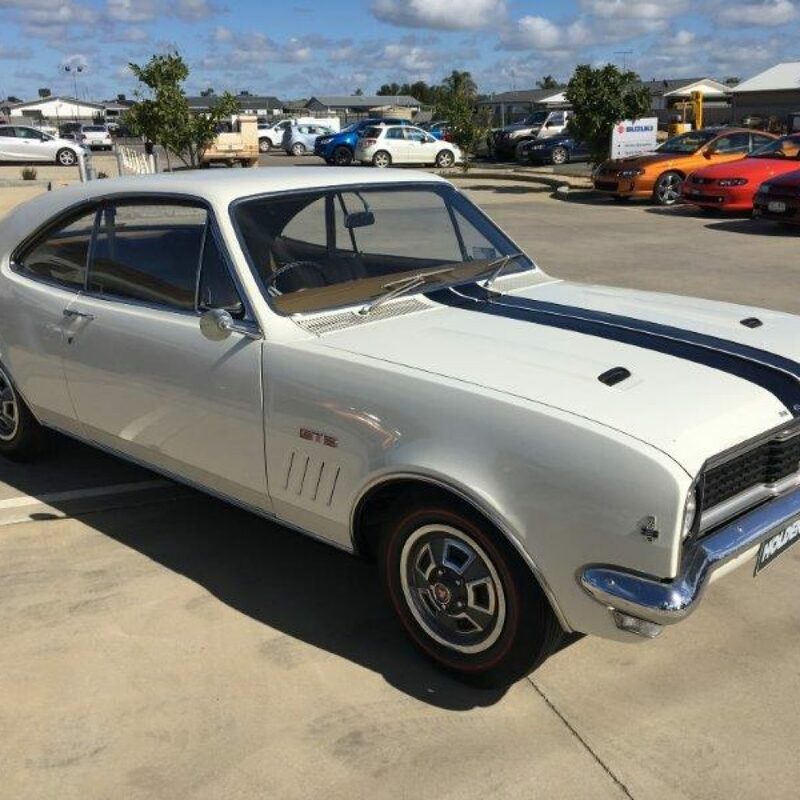 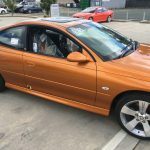 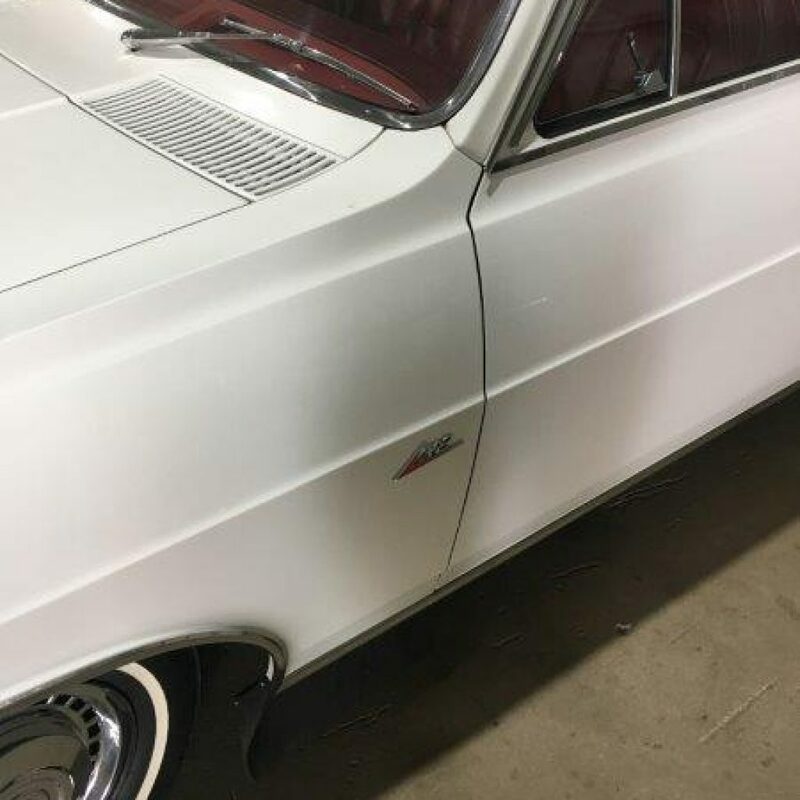 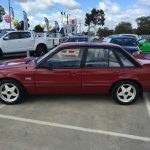 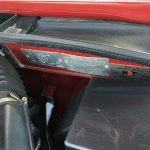 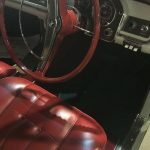 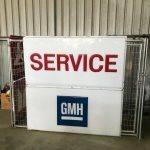 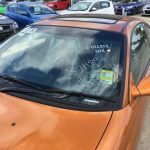 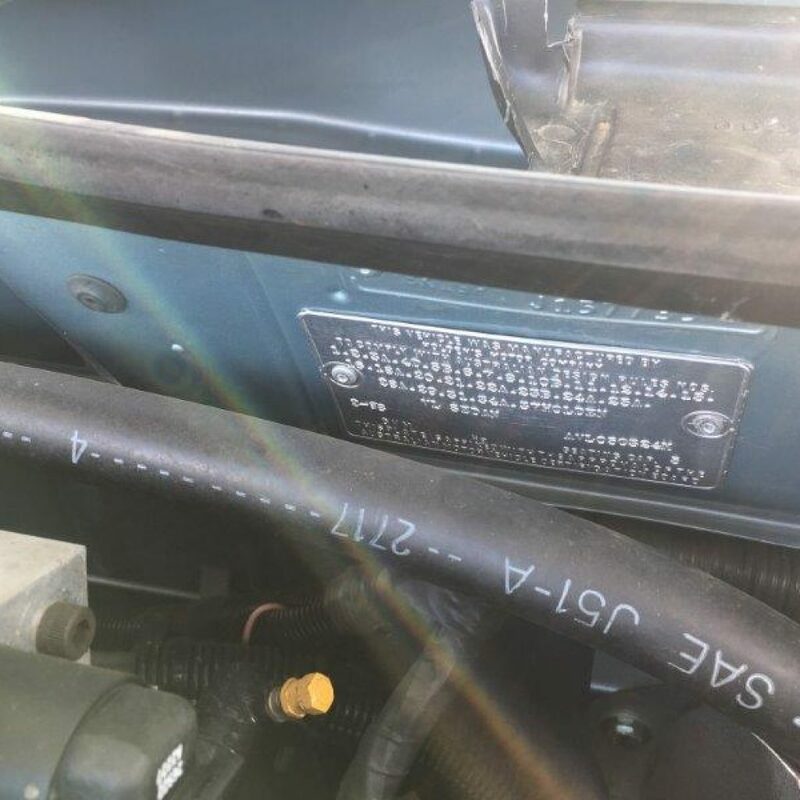 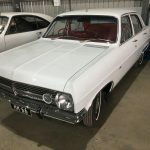 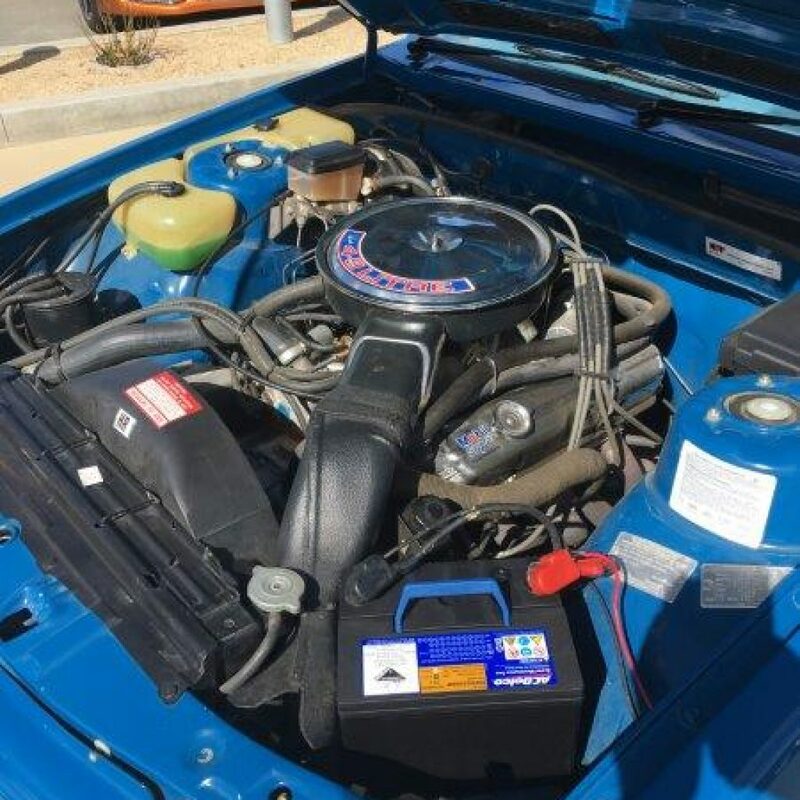 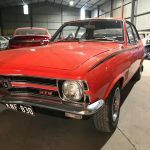 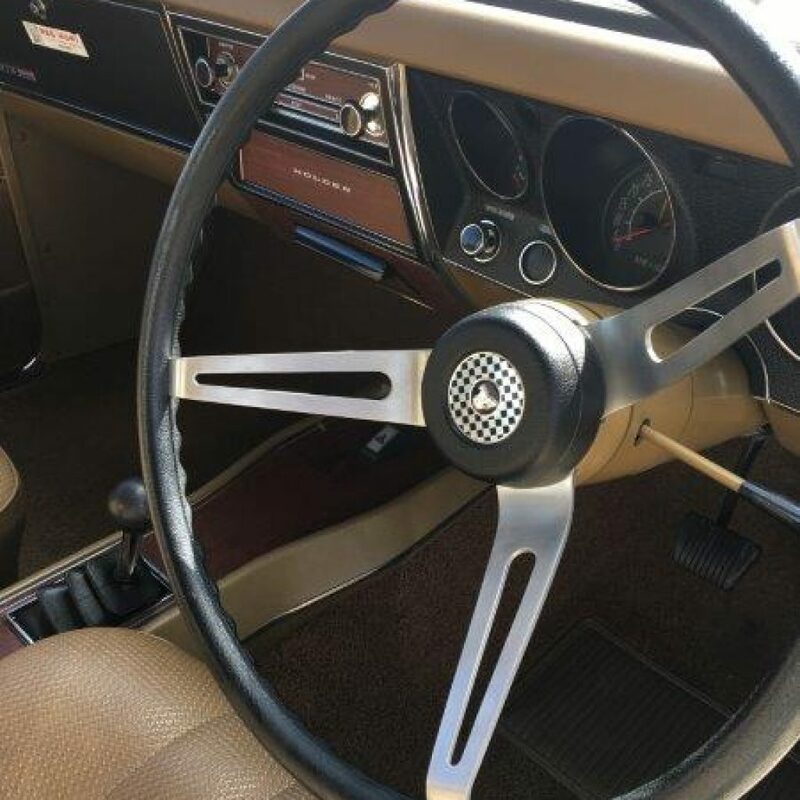 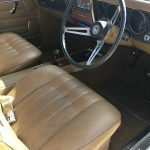 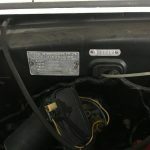 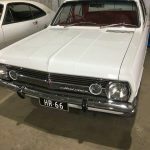 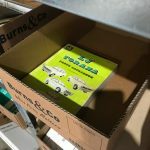 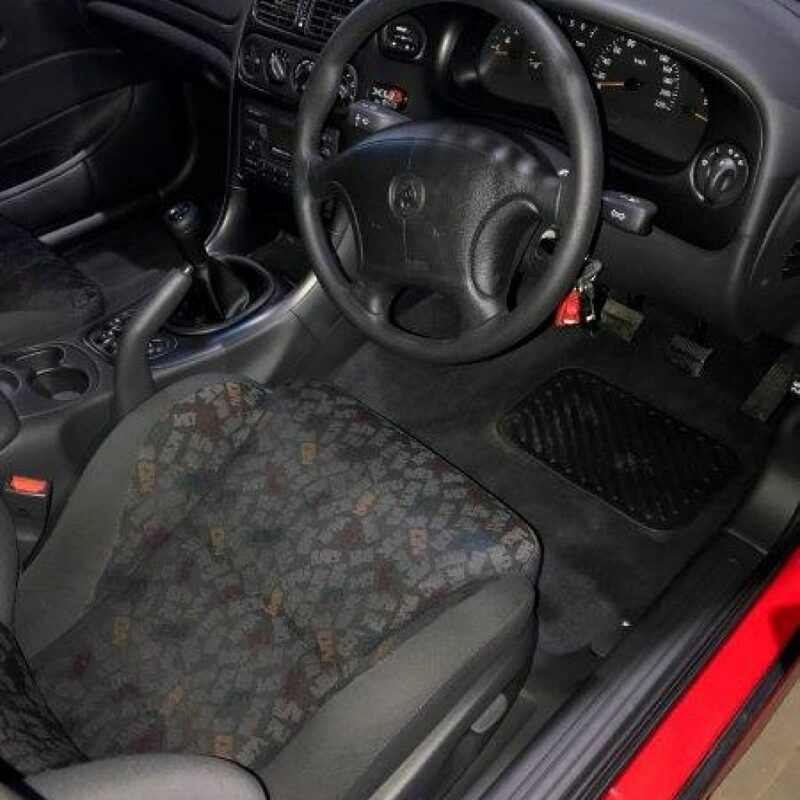 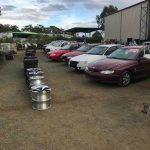 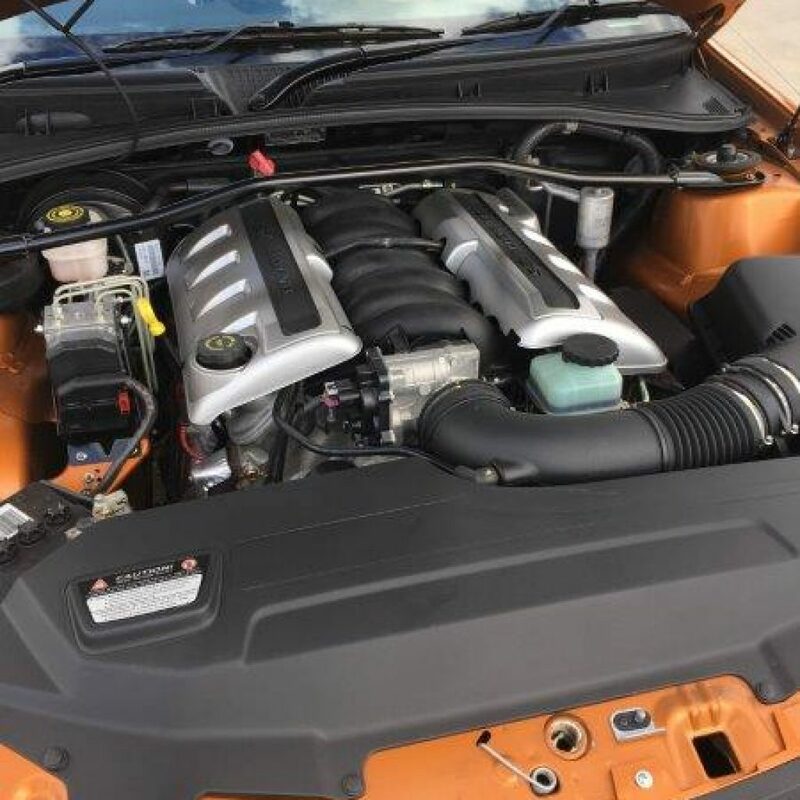 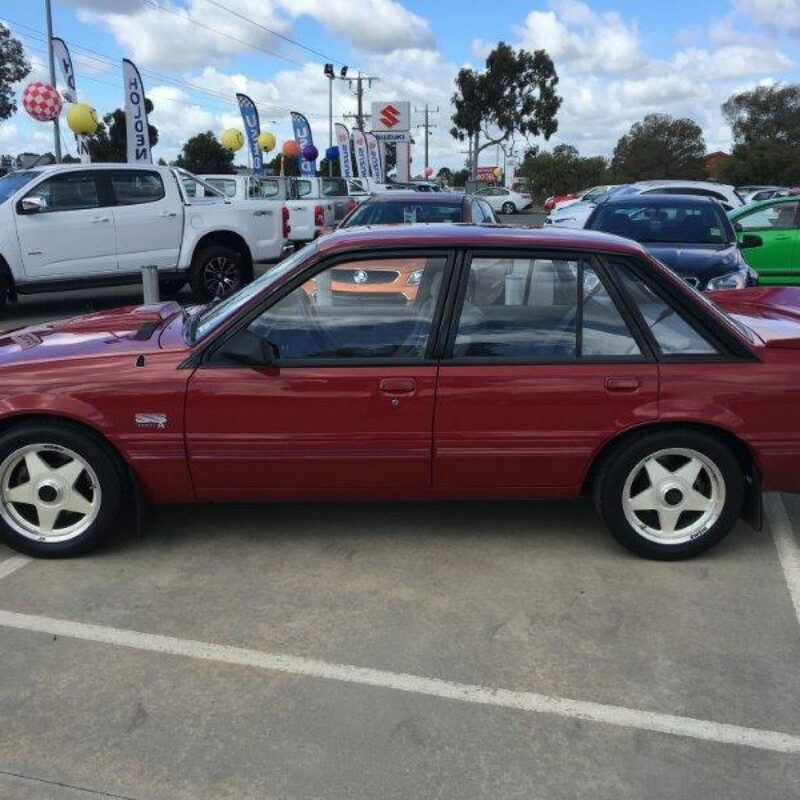 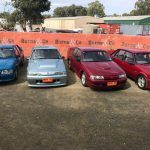 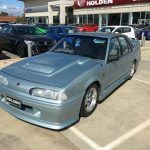 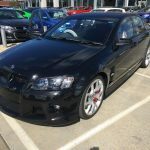 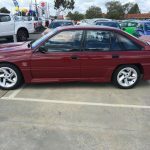 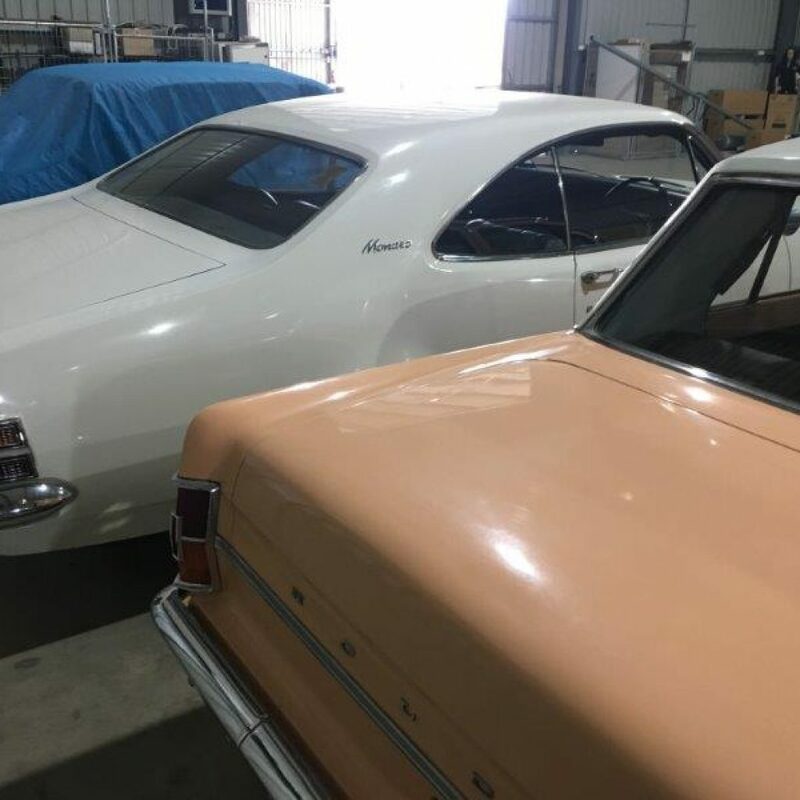 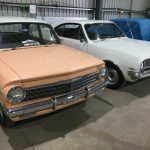 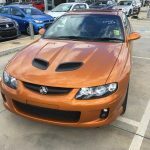 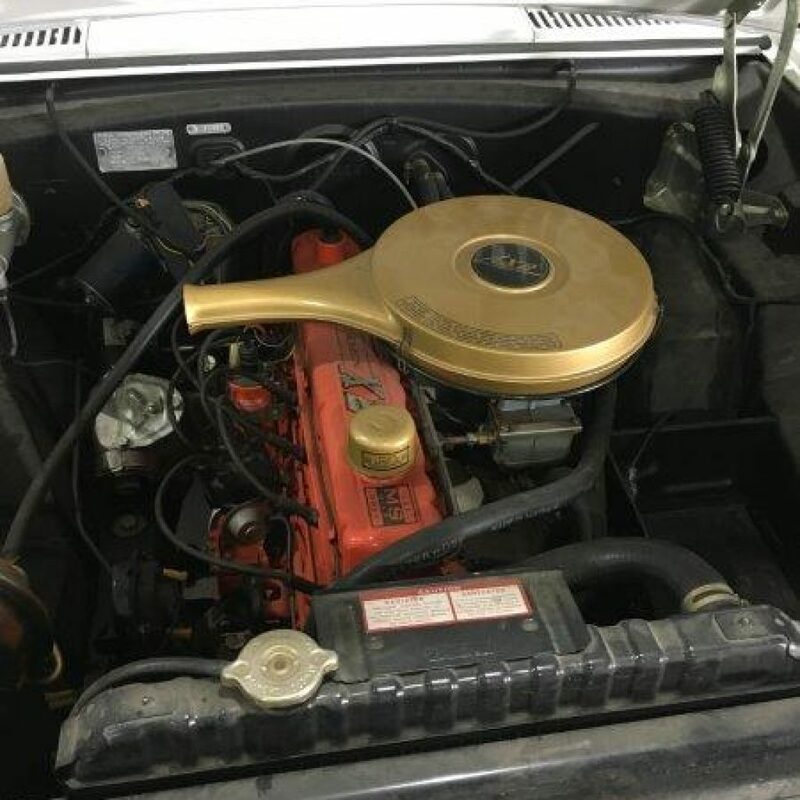 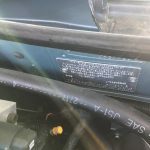 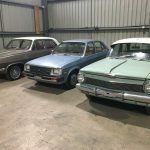 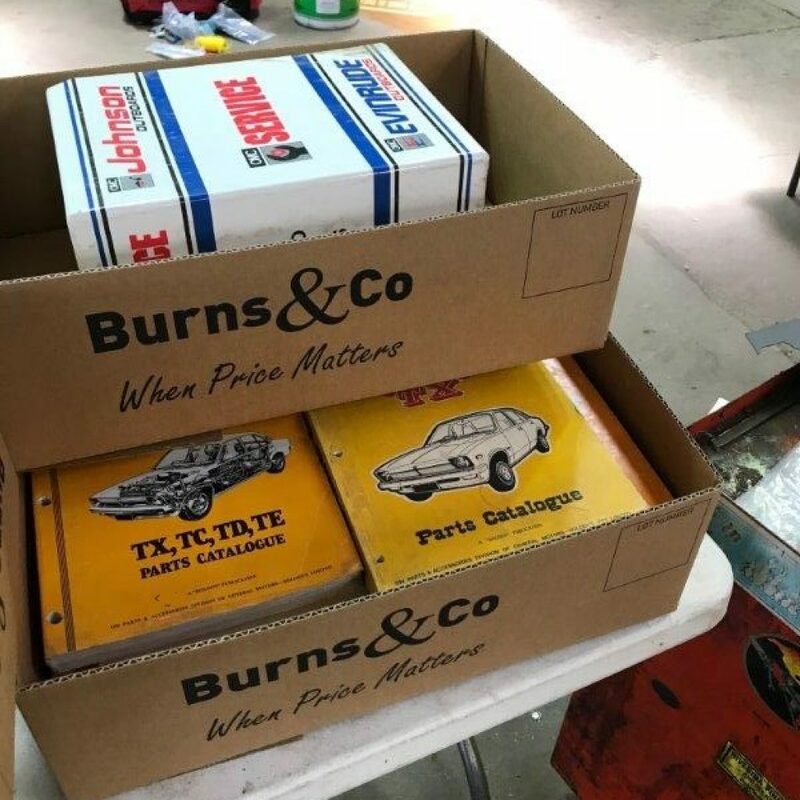 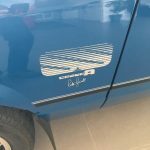 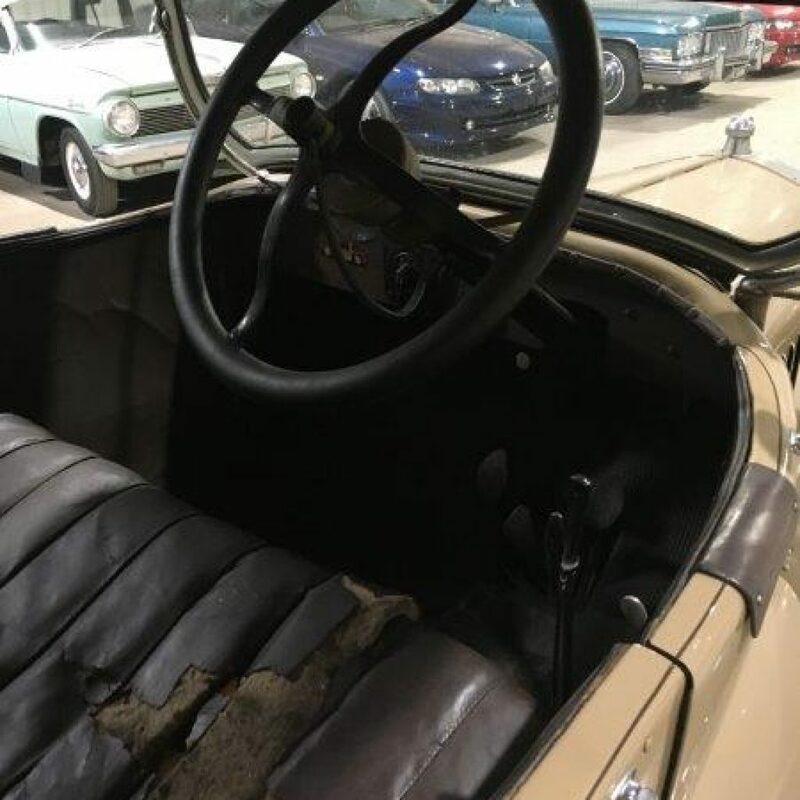 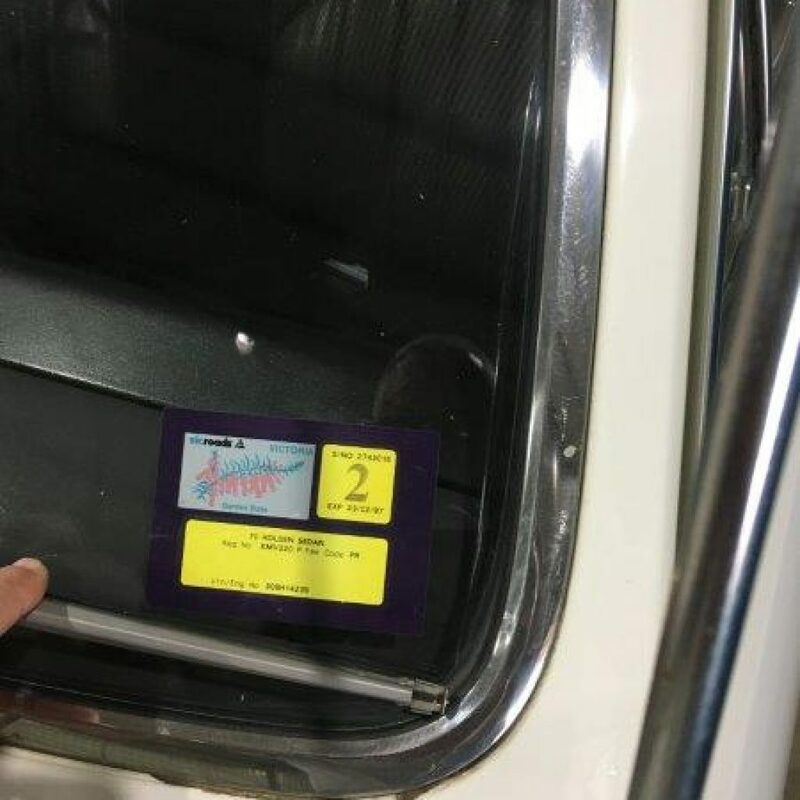 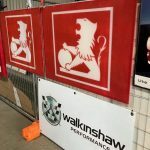 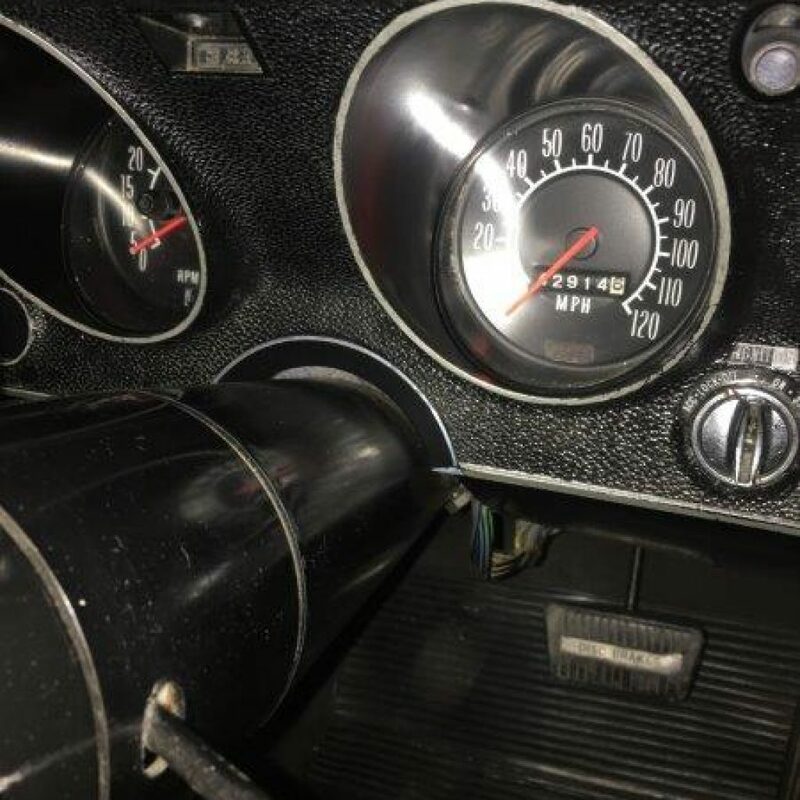 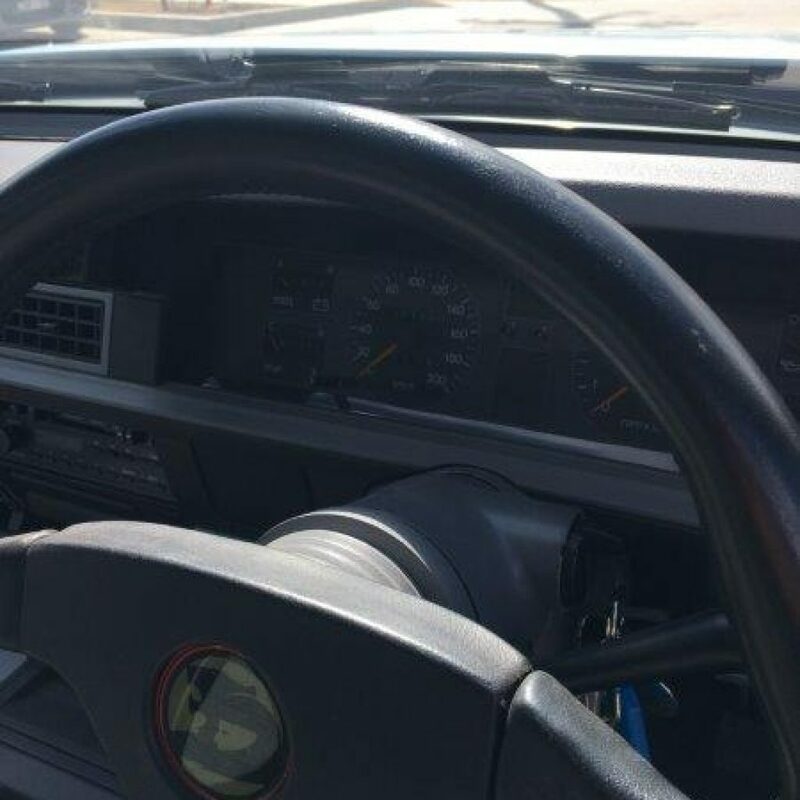 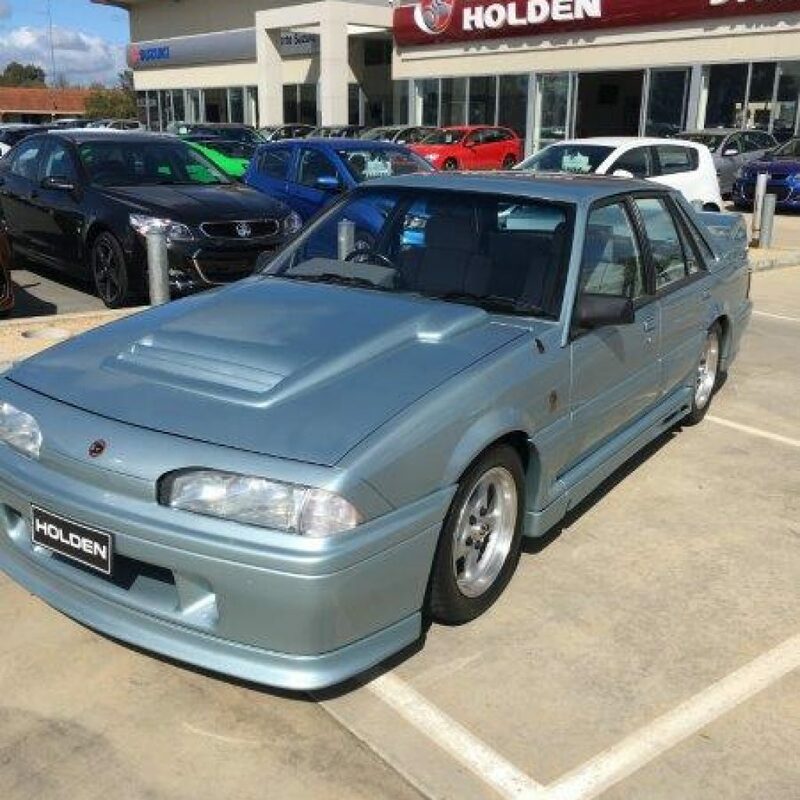 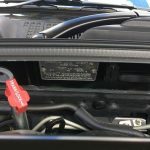 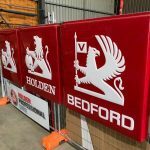 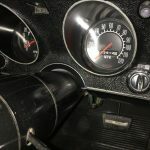 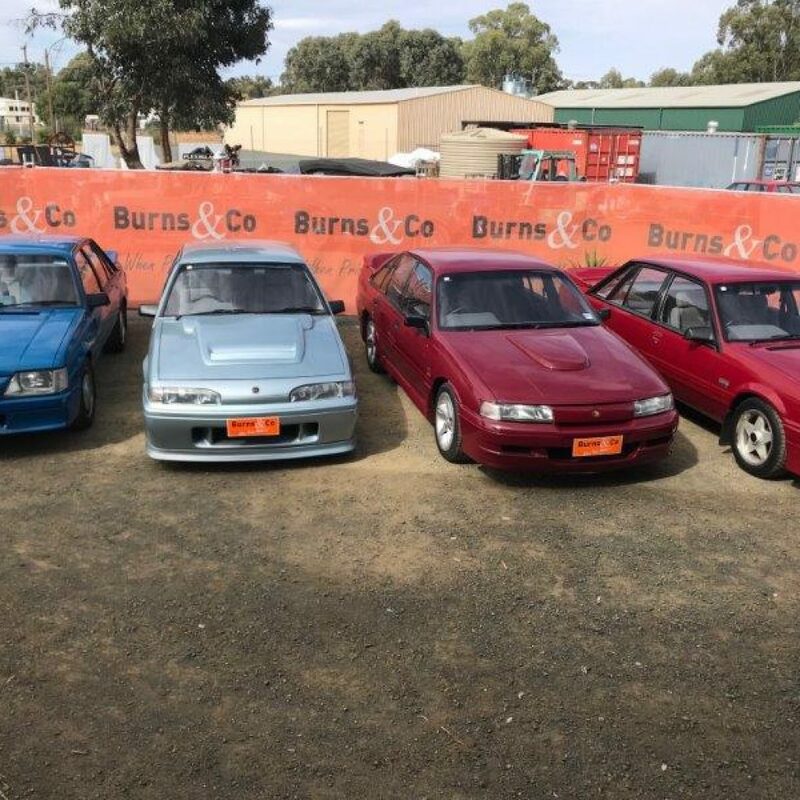 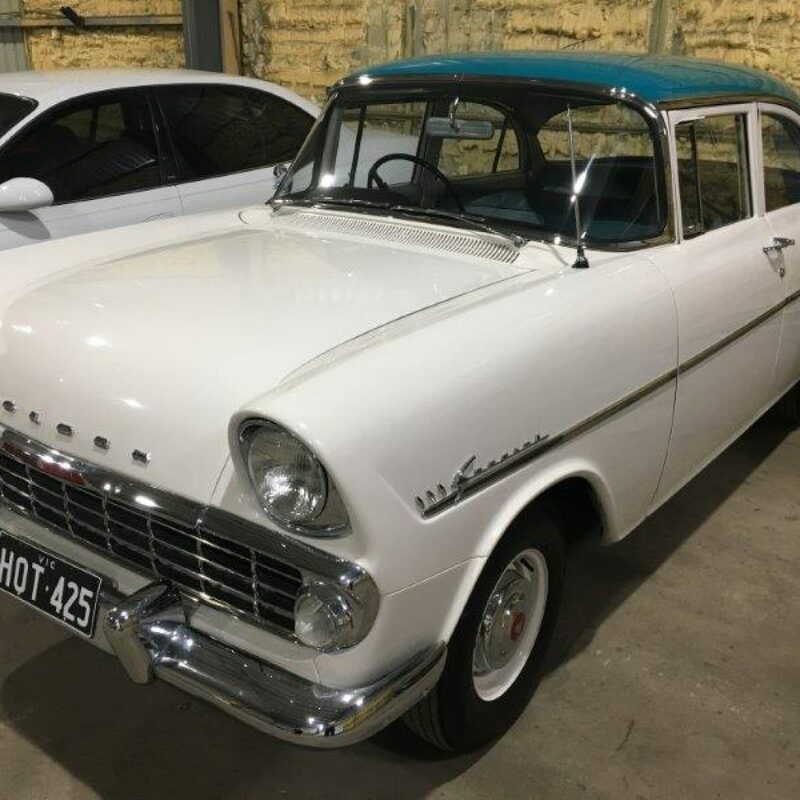 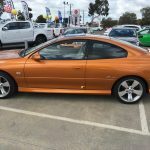 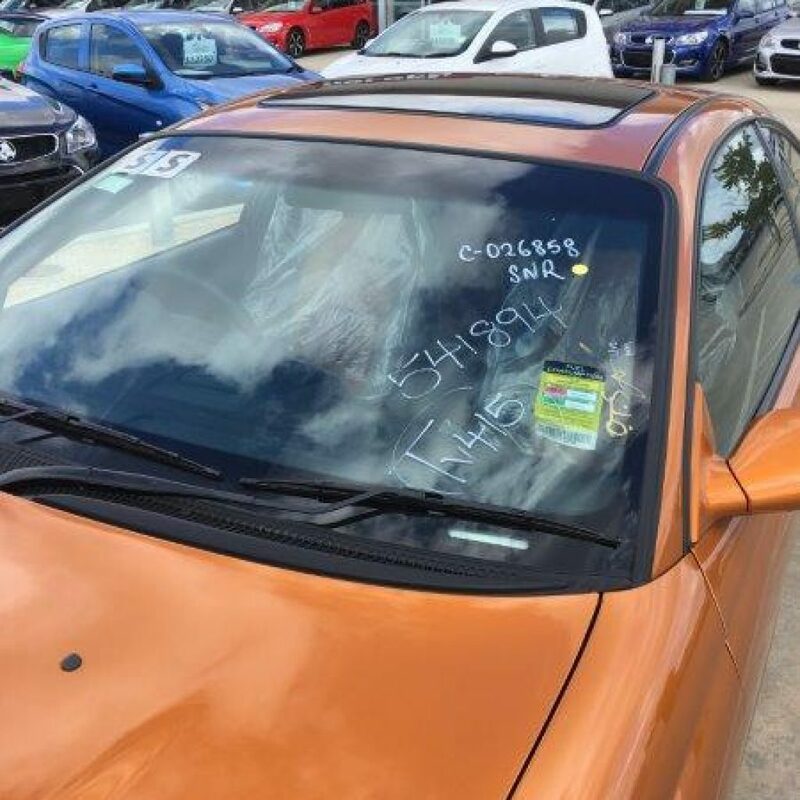 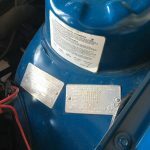 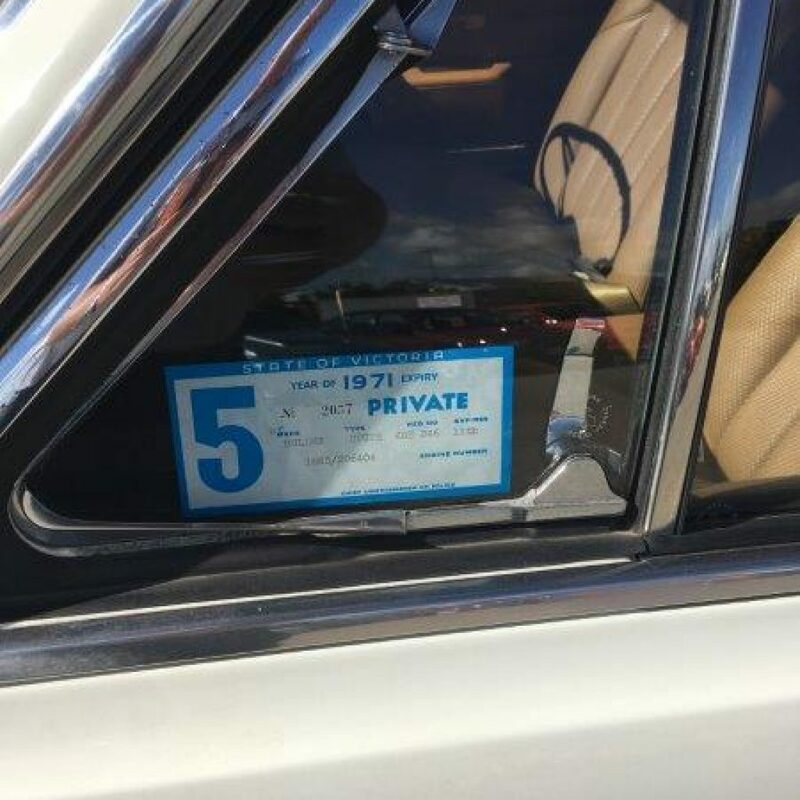 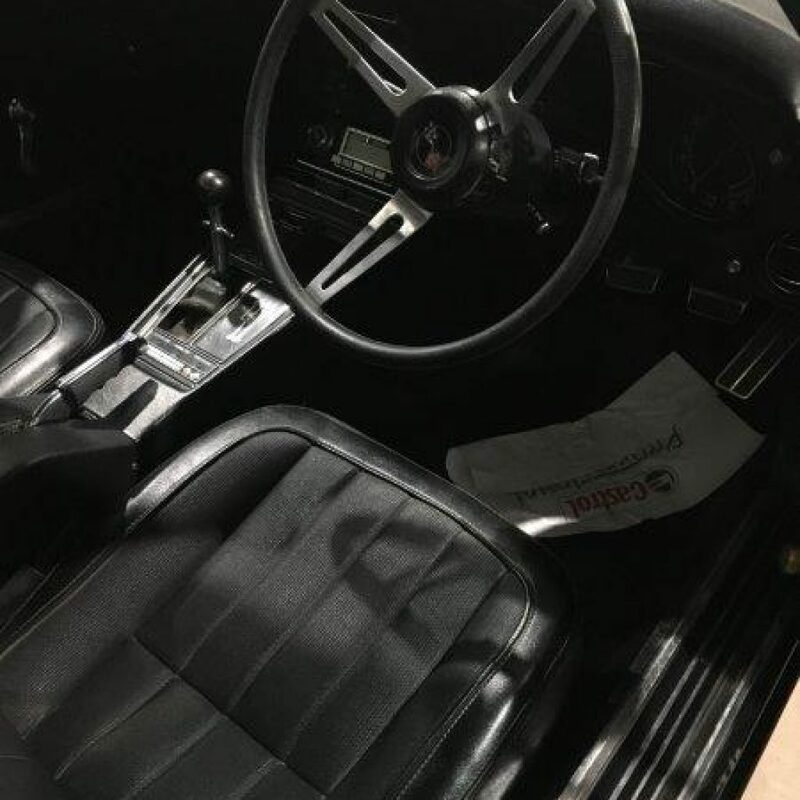 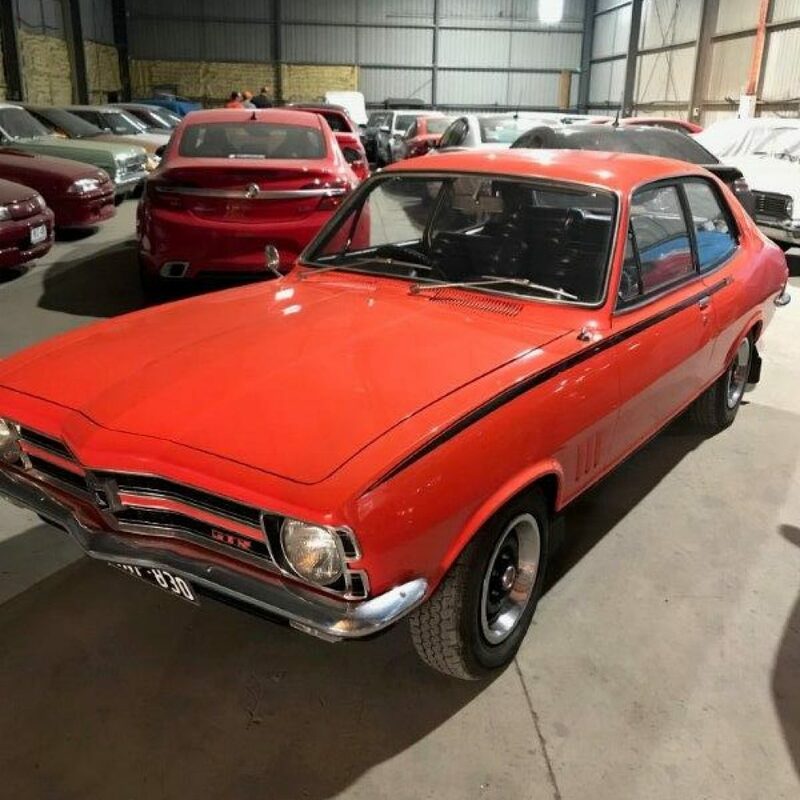 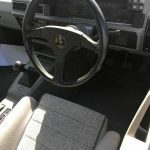 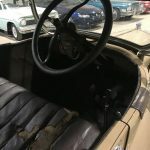 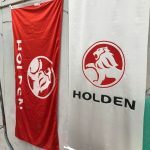 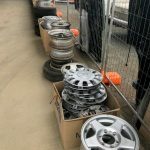 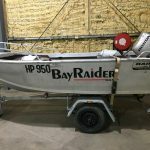 The vehicles are a part of one of the country’s most prized private collections of Holden Motor Vehicles including Monaro, Torana, 4 x Group A SS Holden Commodores, FX 48-215, EK, FC, EH, HR, HD, HQ and Gemini. 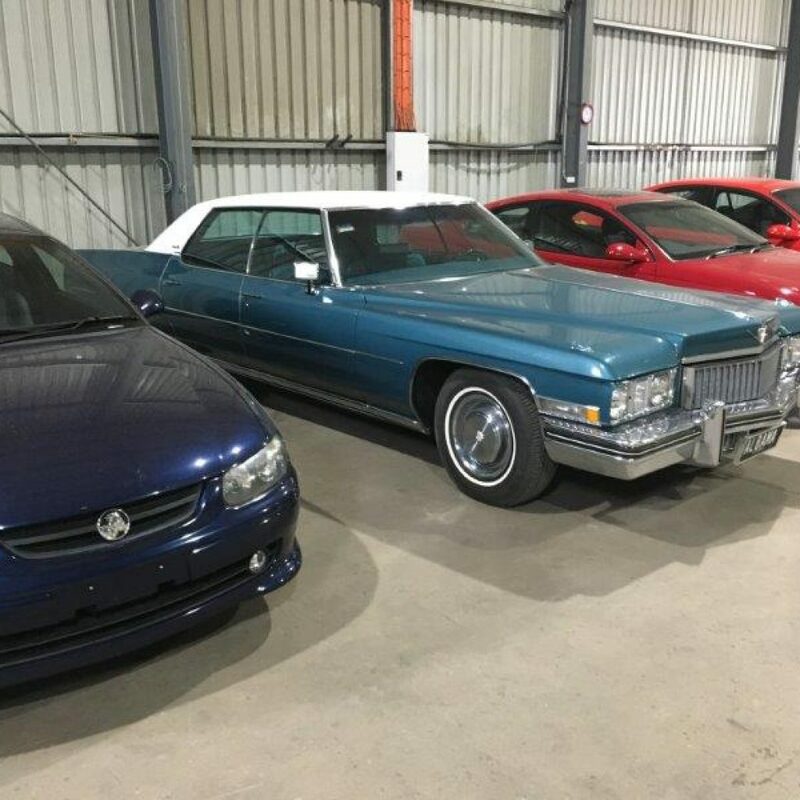 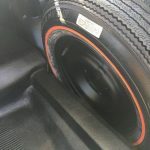 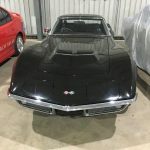 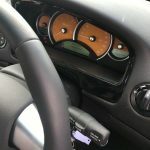 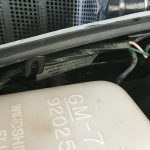 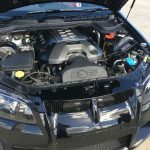 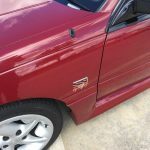 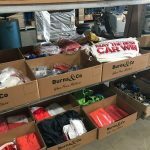 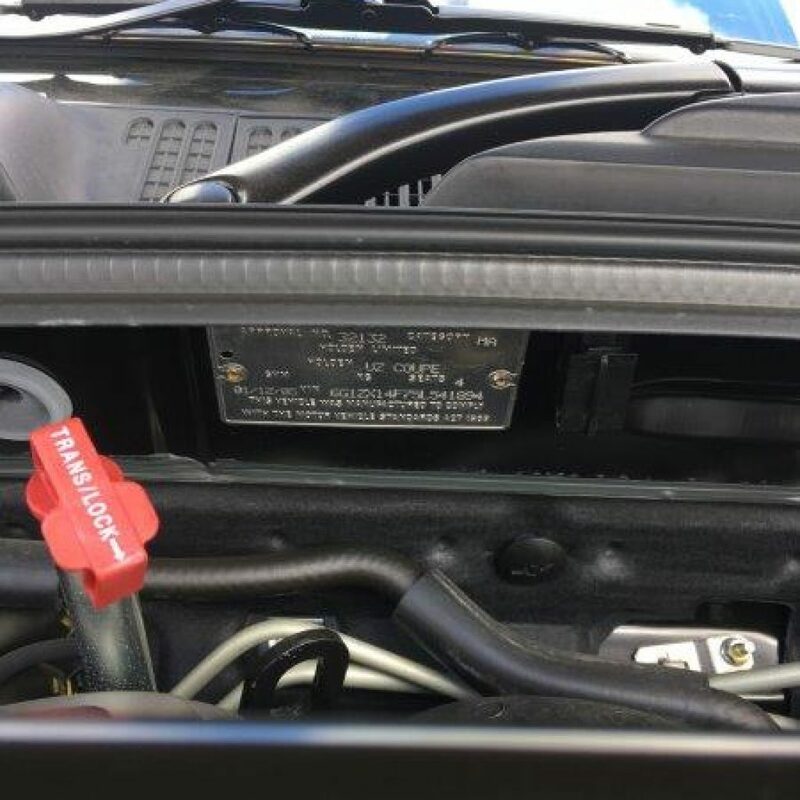 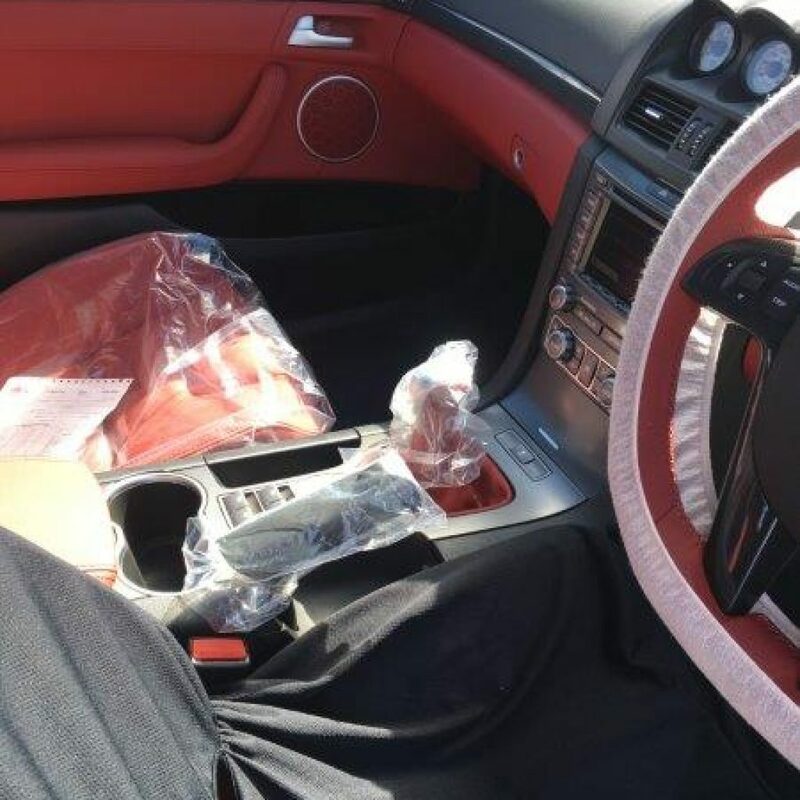 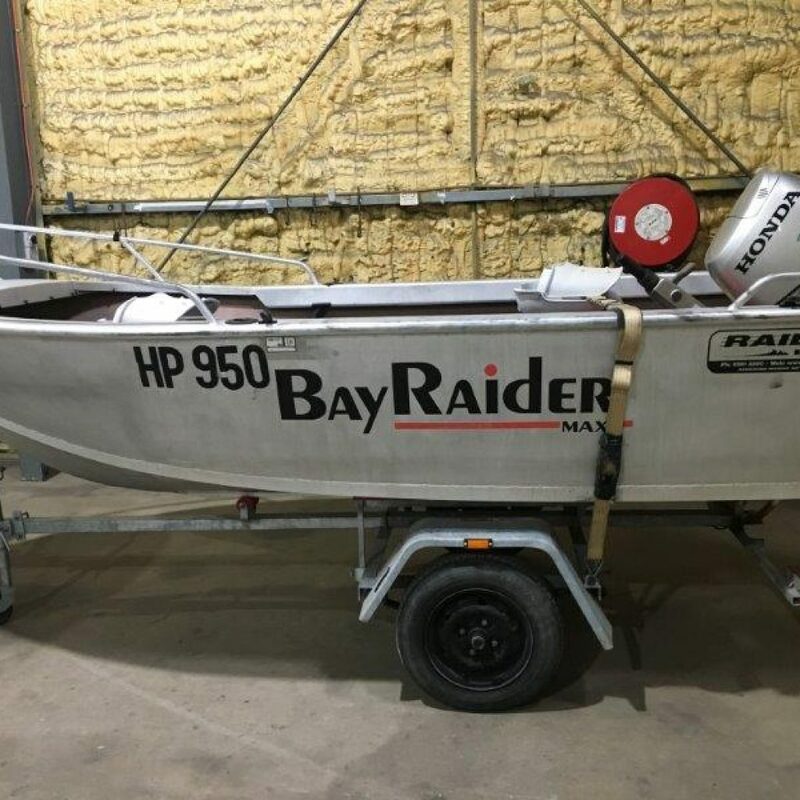 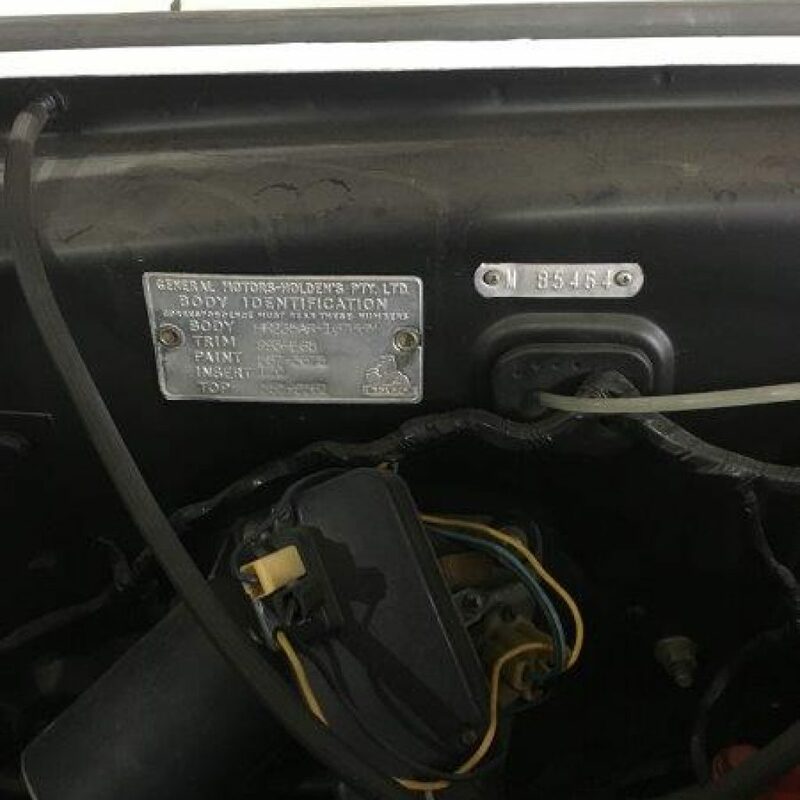 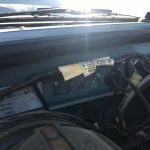 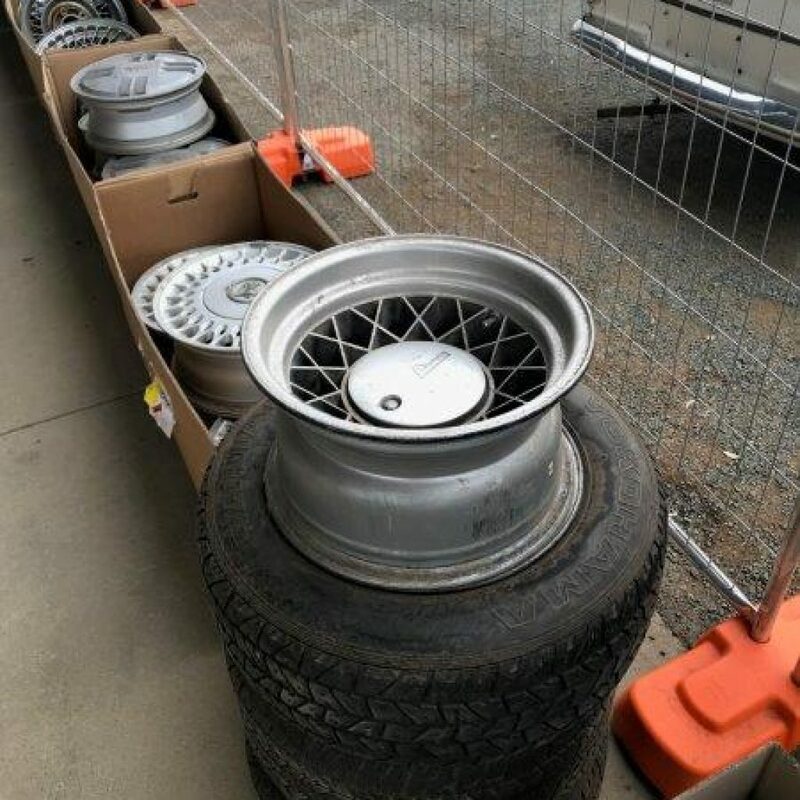 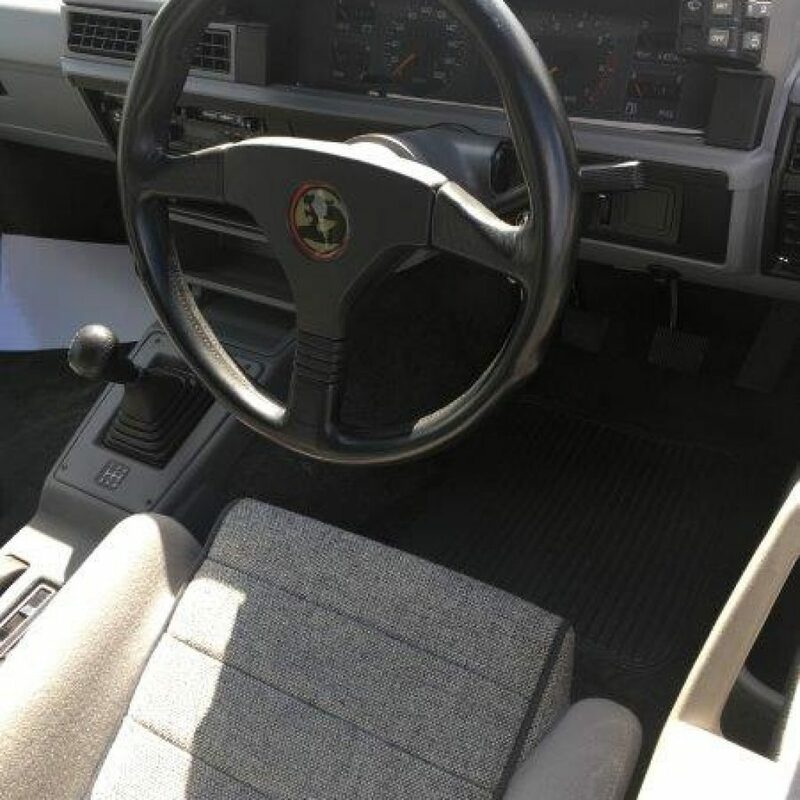 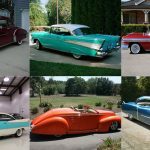 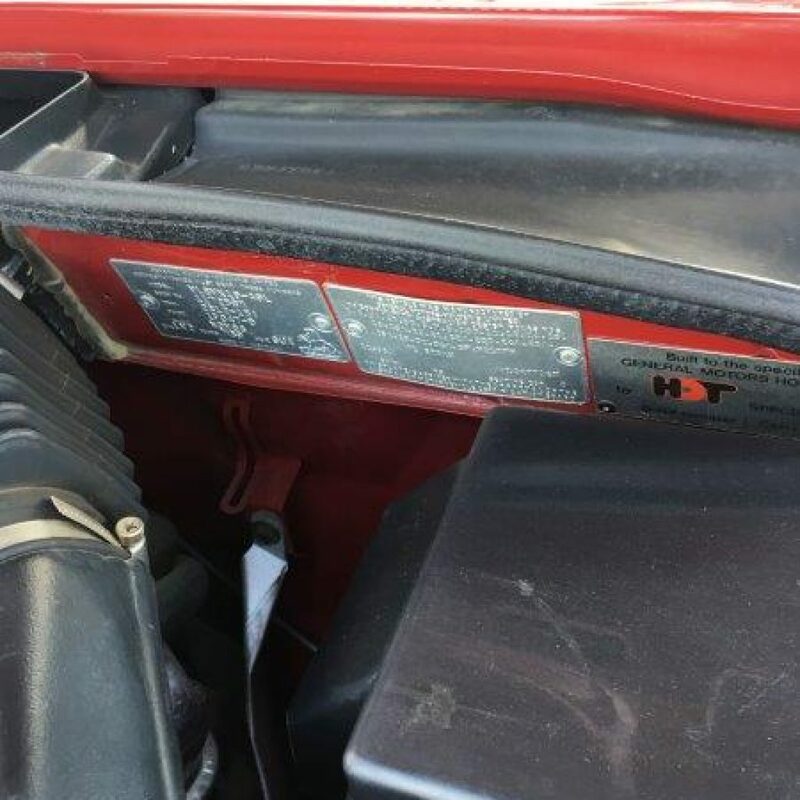 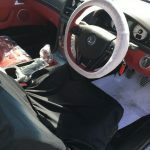 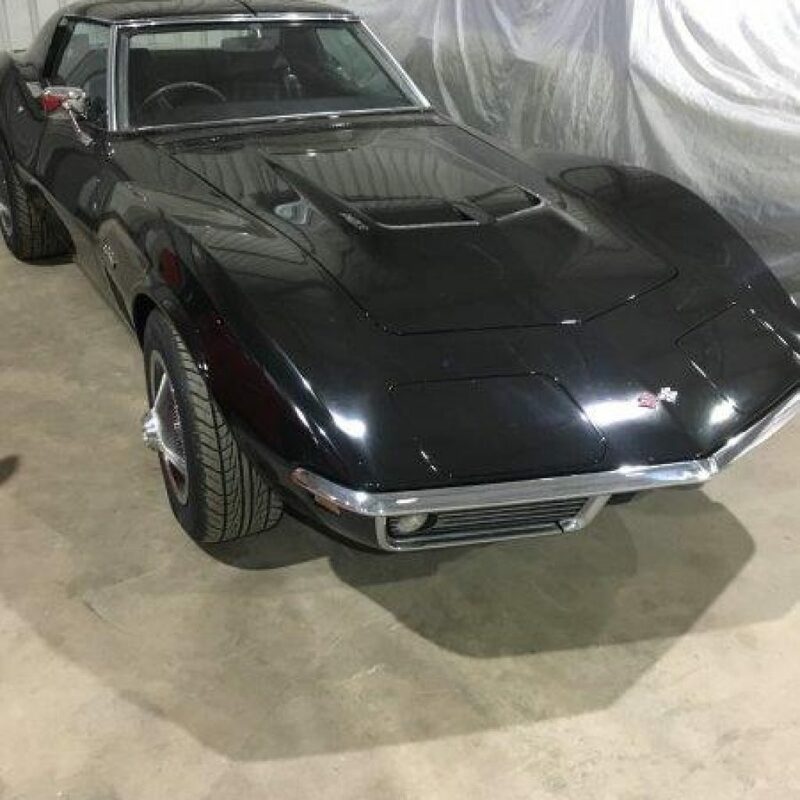 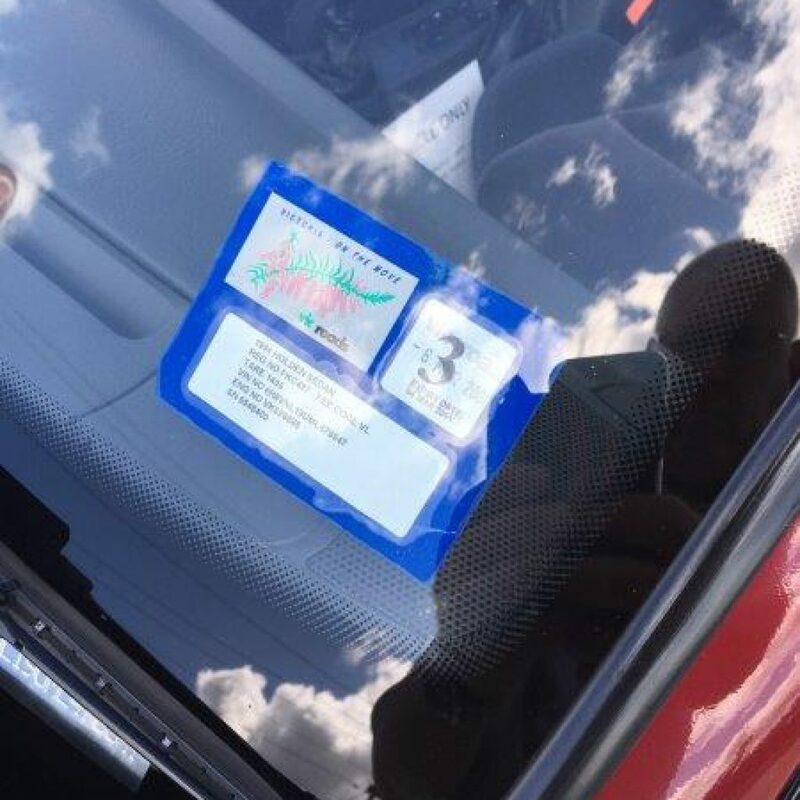 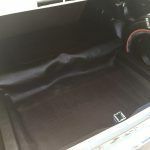 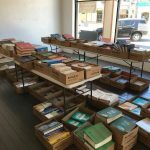 Other makes including, T Model Fords, Buick, Corvette, and others totalling around 50 motor vehicles.